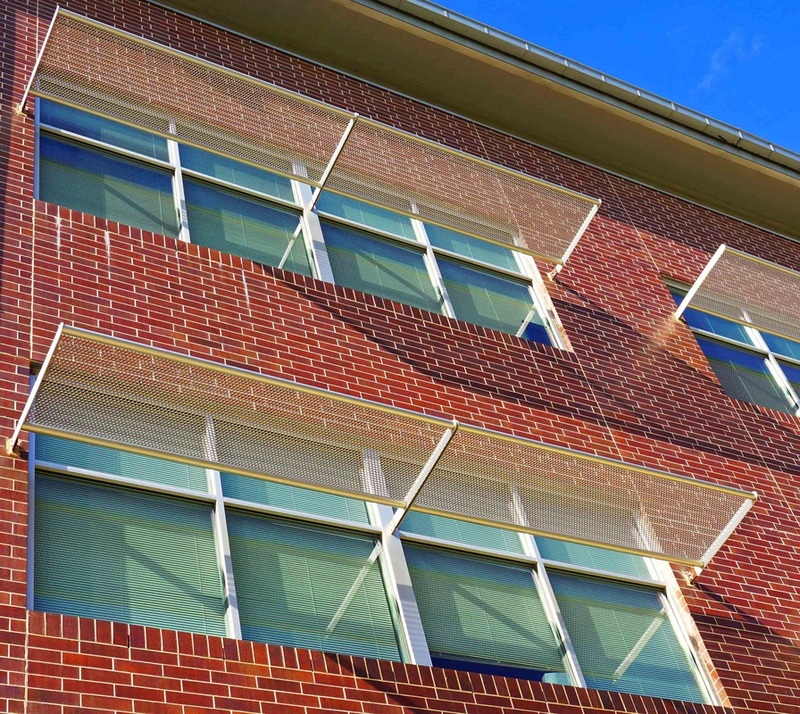 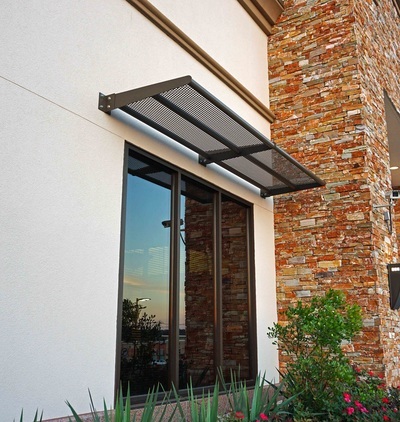 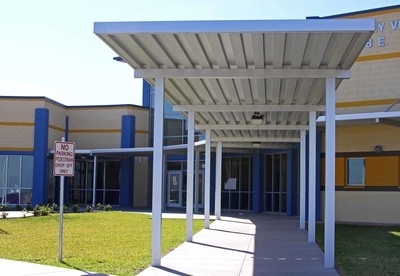 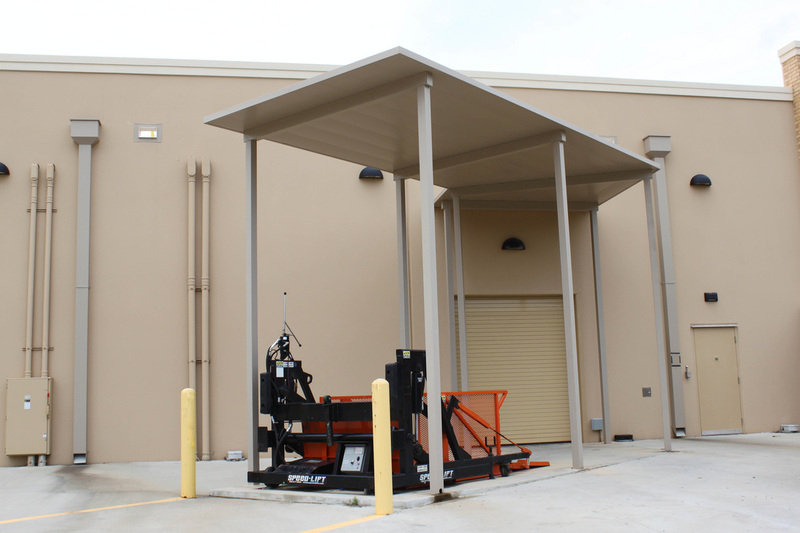 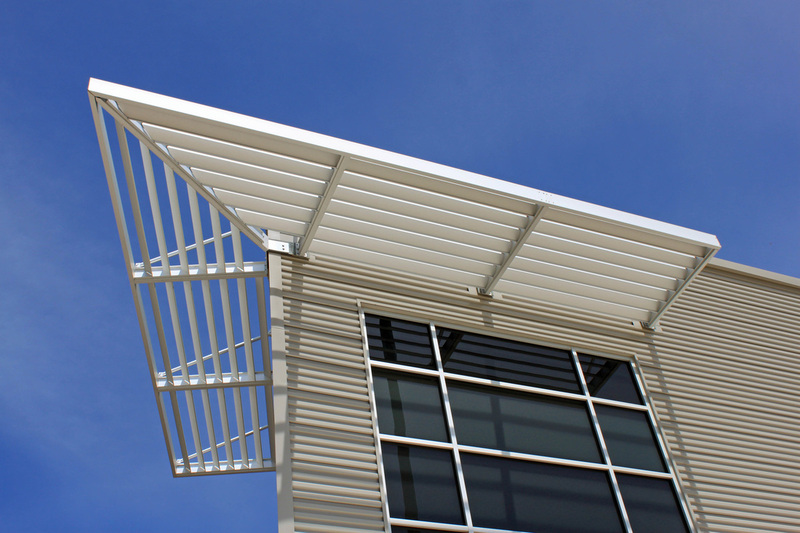 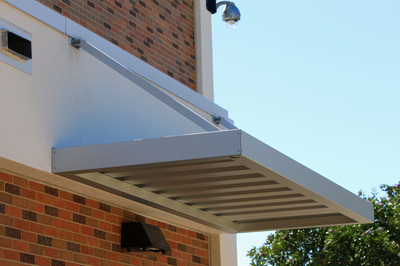 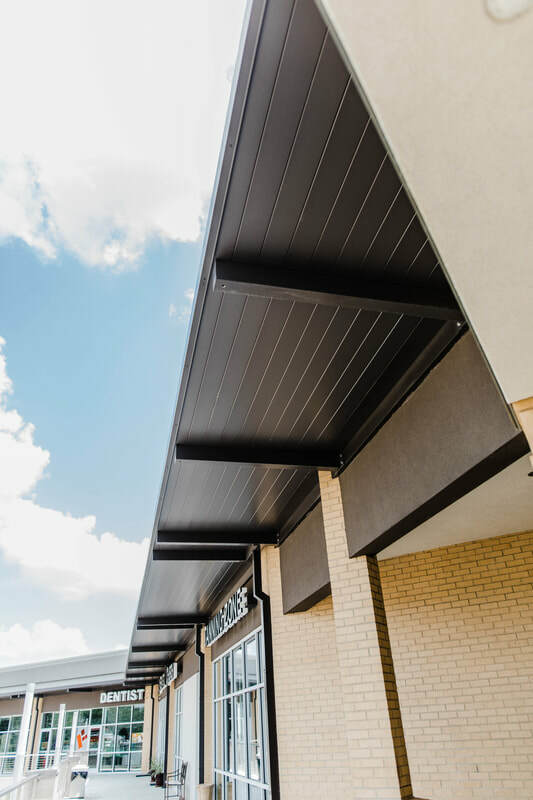 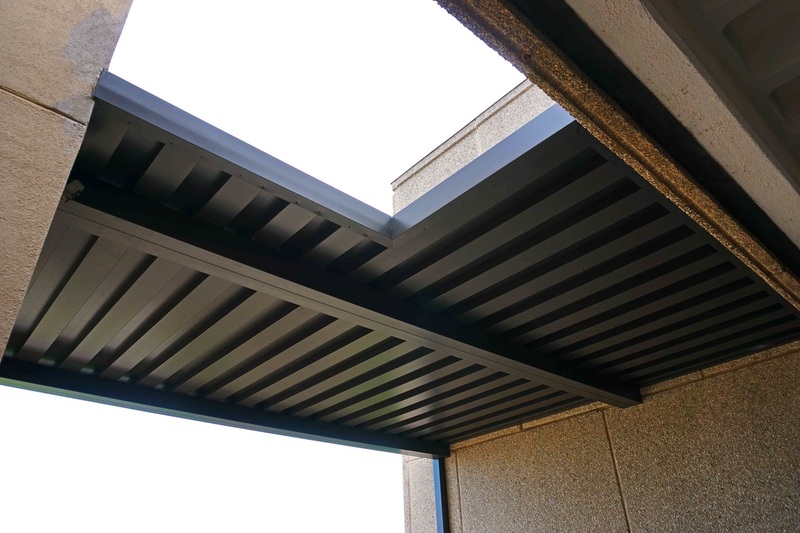 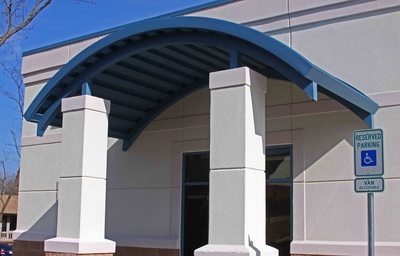 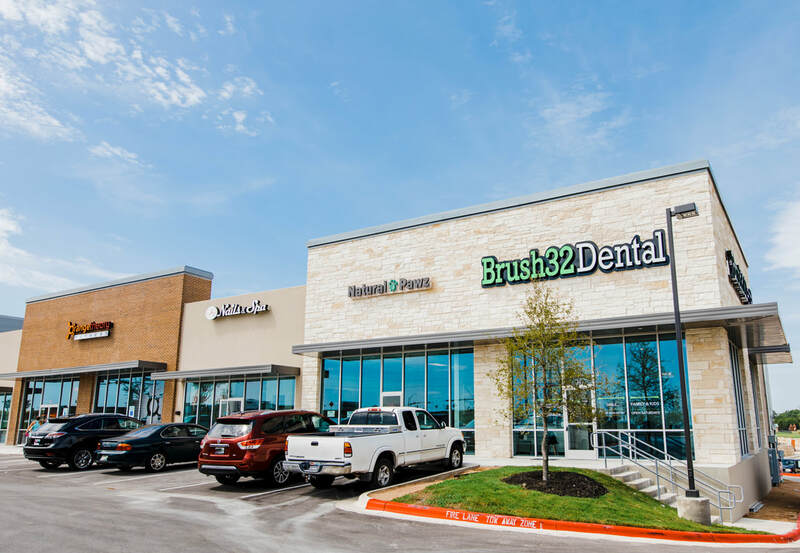 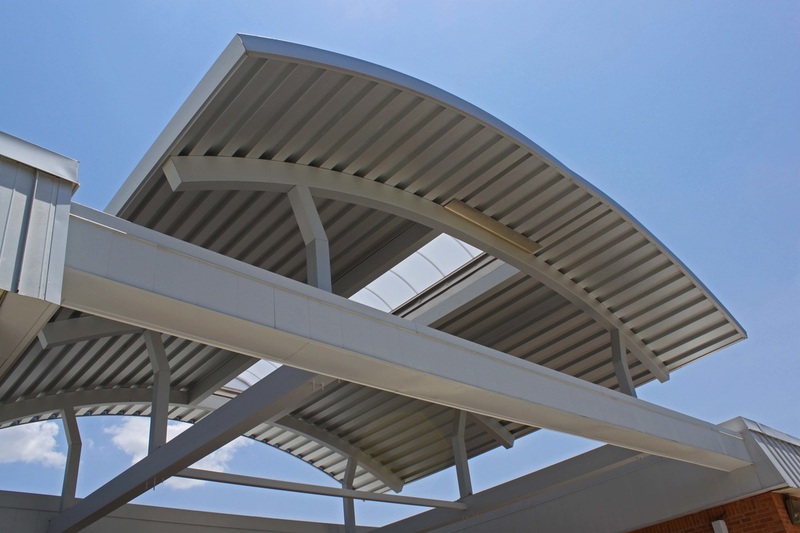 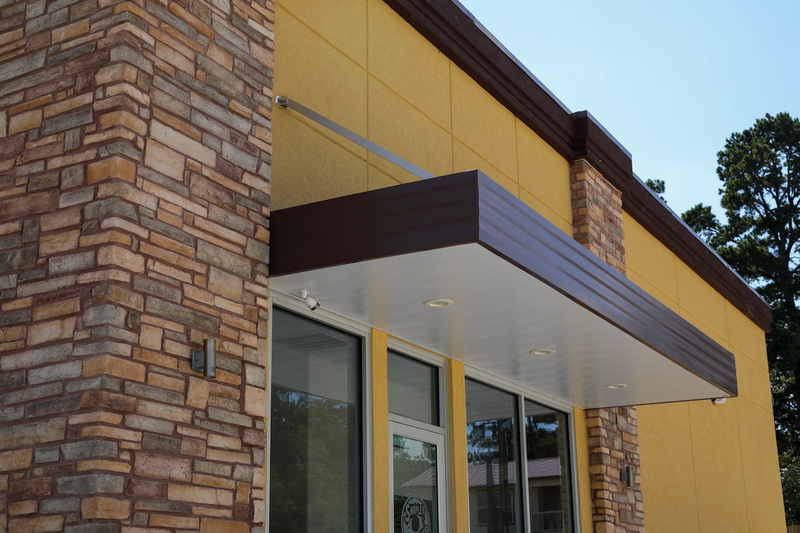 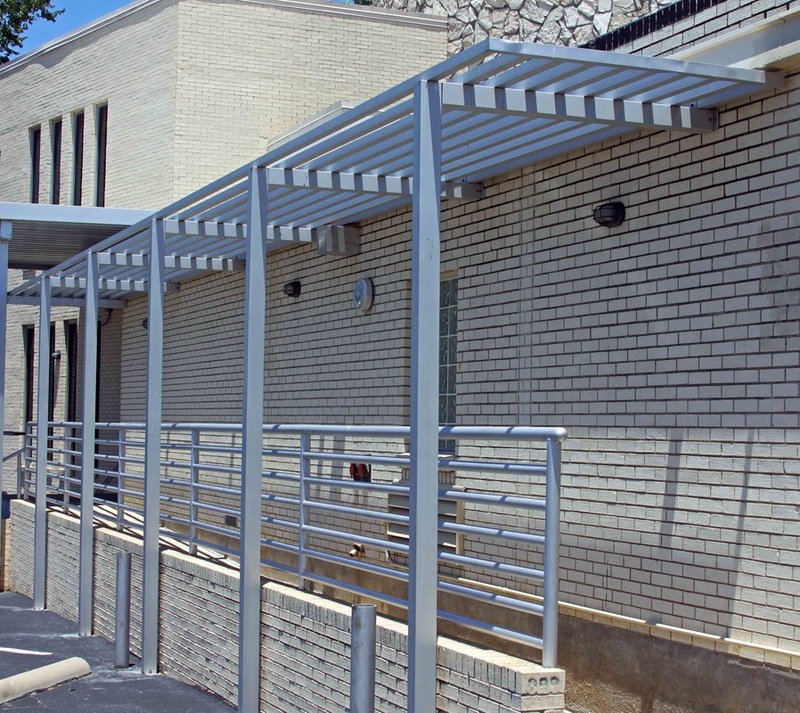 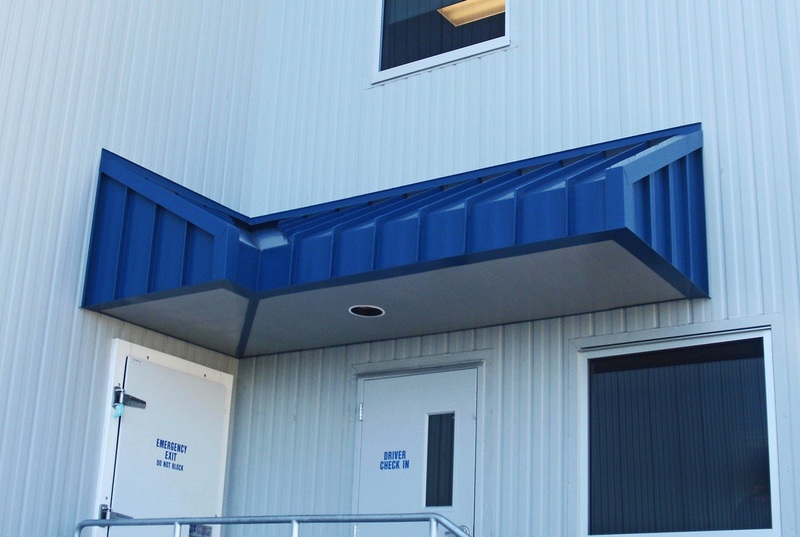 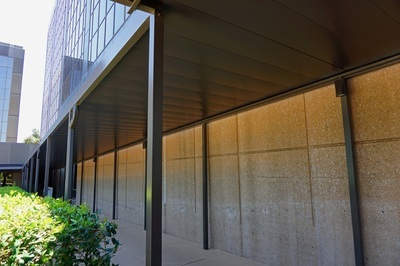 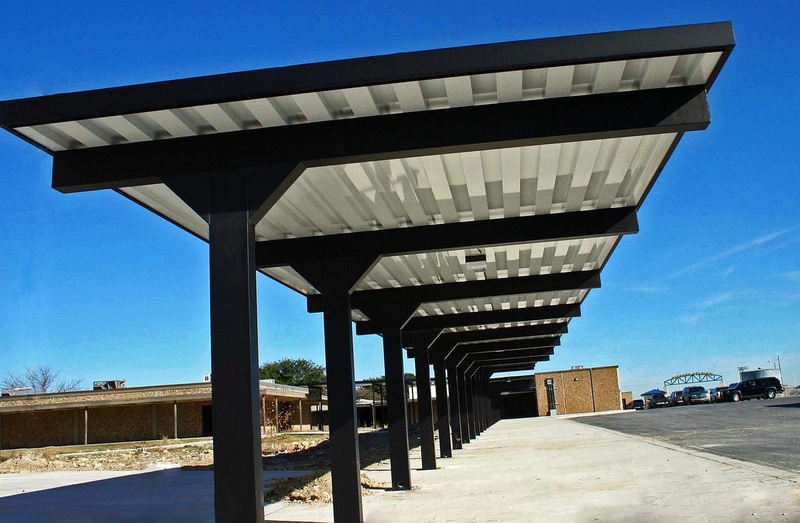 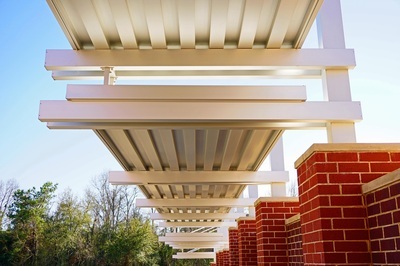 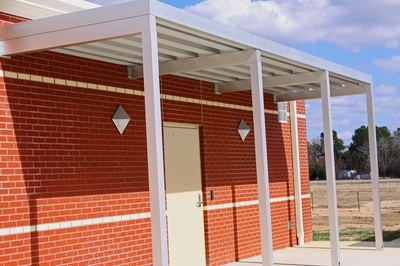 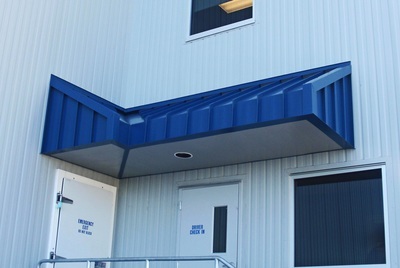 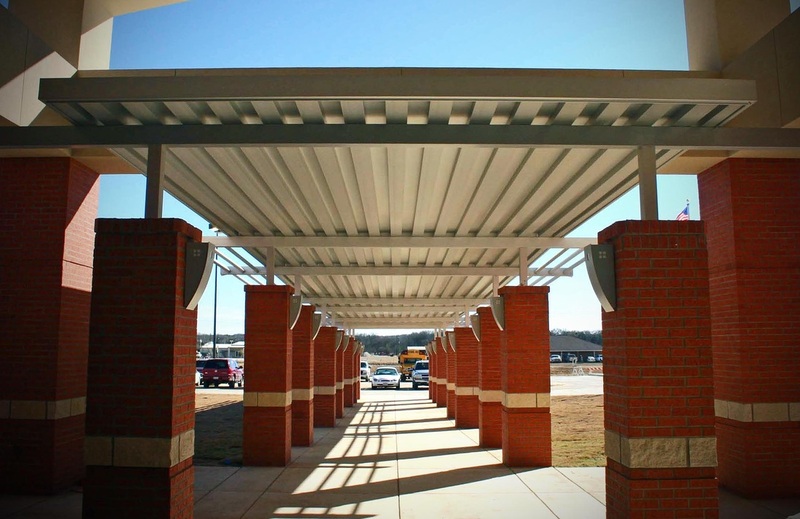 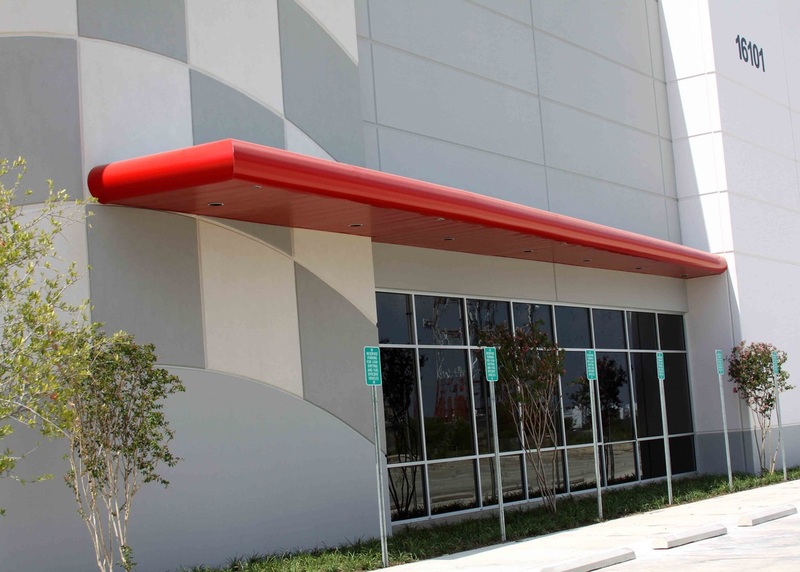 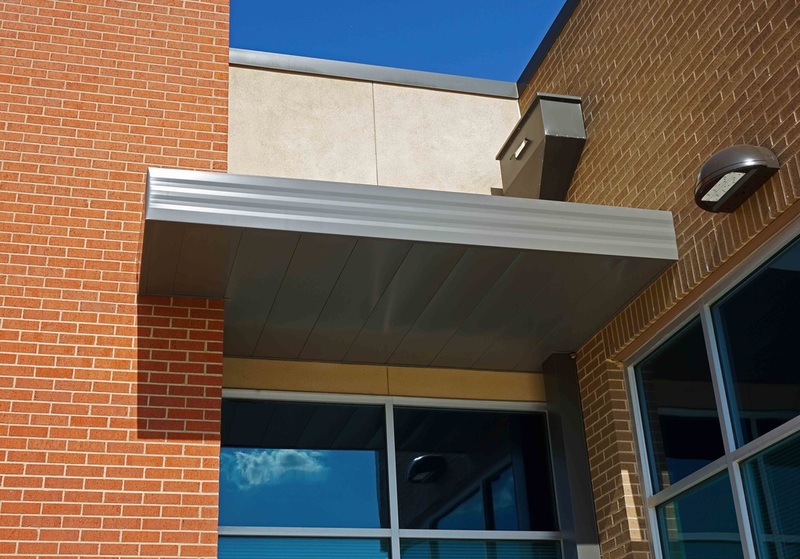 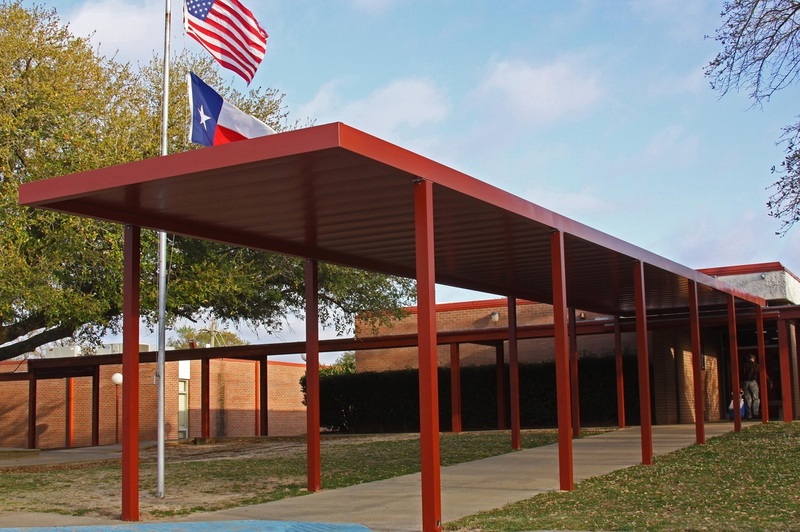 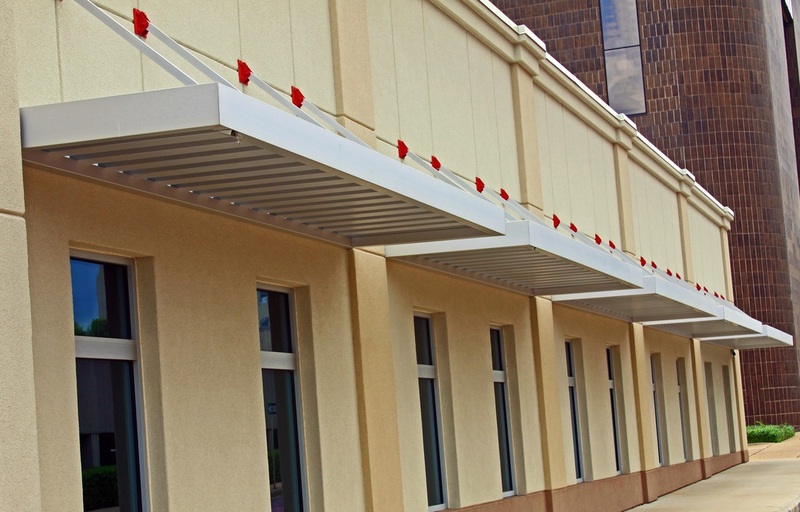 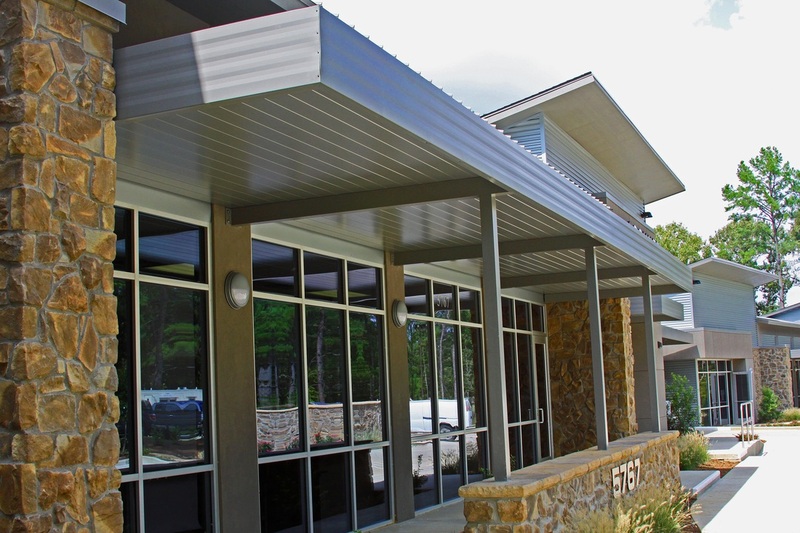 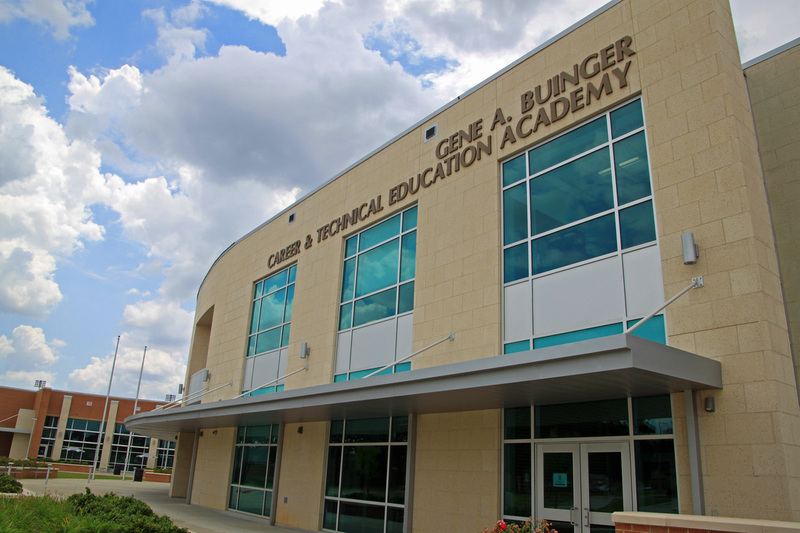 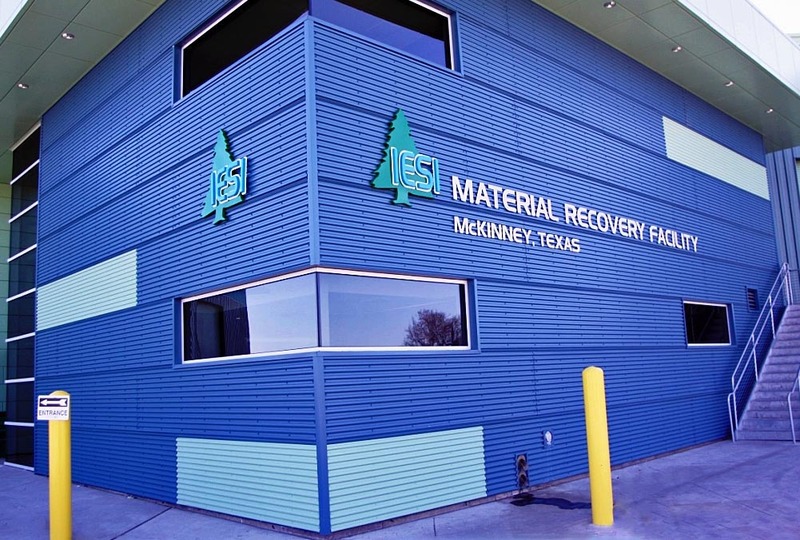 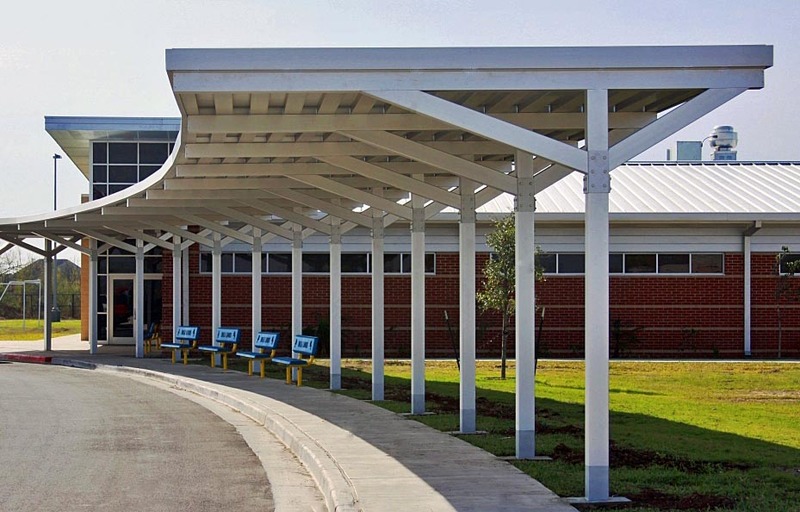 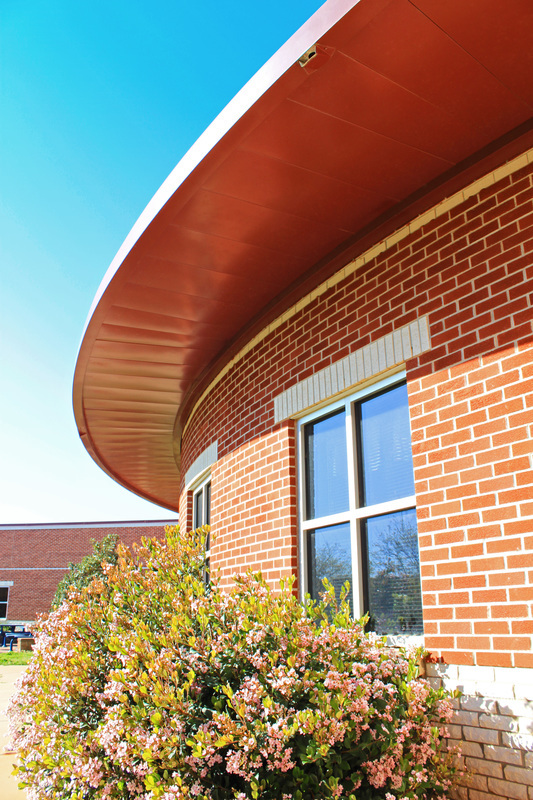 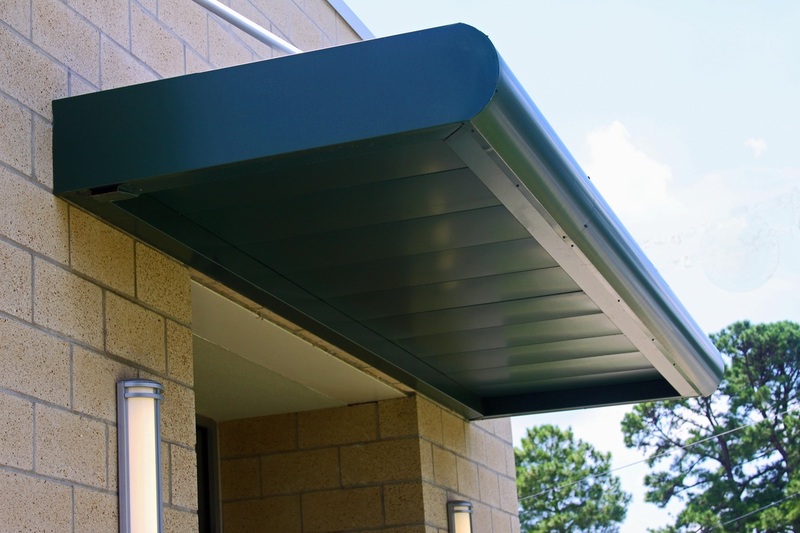 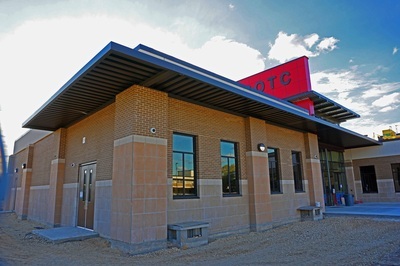 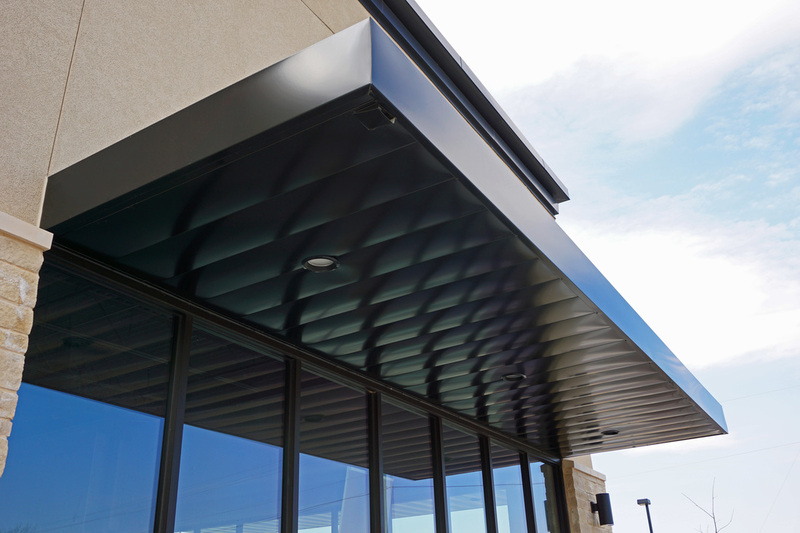 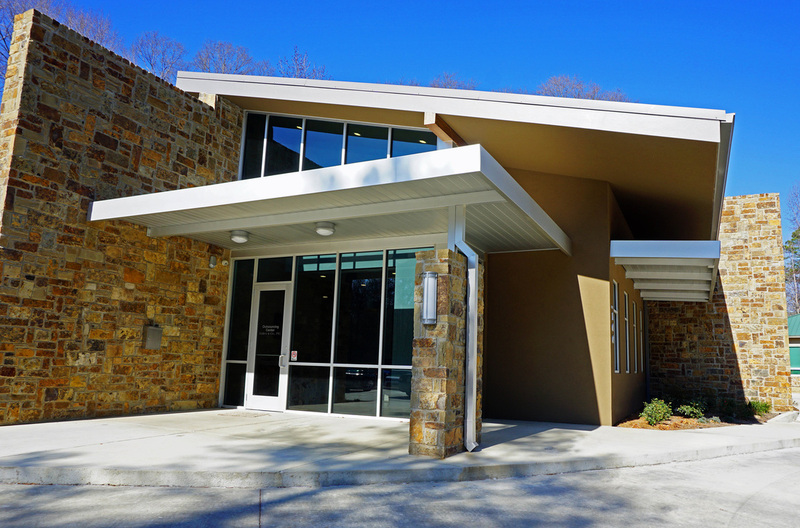 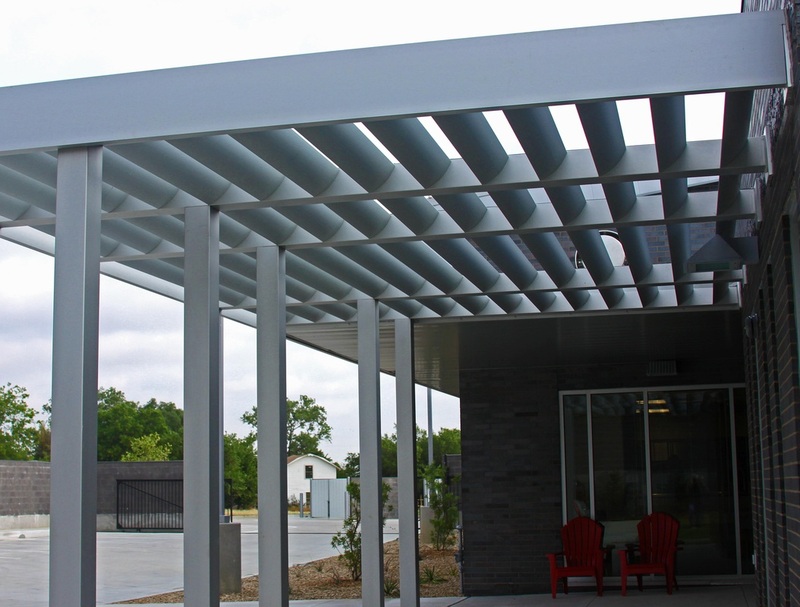 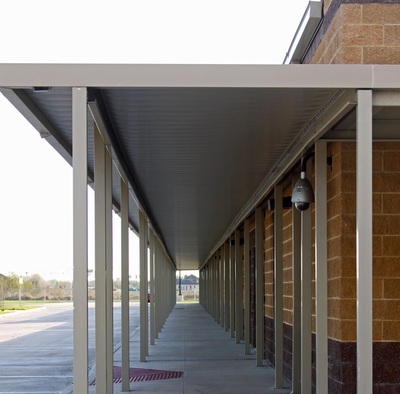 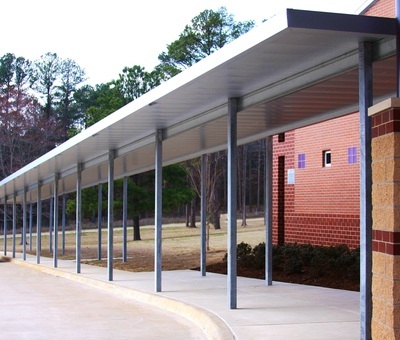 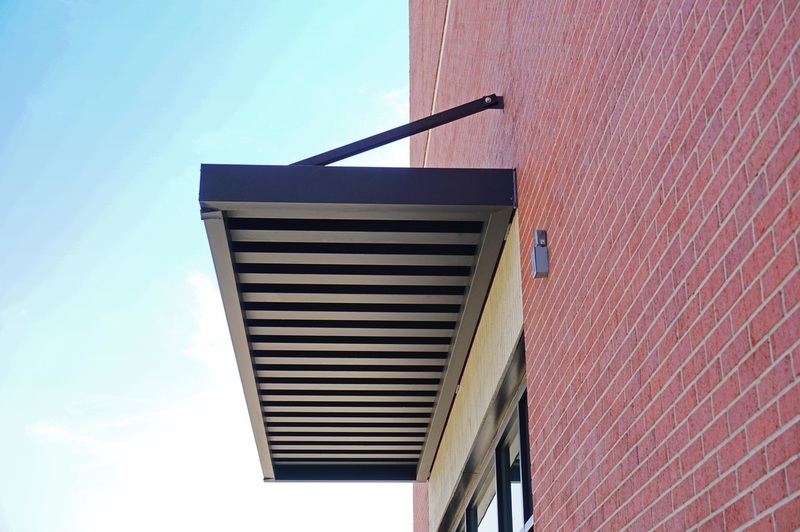 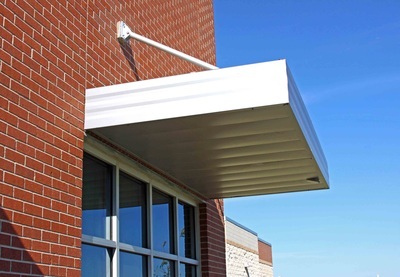 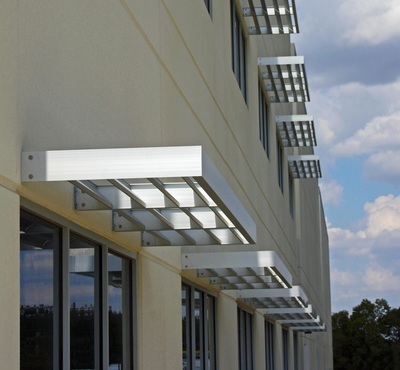 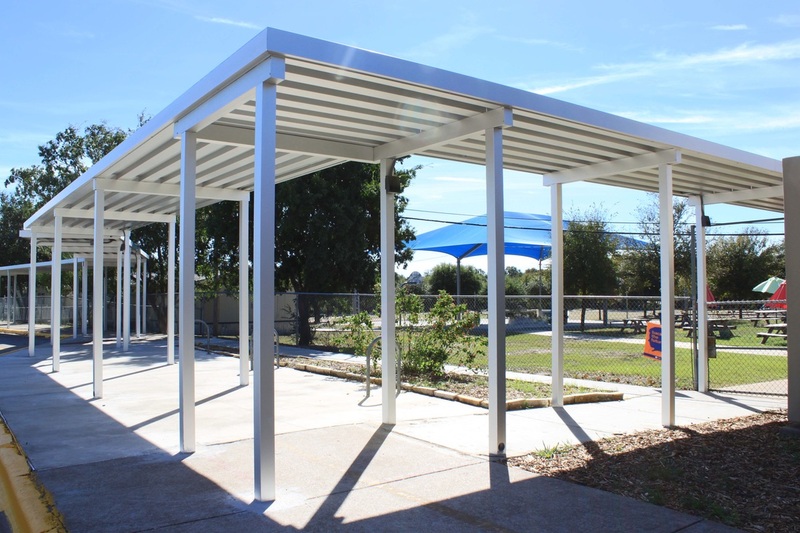 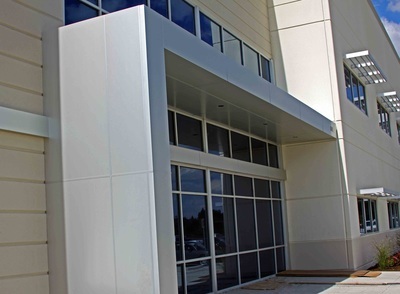 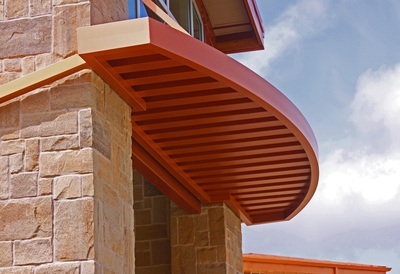 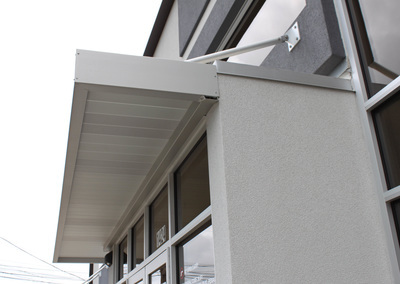 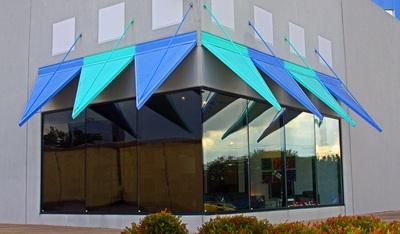 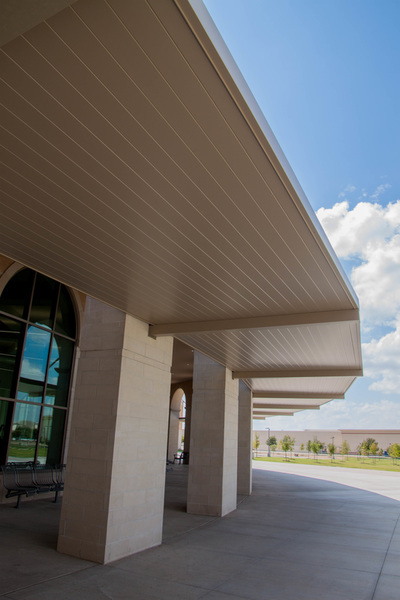 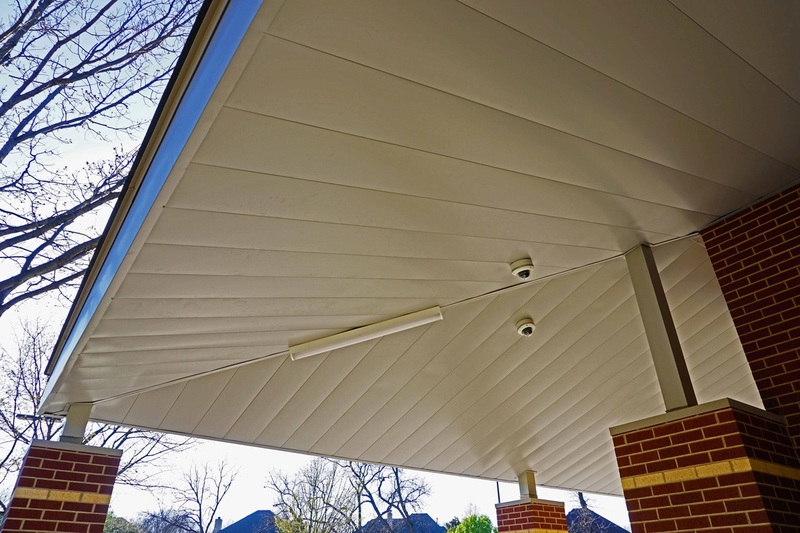 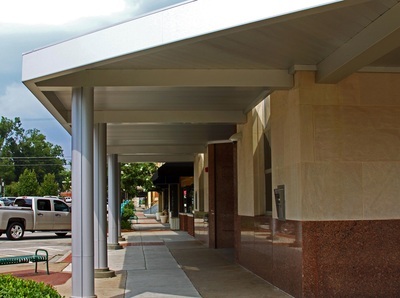 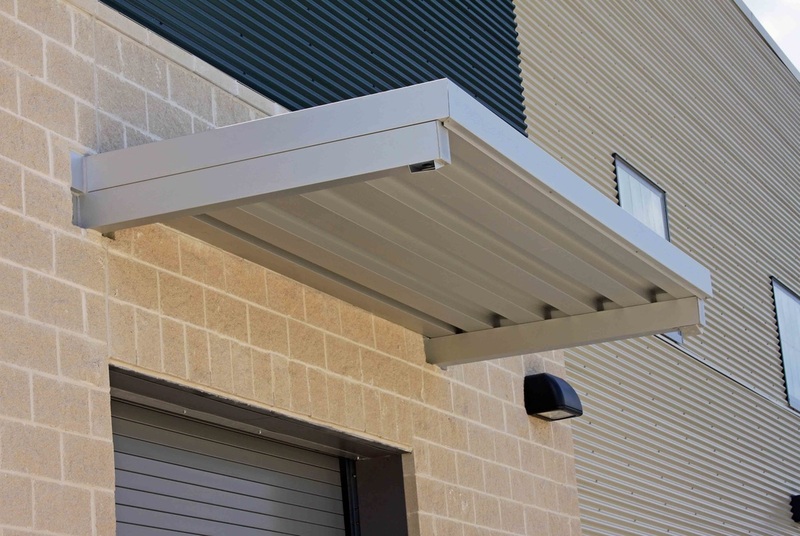 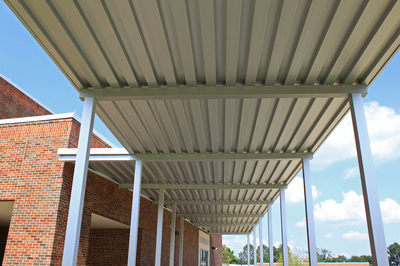 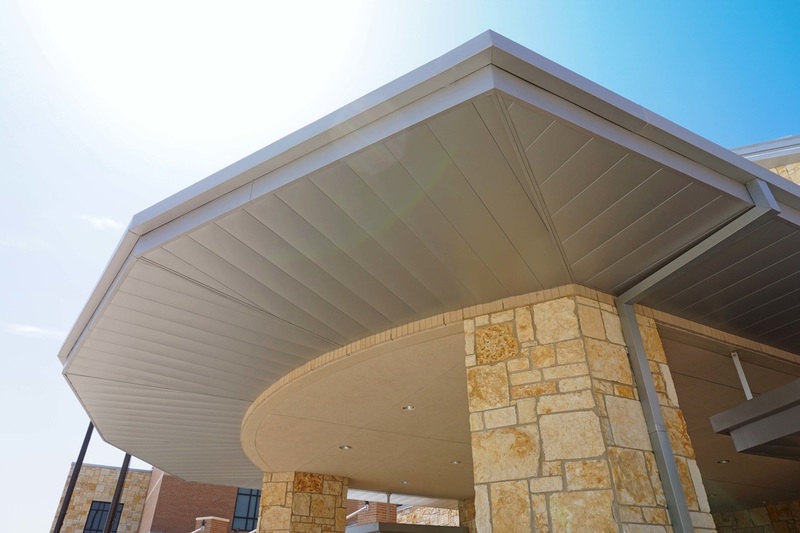 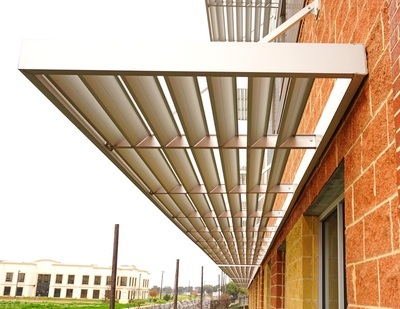 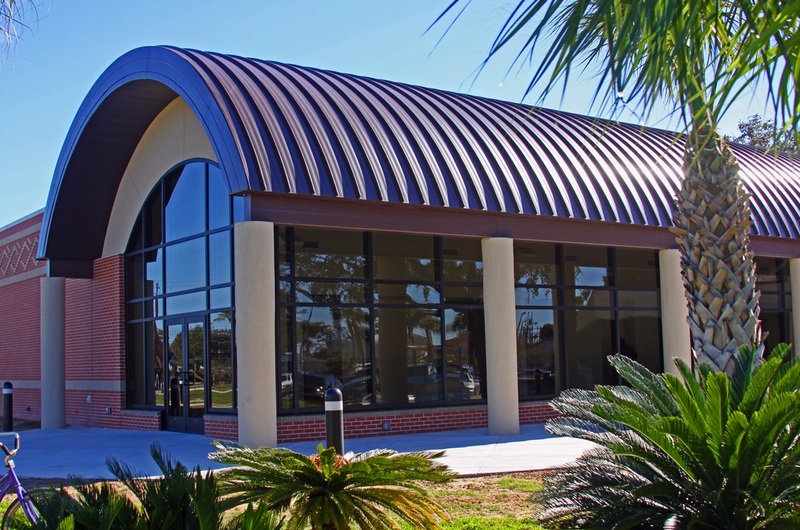 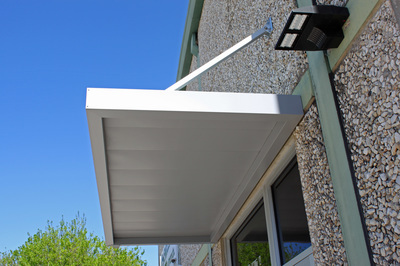 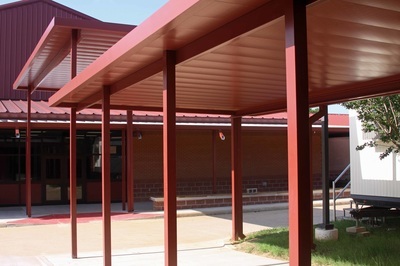 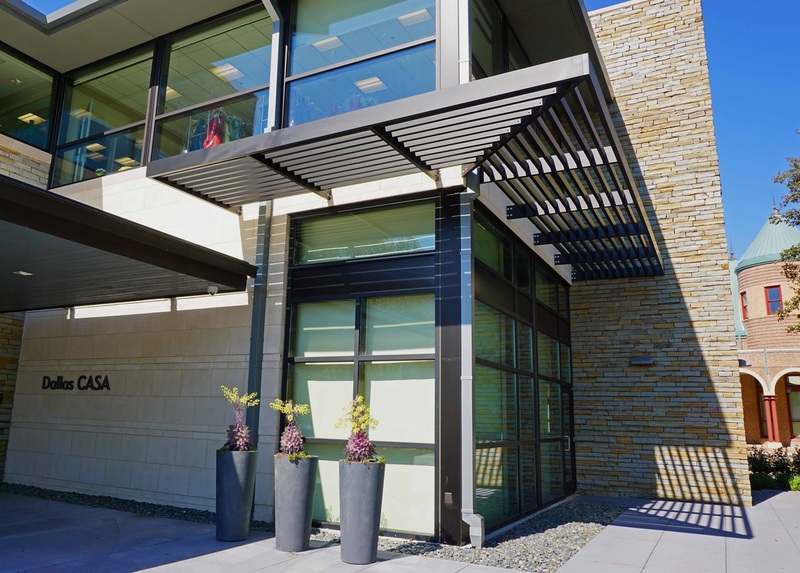 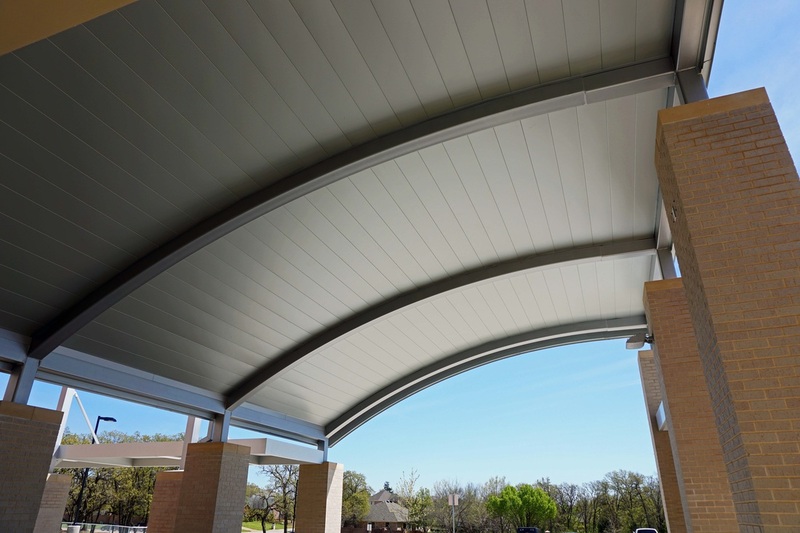 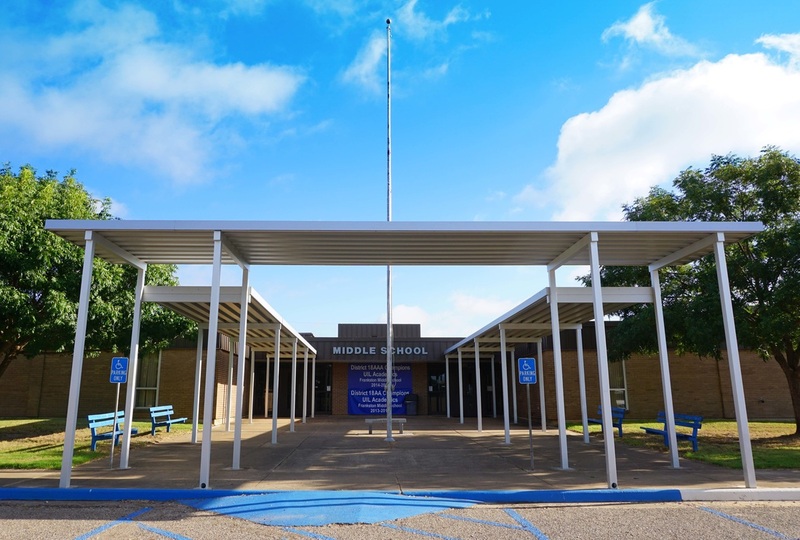 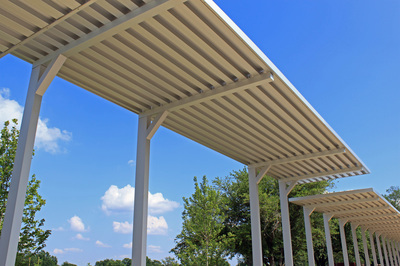 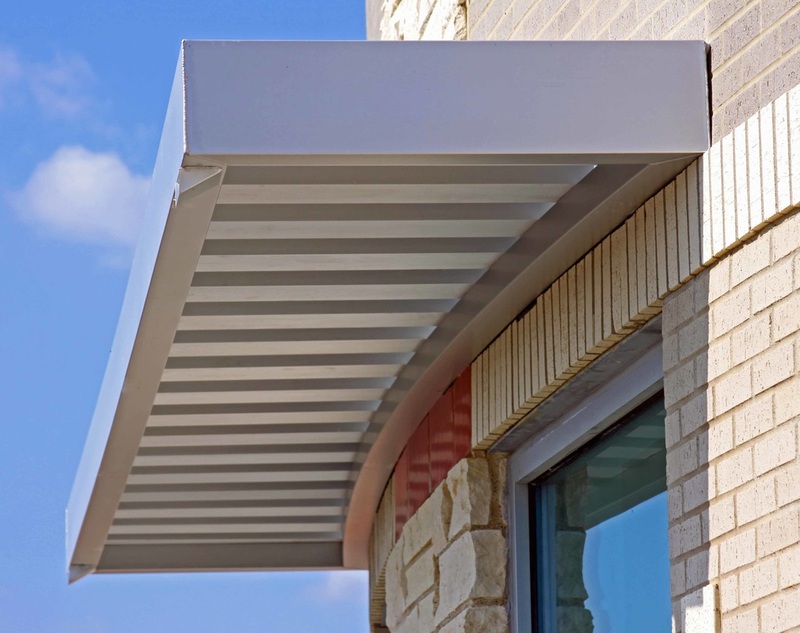 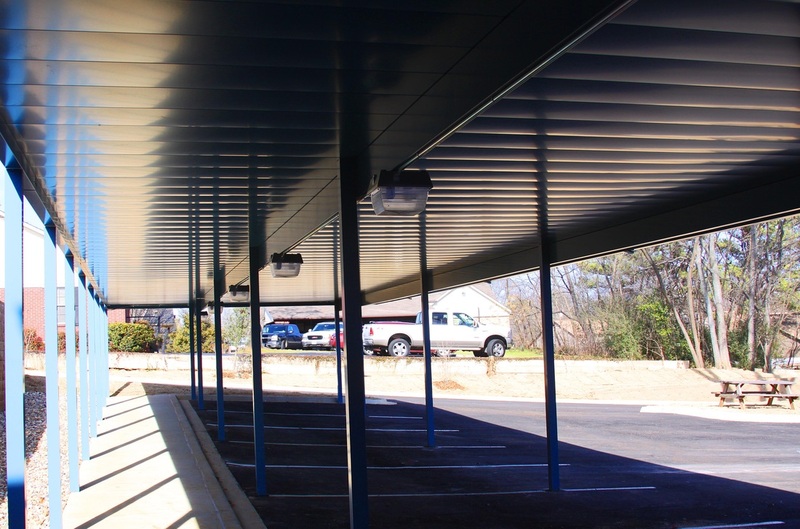 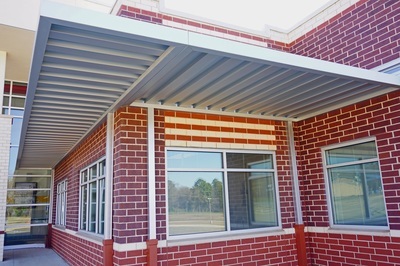 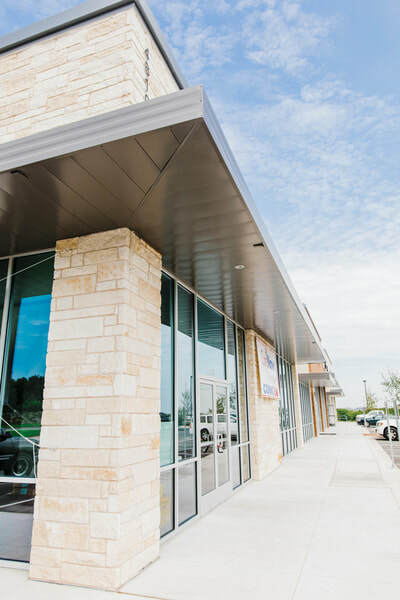 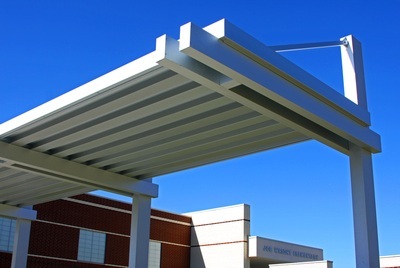 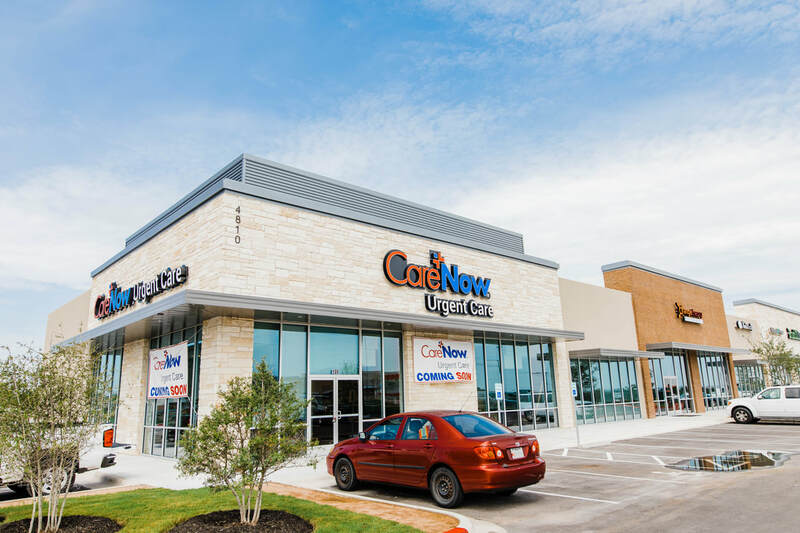 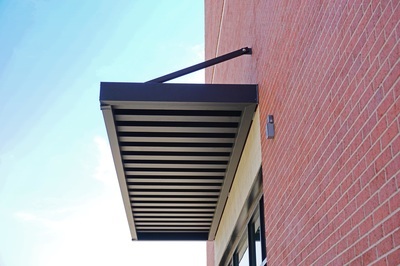 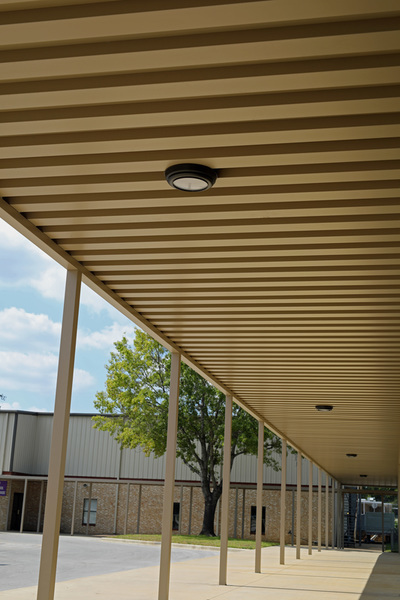 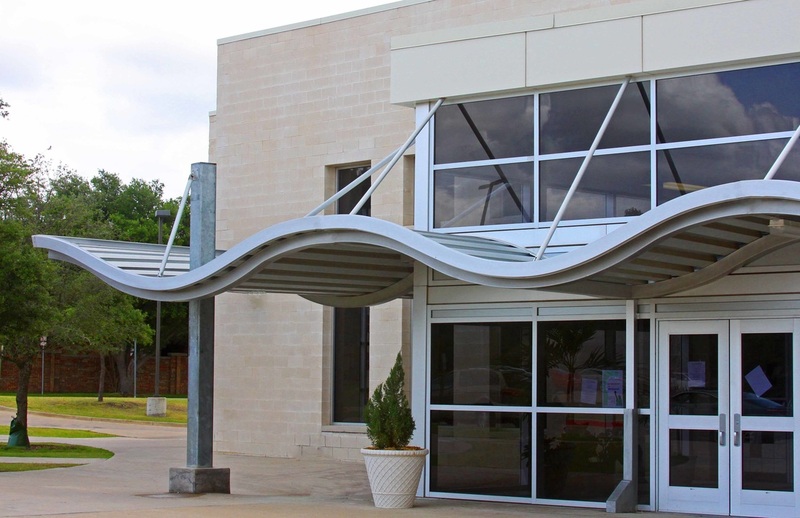 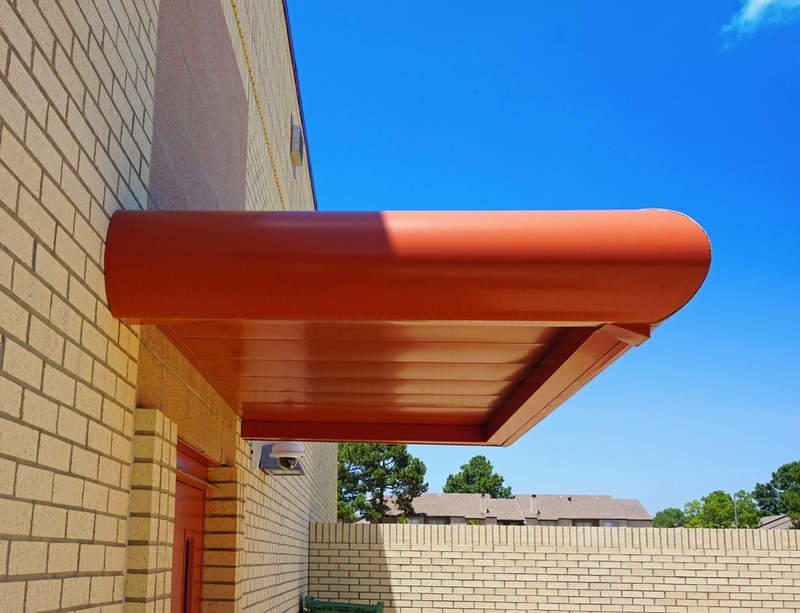 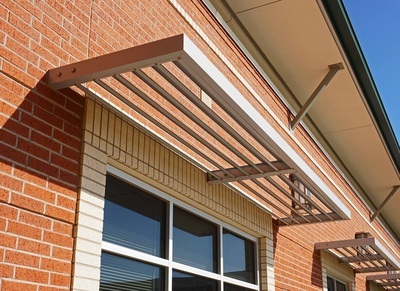 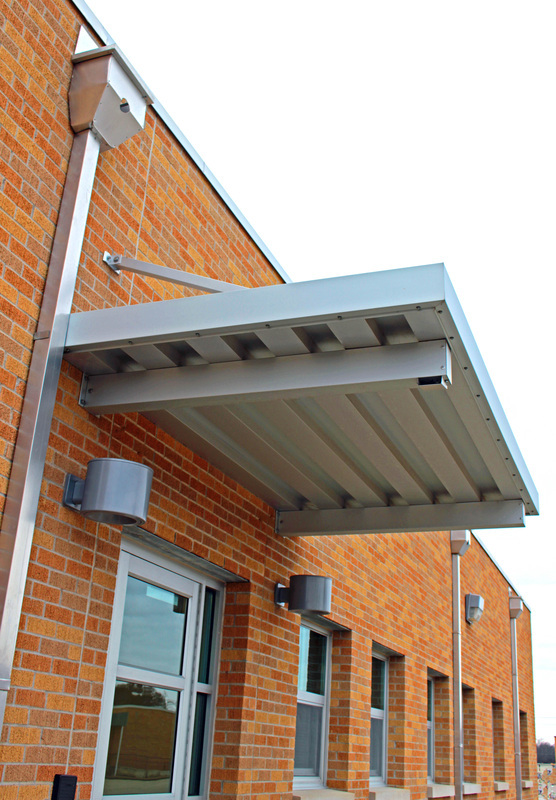 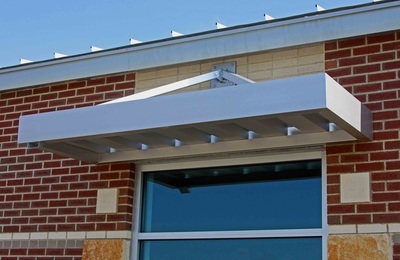 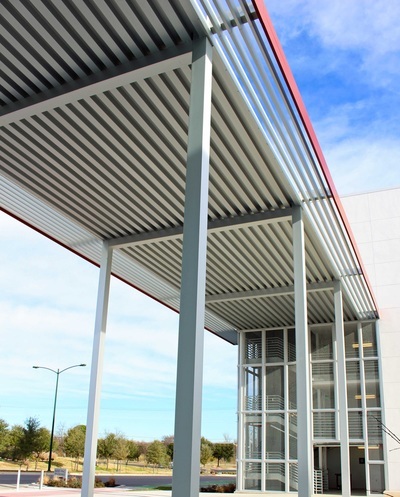 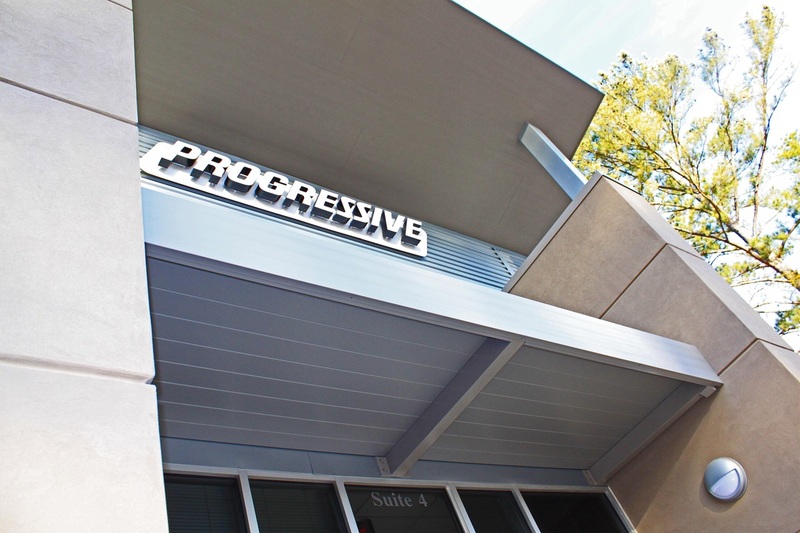 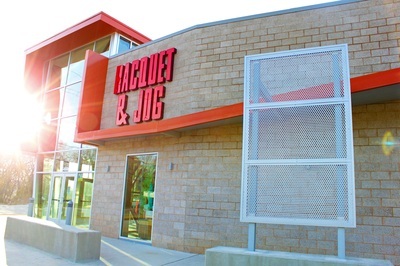 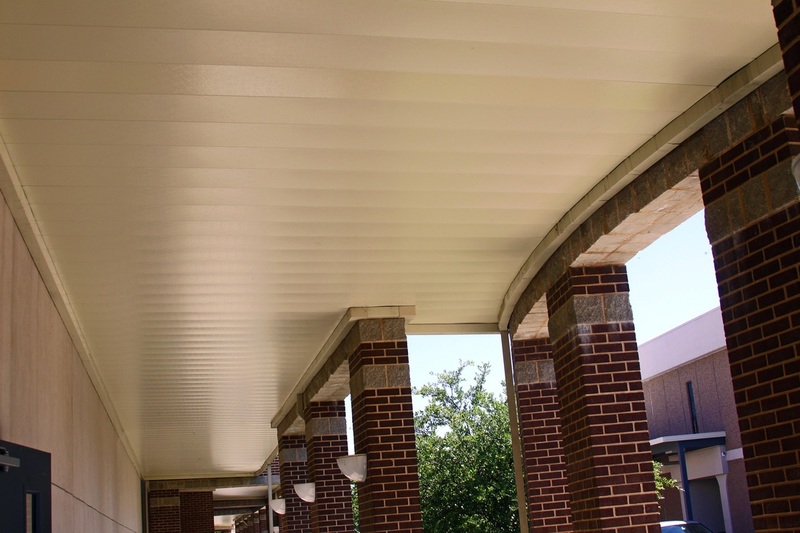 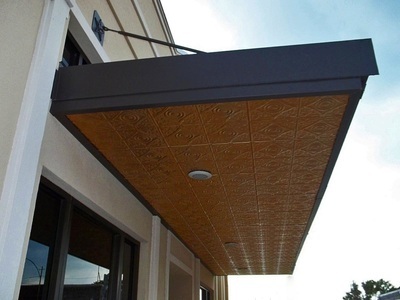 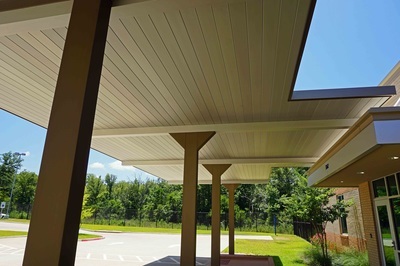 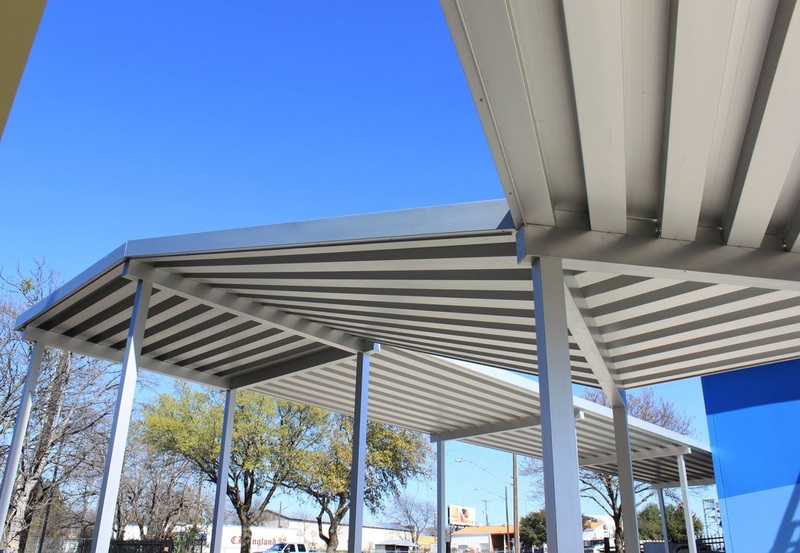 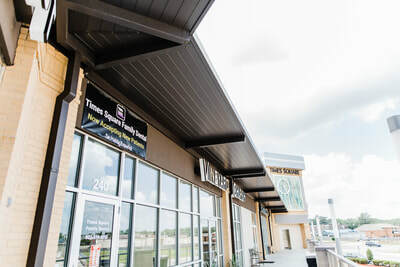 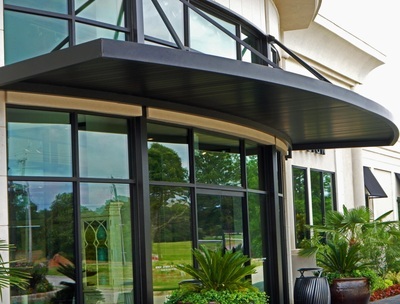 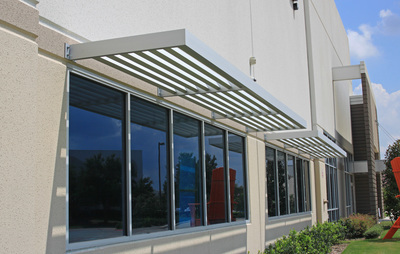 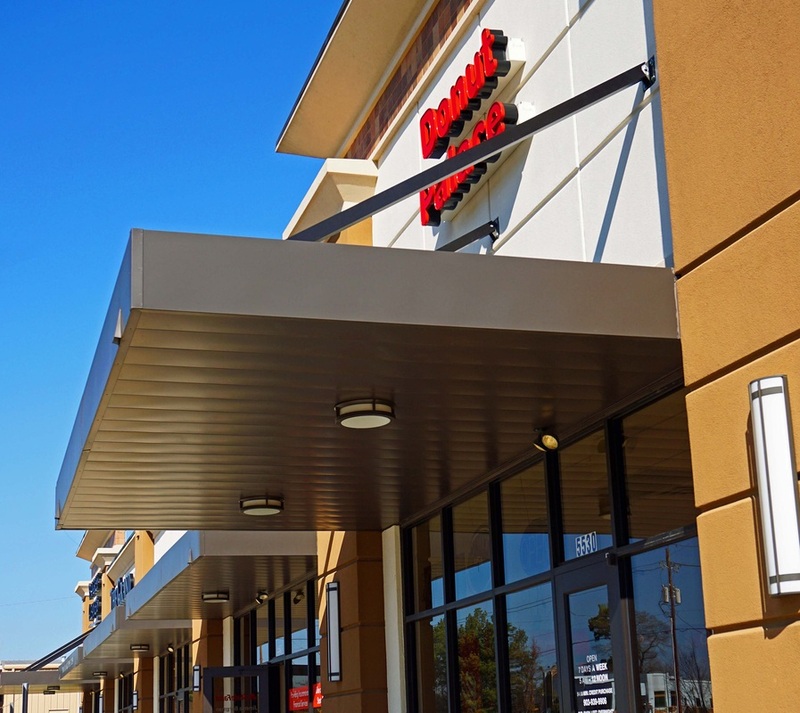 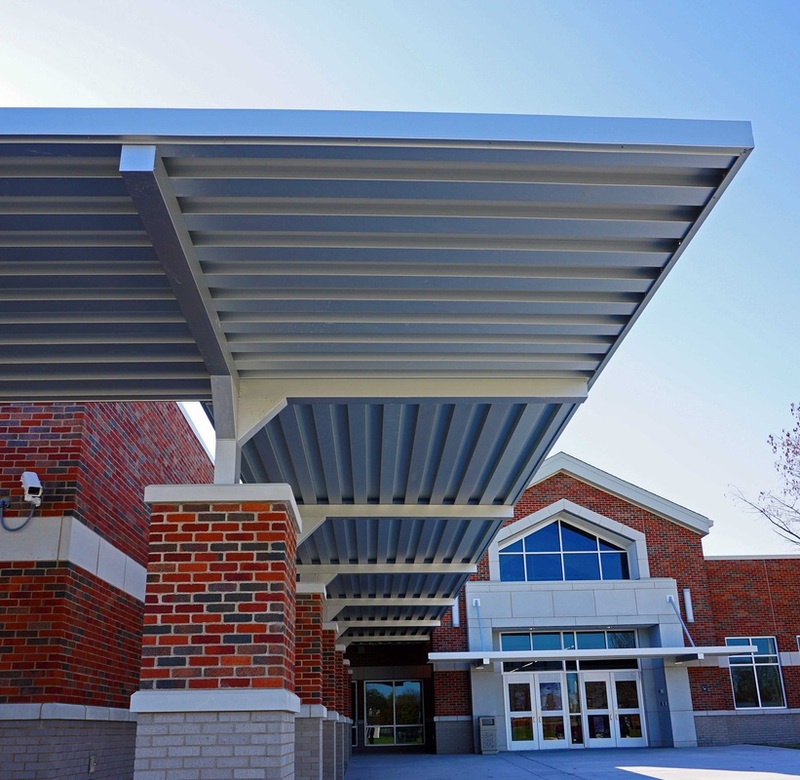 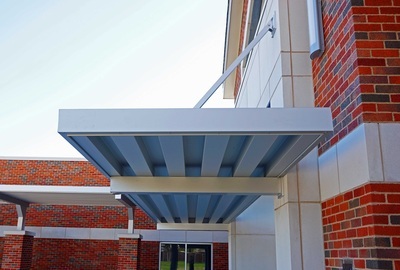 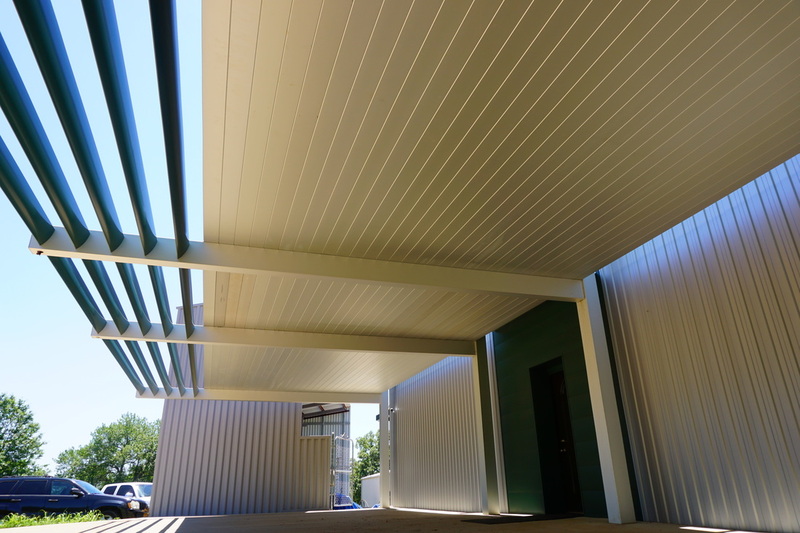 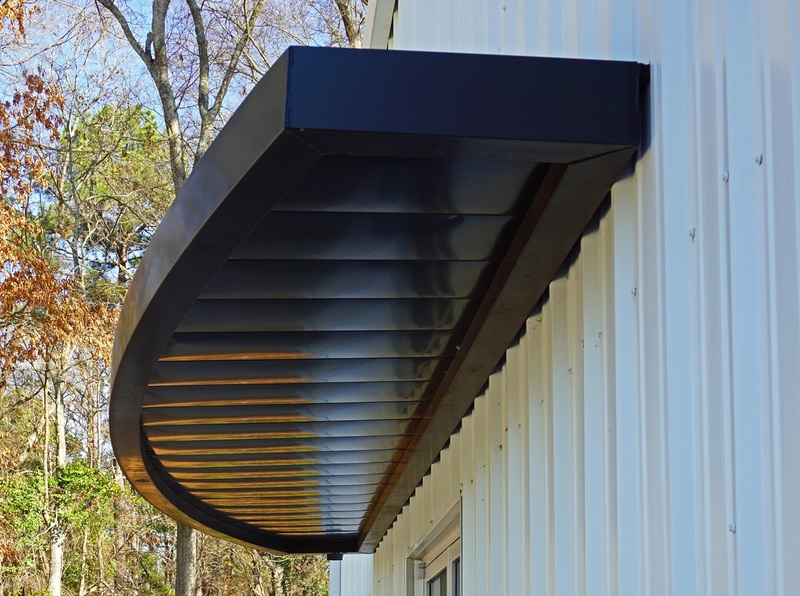 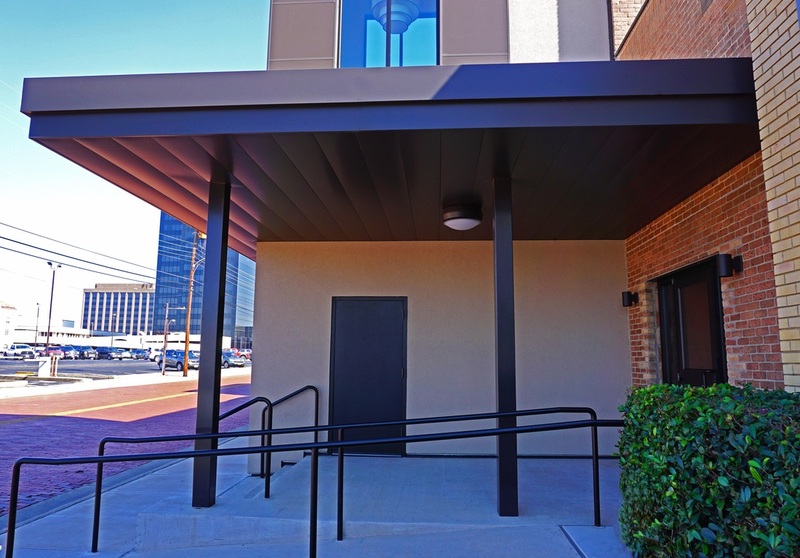 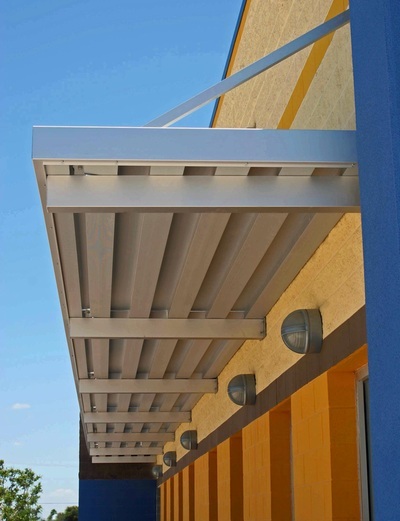 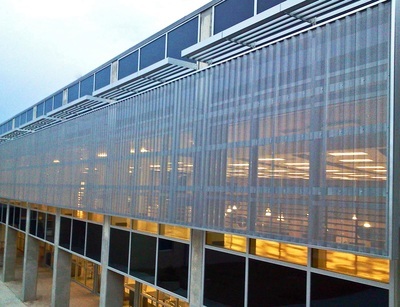 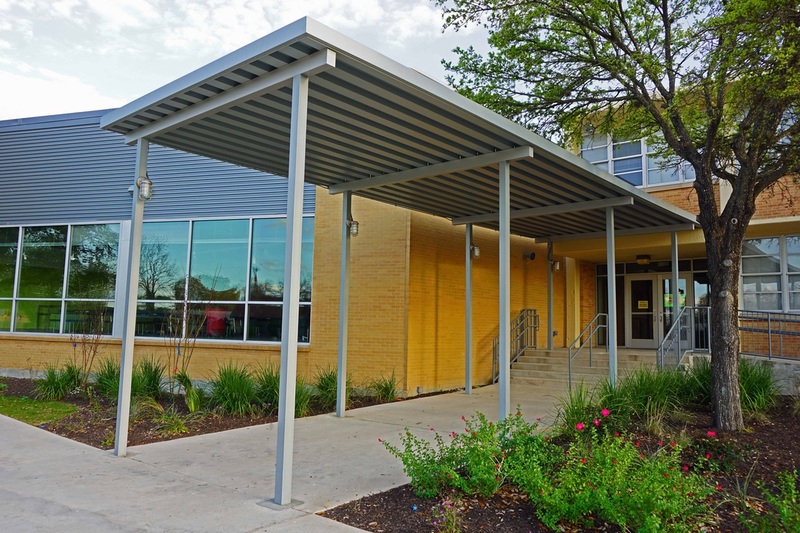 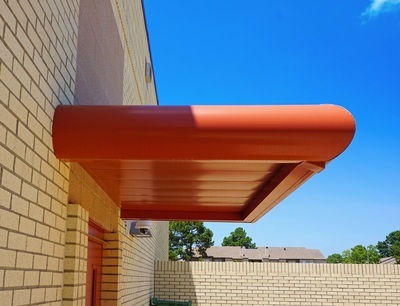 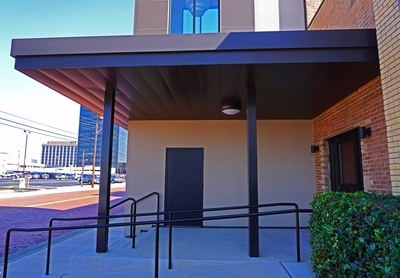 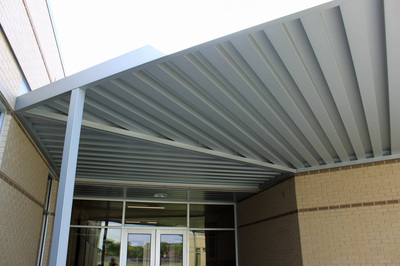 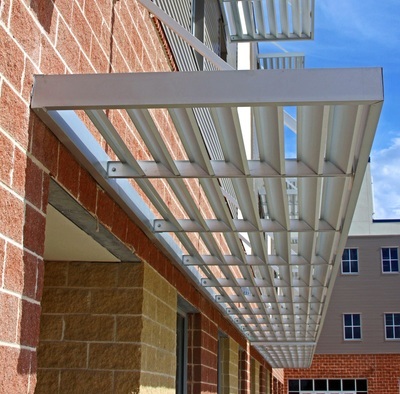 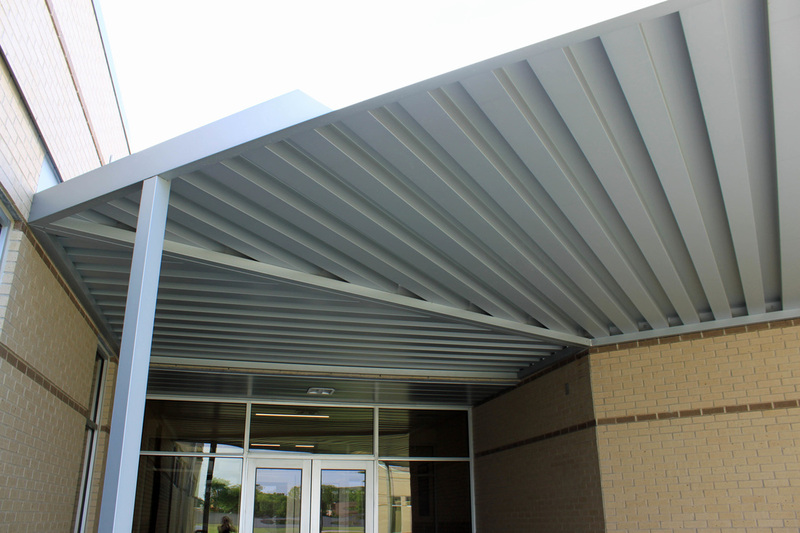 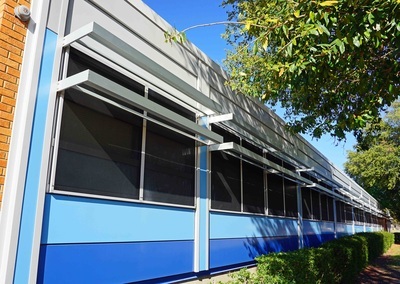 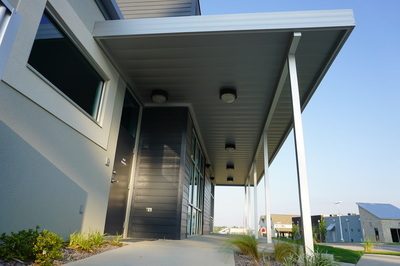 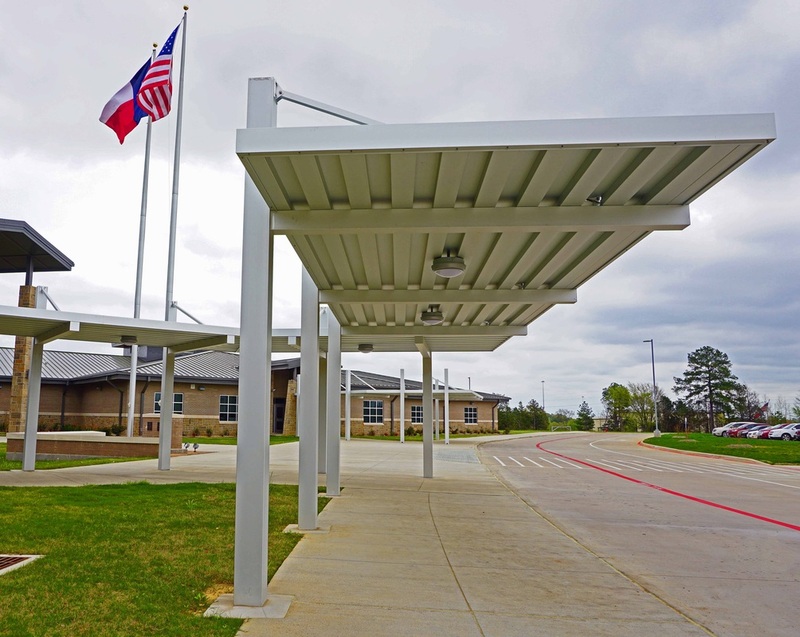 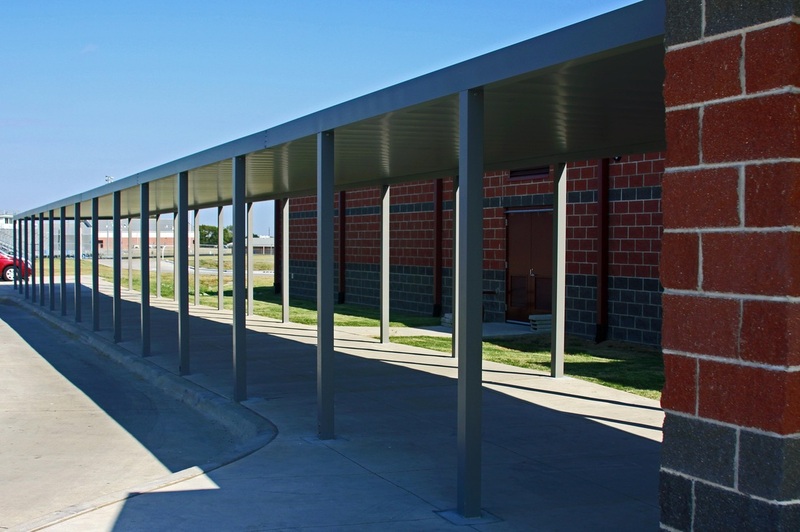 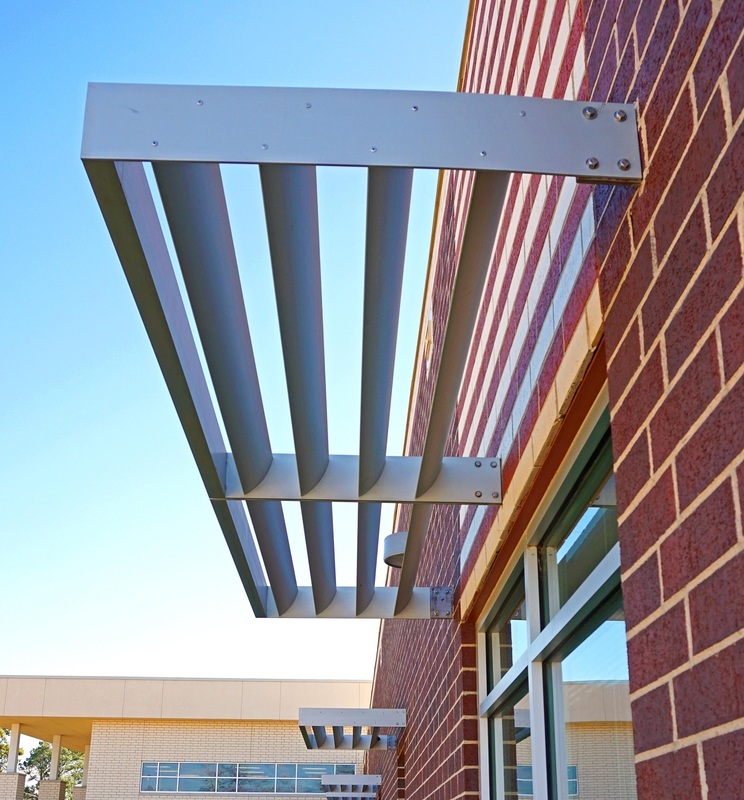 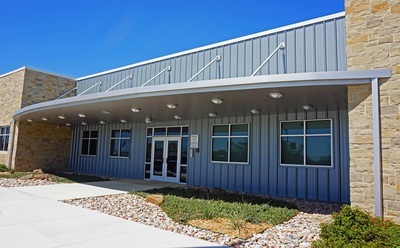 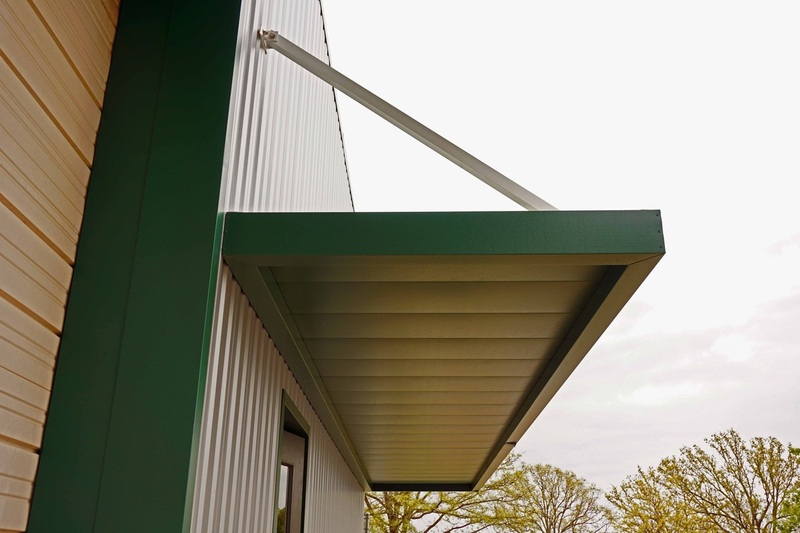 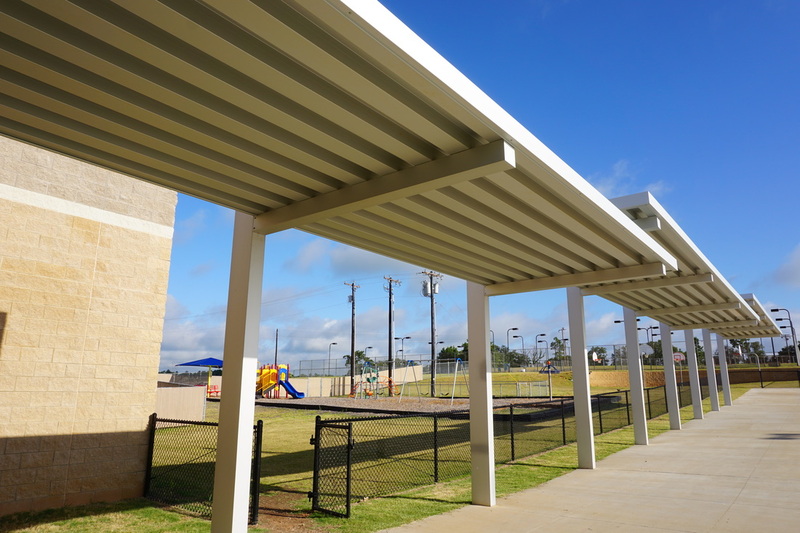 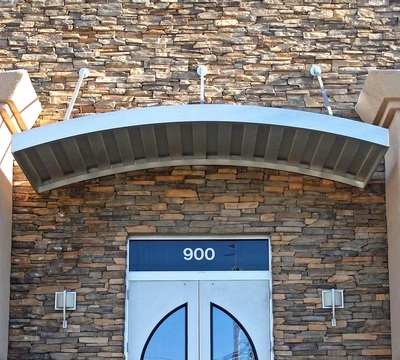 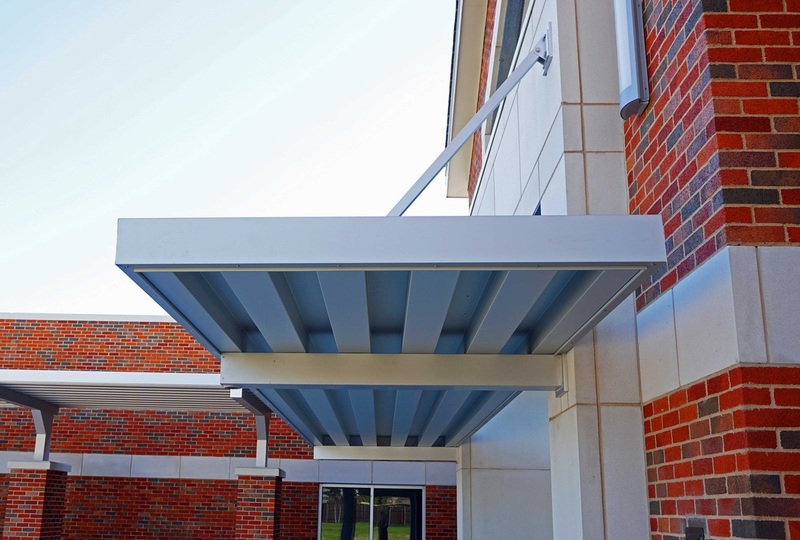 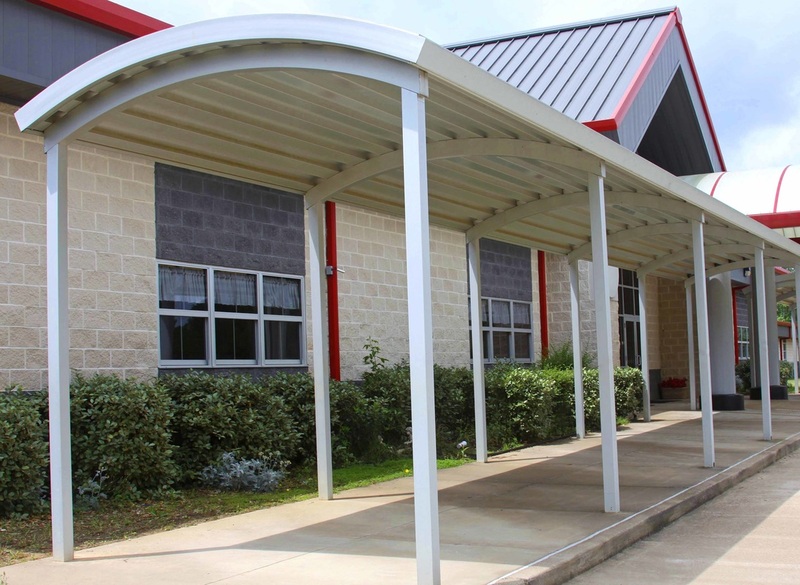 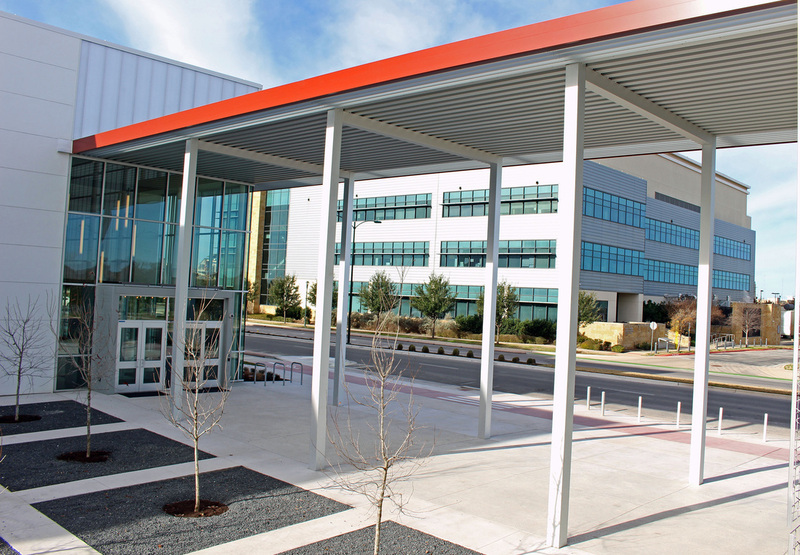 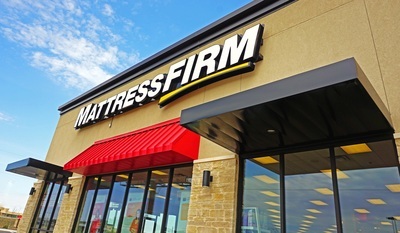 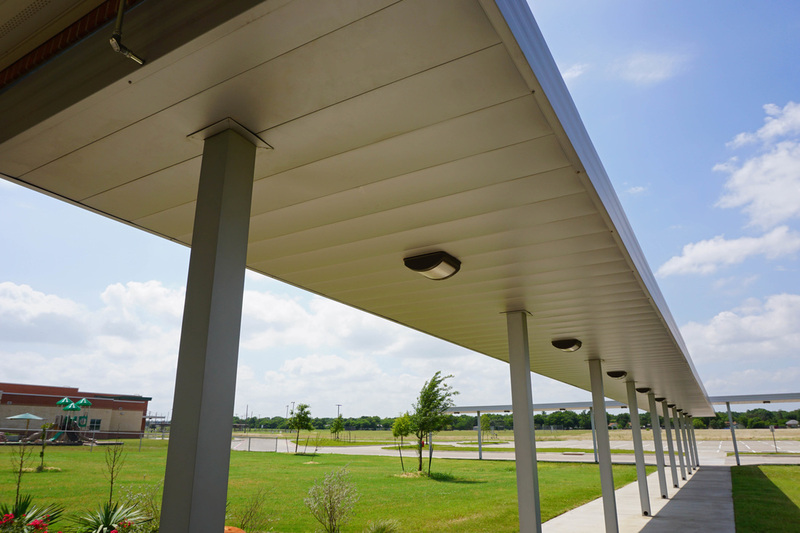 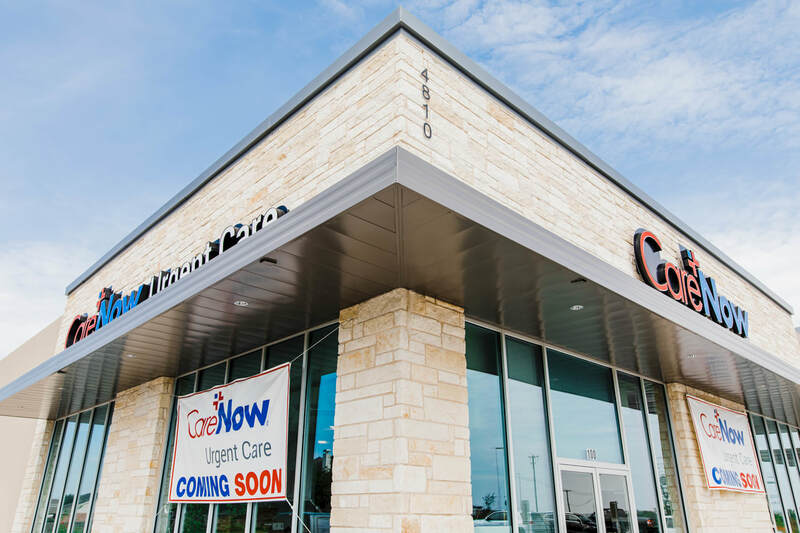 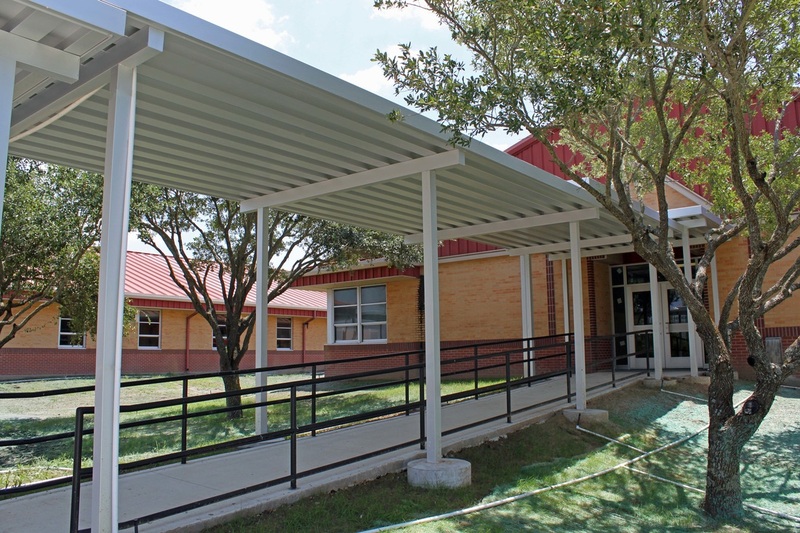 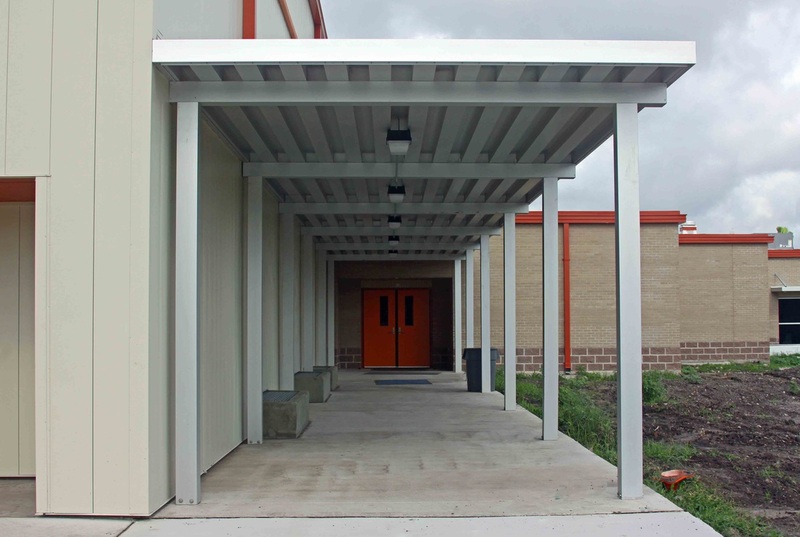 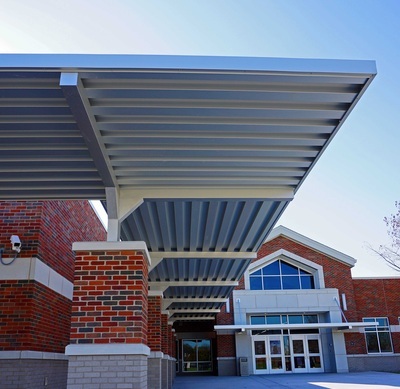 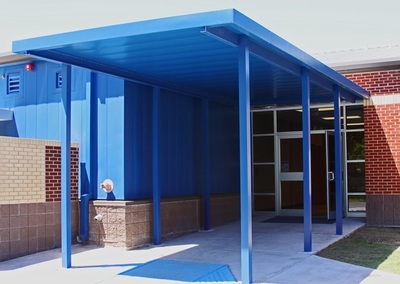 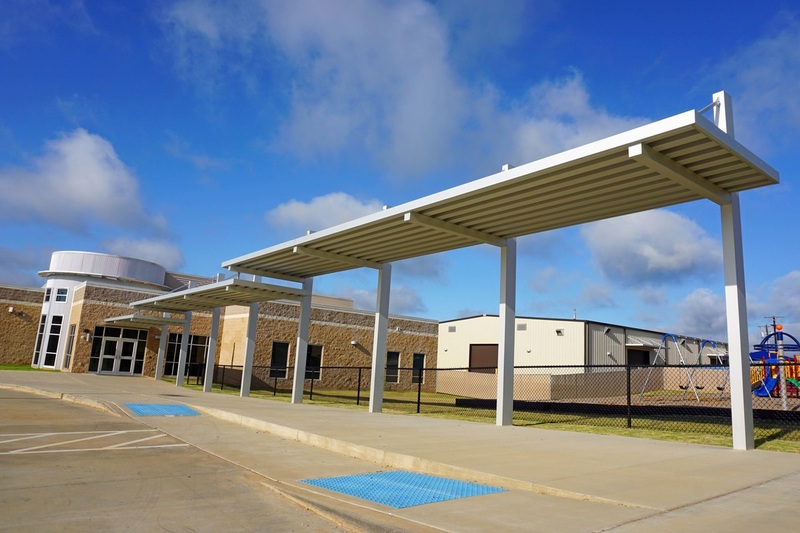 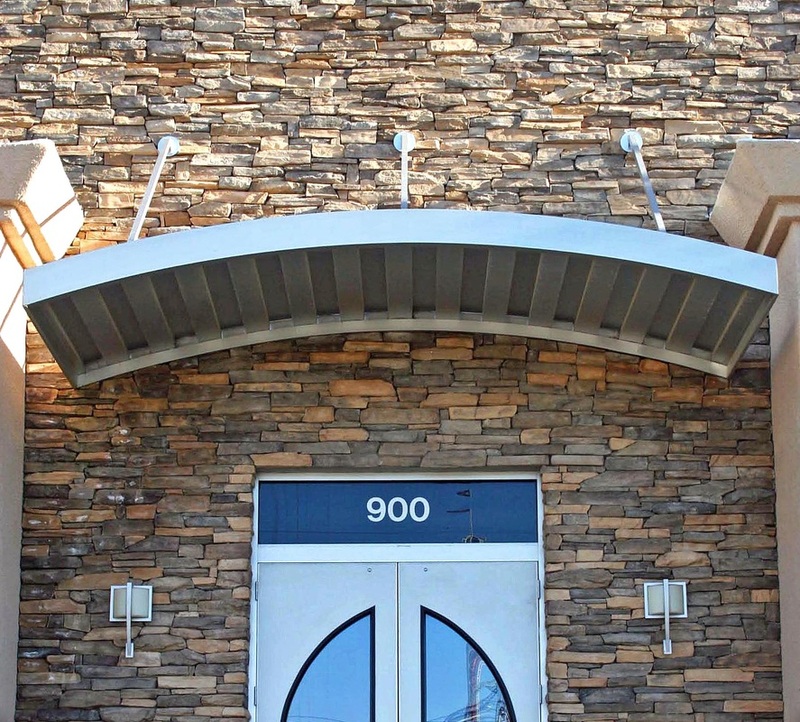 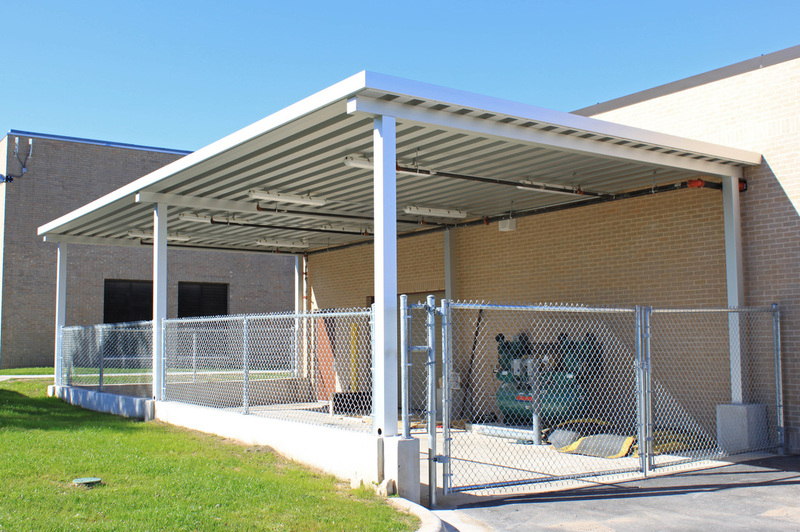 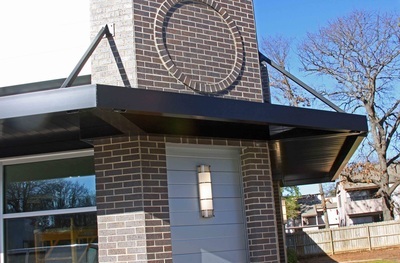 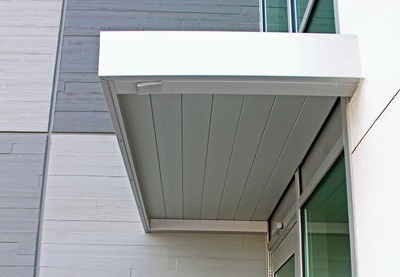 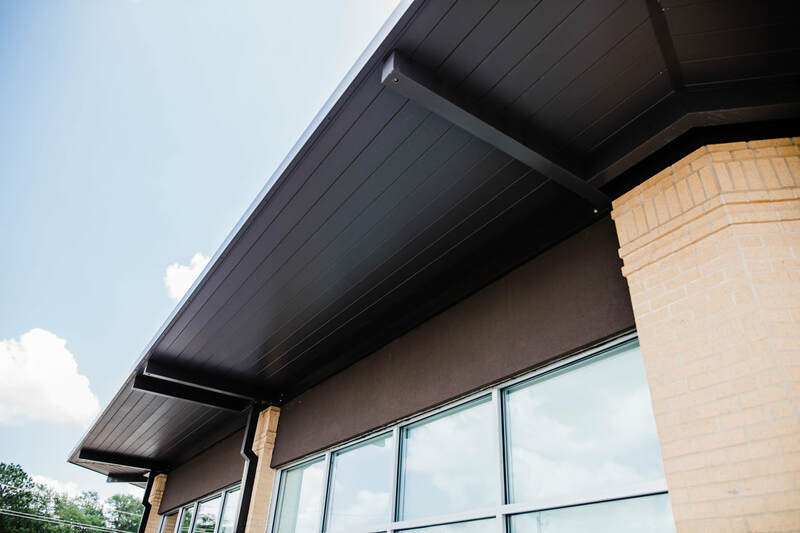 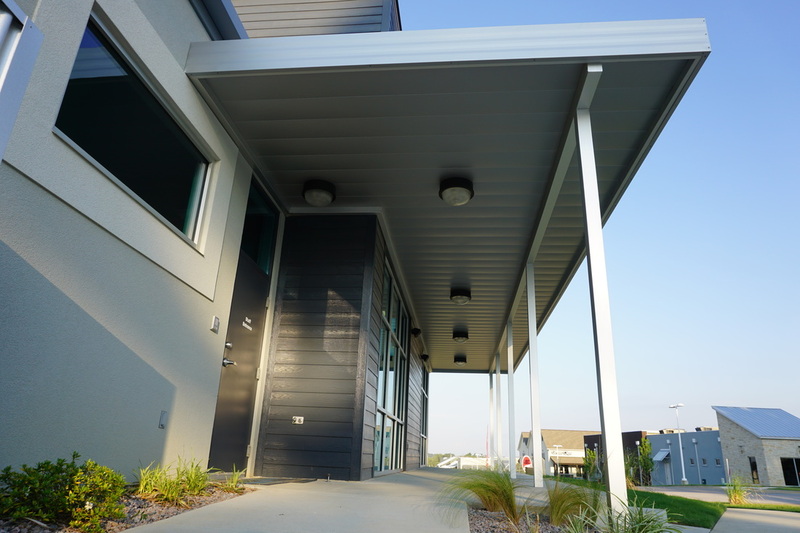 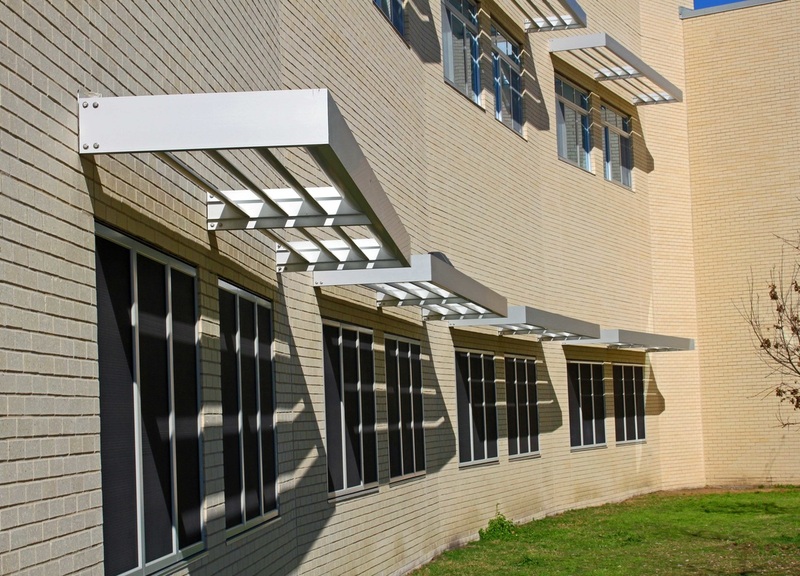 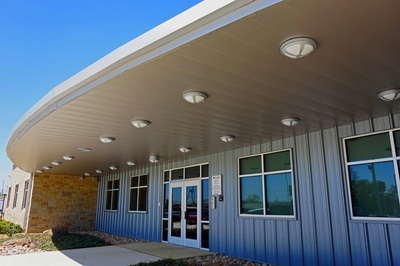 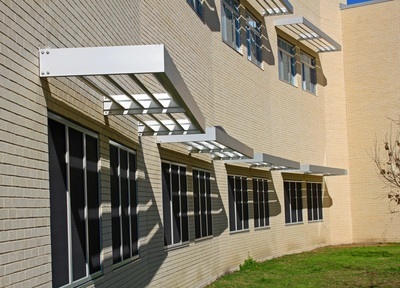 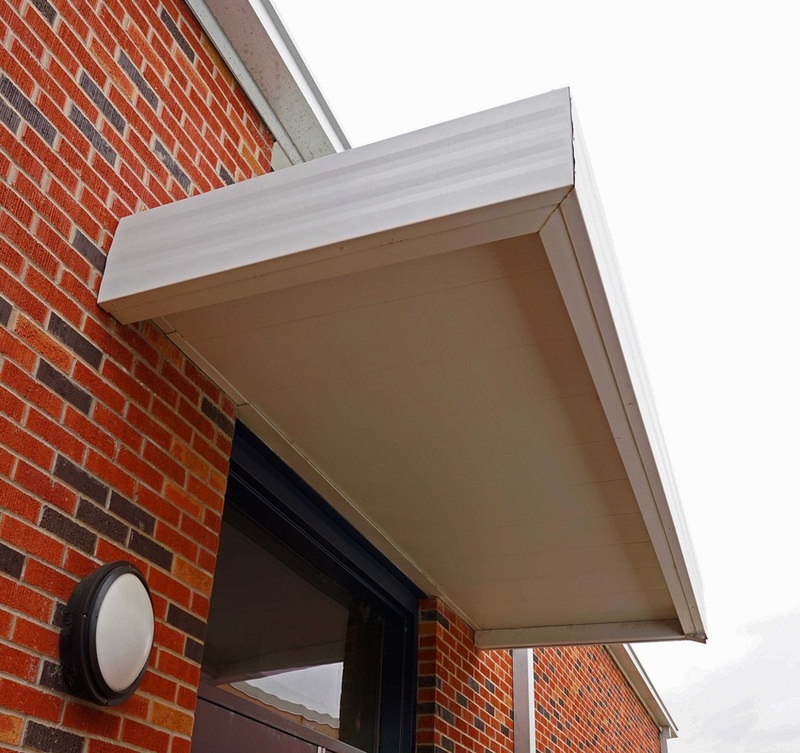 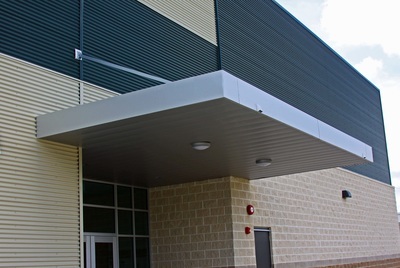 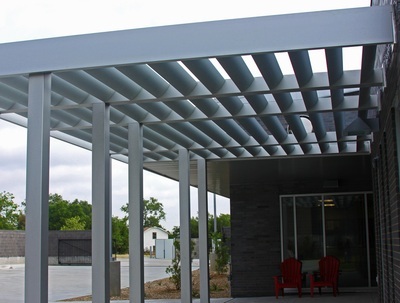 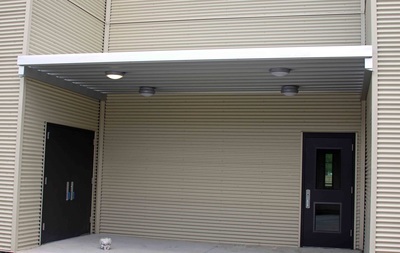 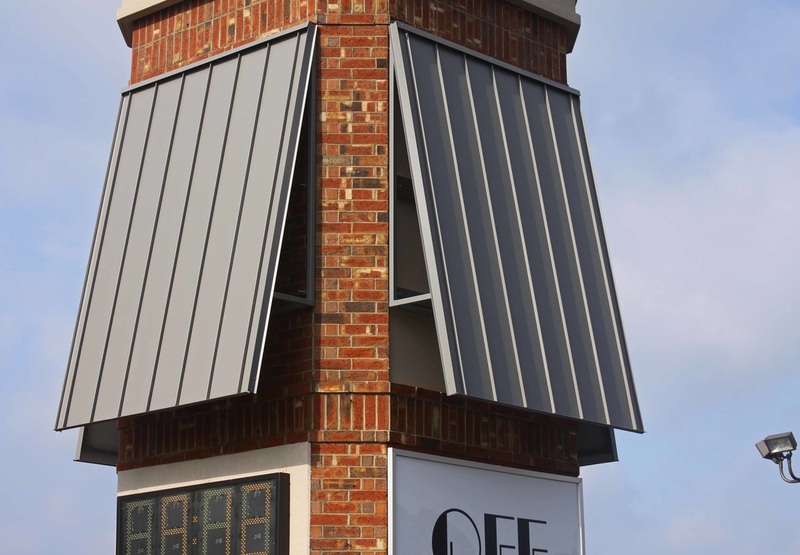 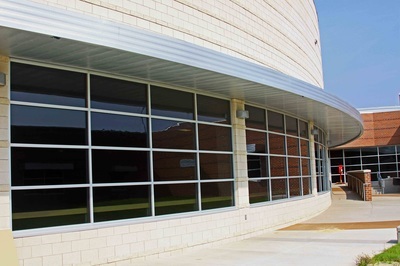 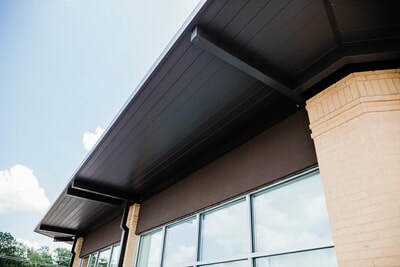 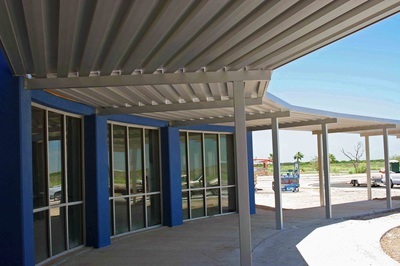 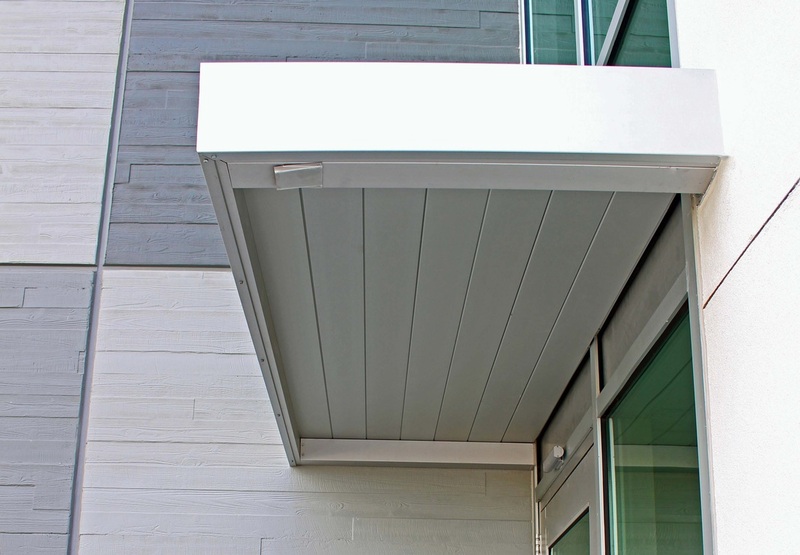 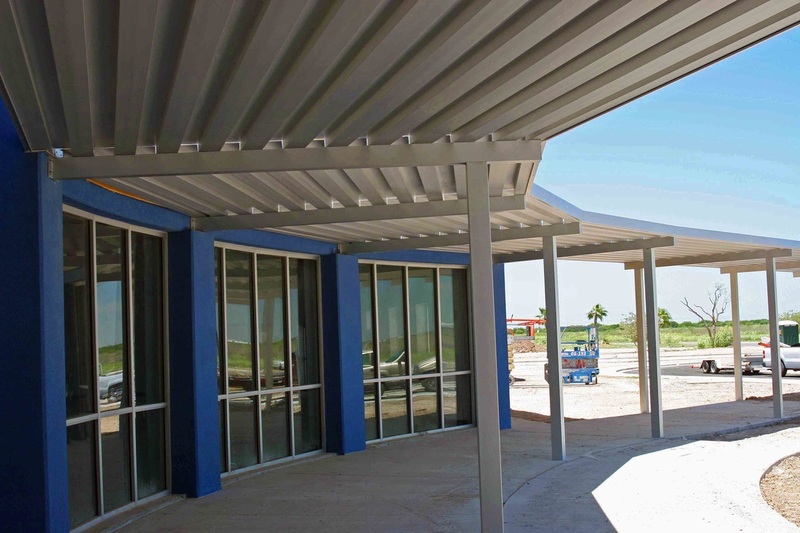 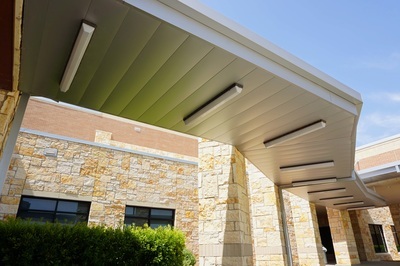 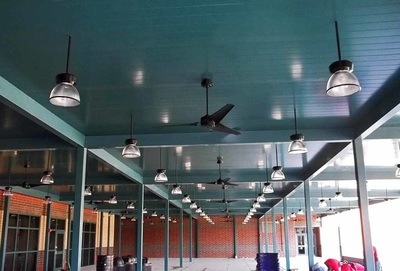 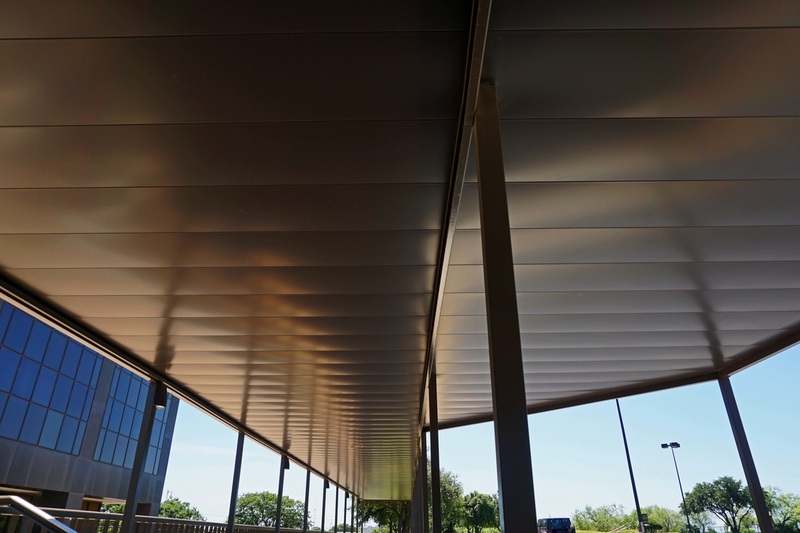 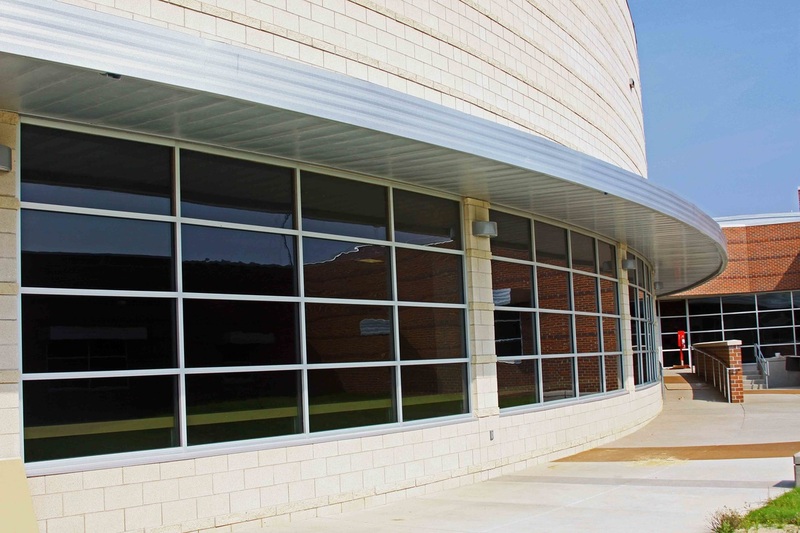 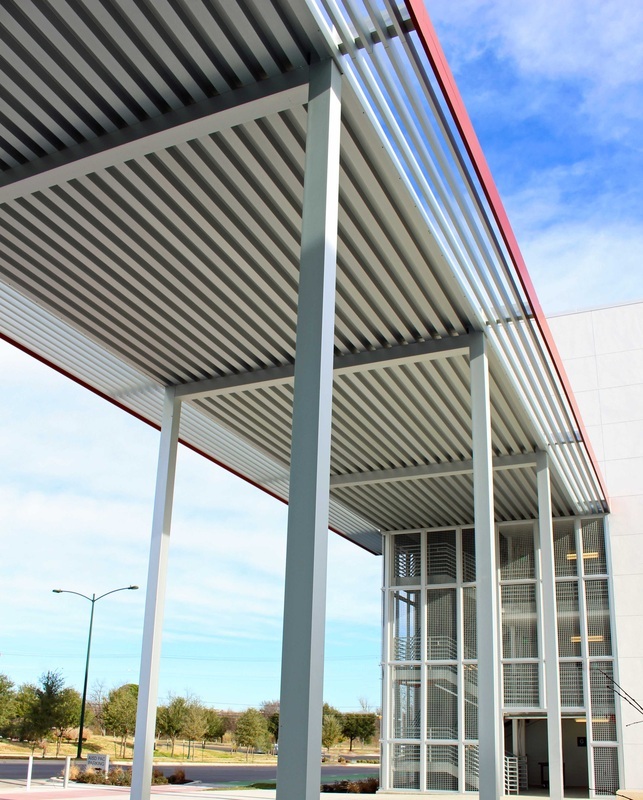 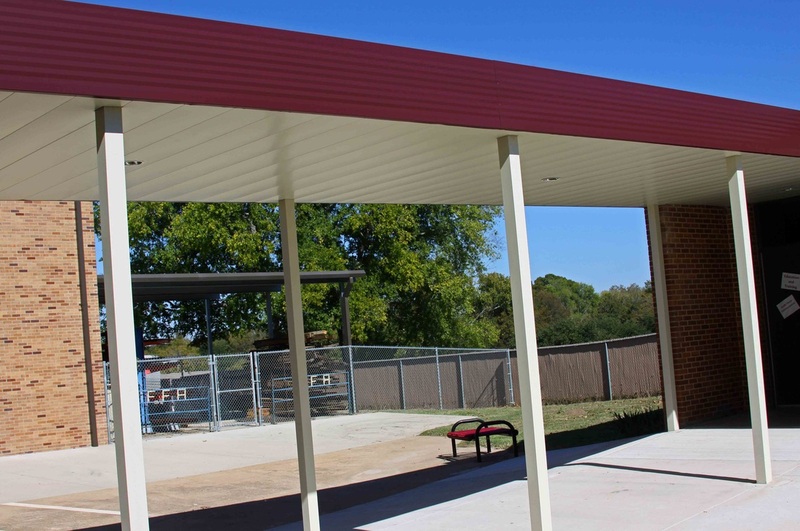 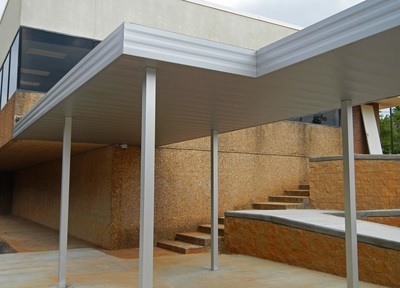 ﻿Whether it’s staying dry under our awnings and walkway covers or staying cool with our sun control devices, all of our products are constructed using the highest quality components available. 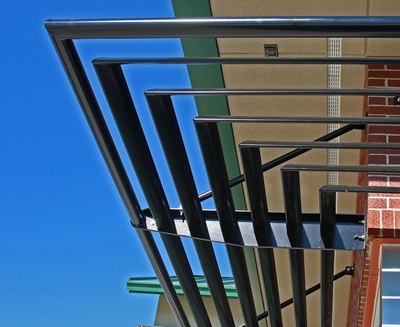 Utilizing such features as heili-arc welded connections our products are exceptionally strong and built to last. 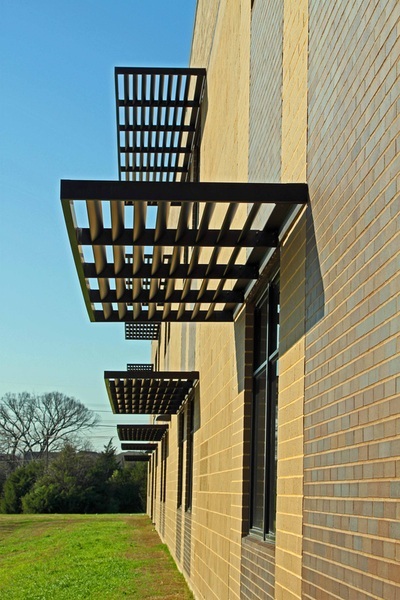 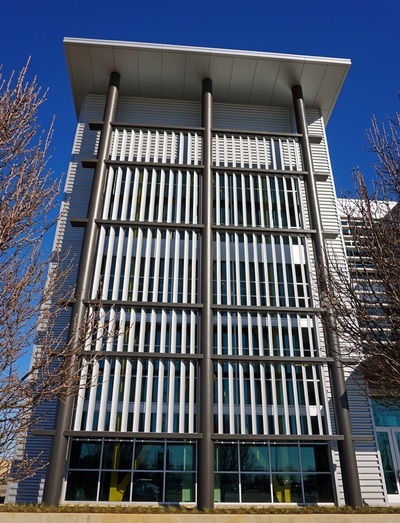 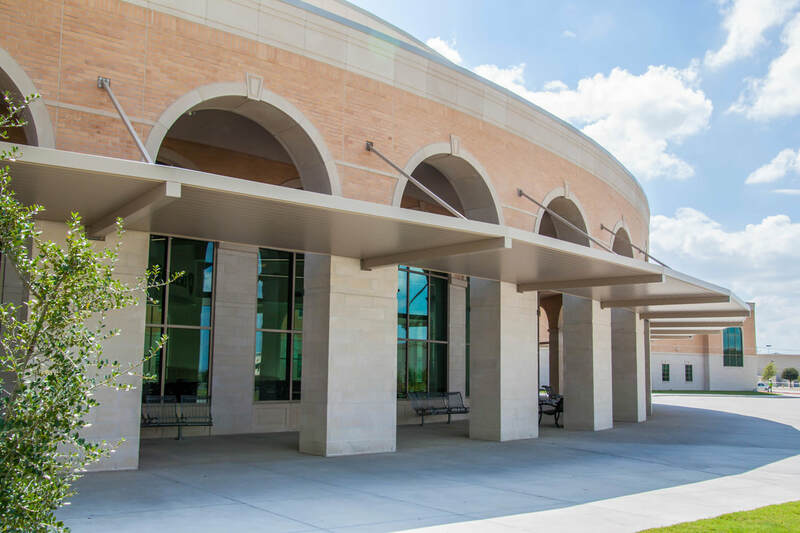 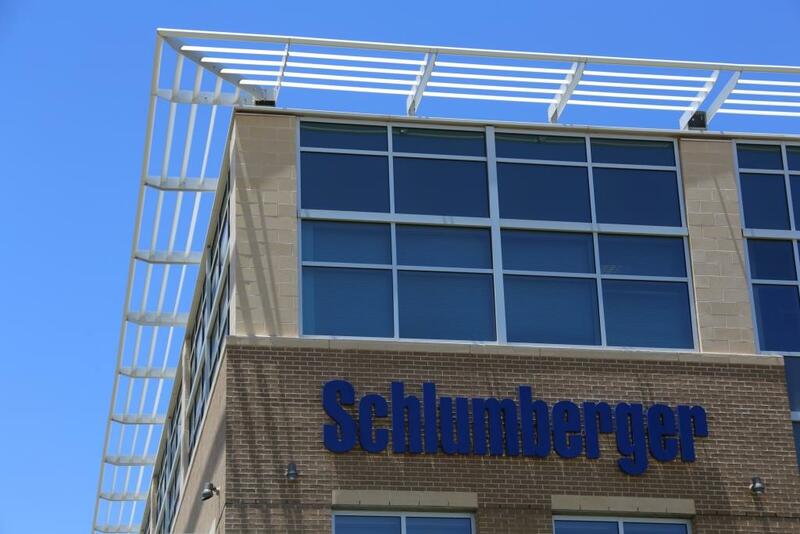 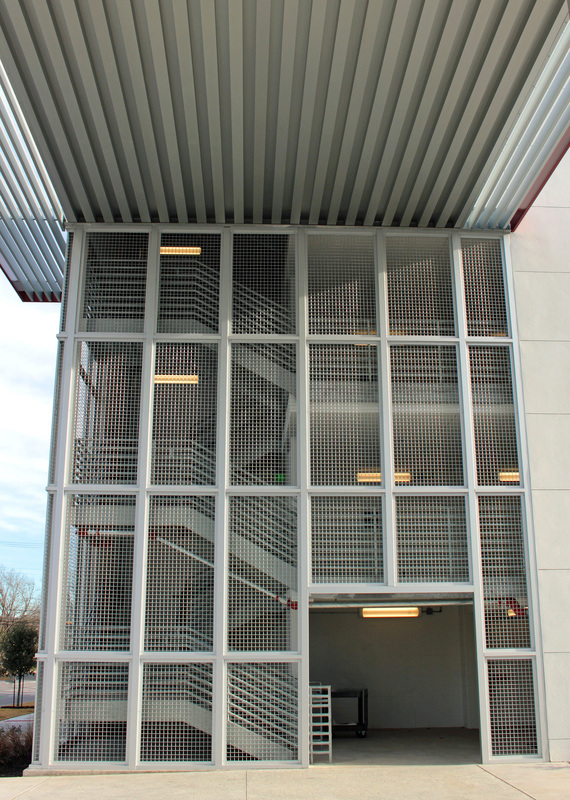 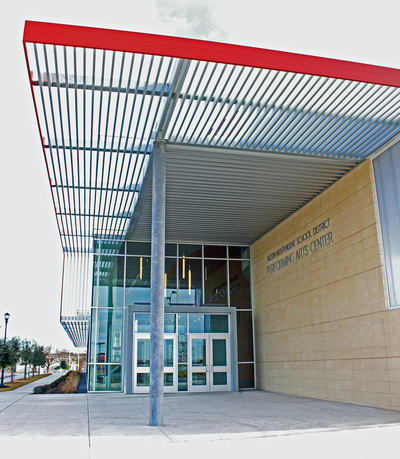 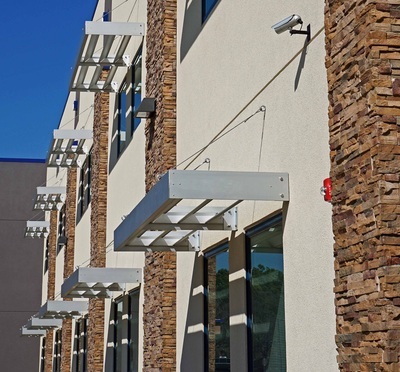 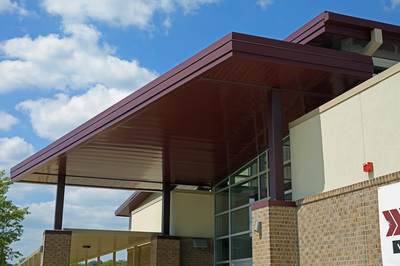 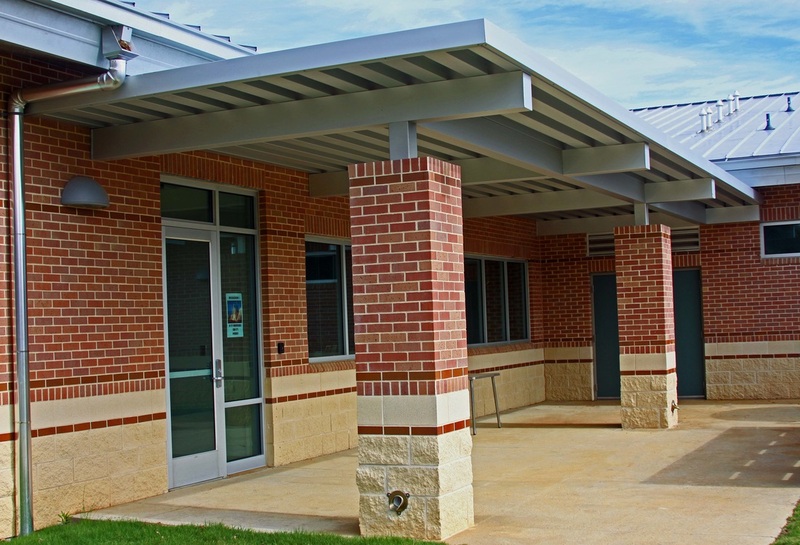 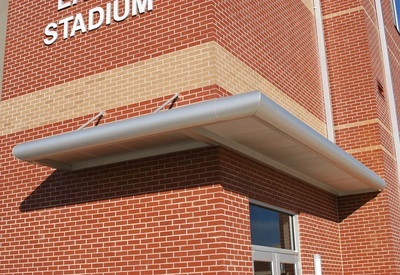 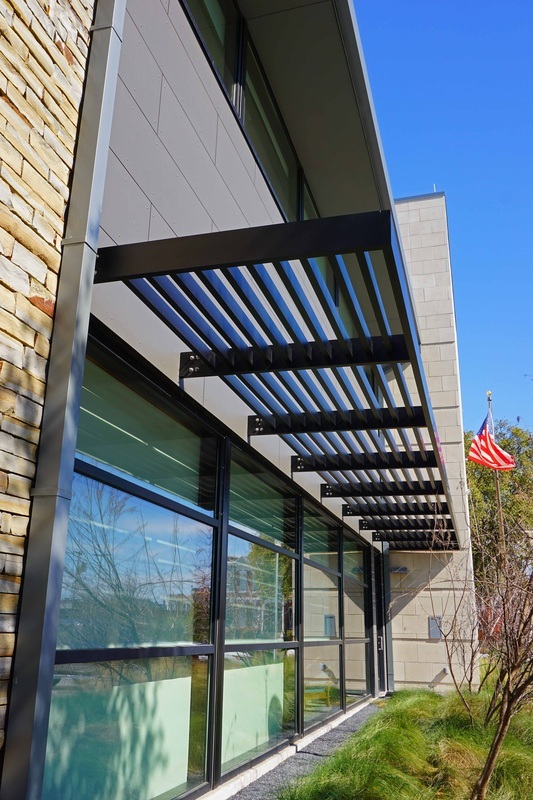 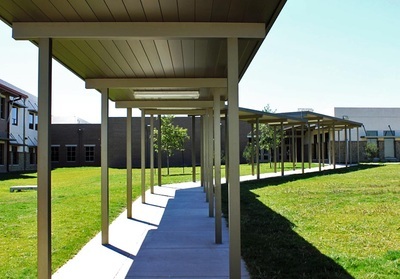 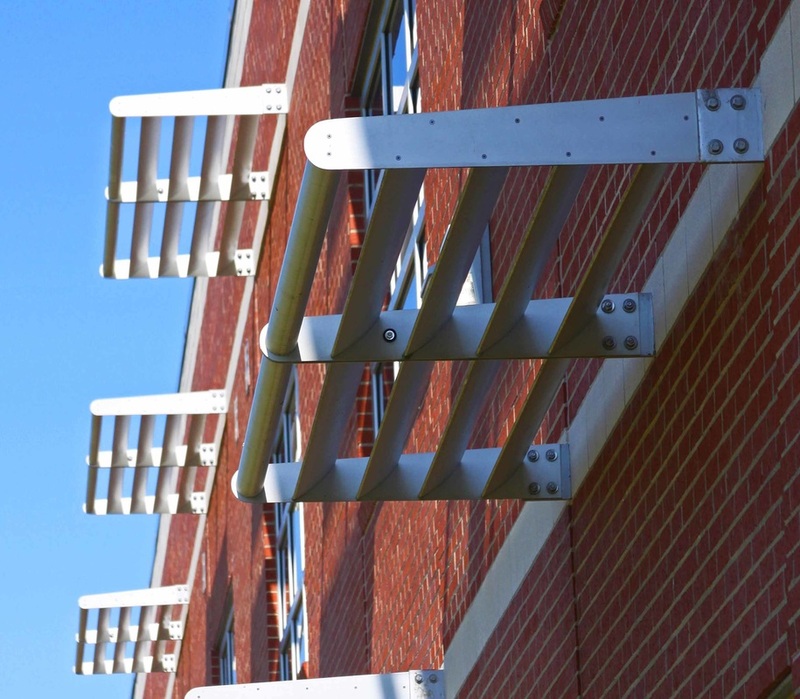 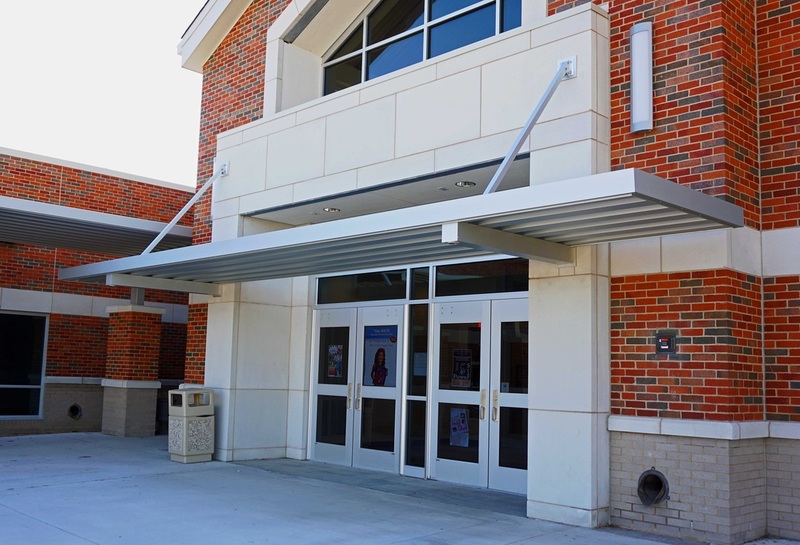 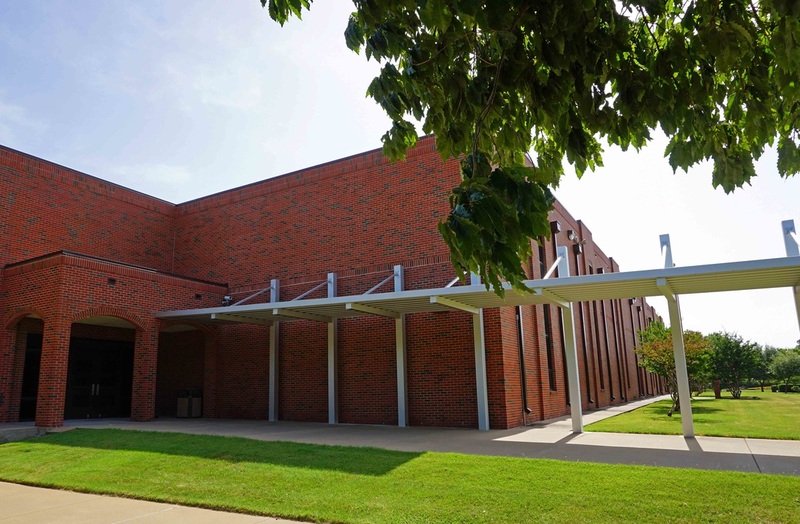 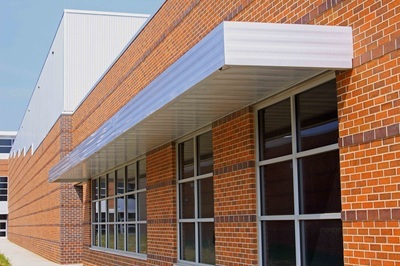 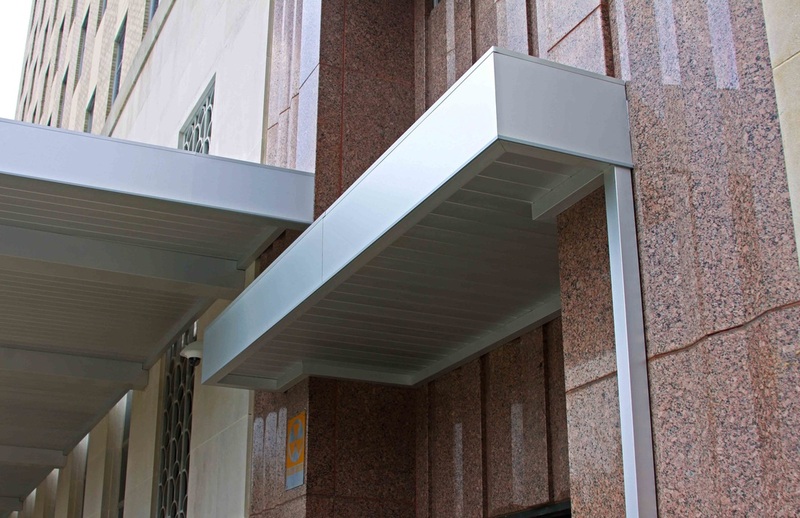 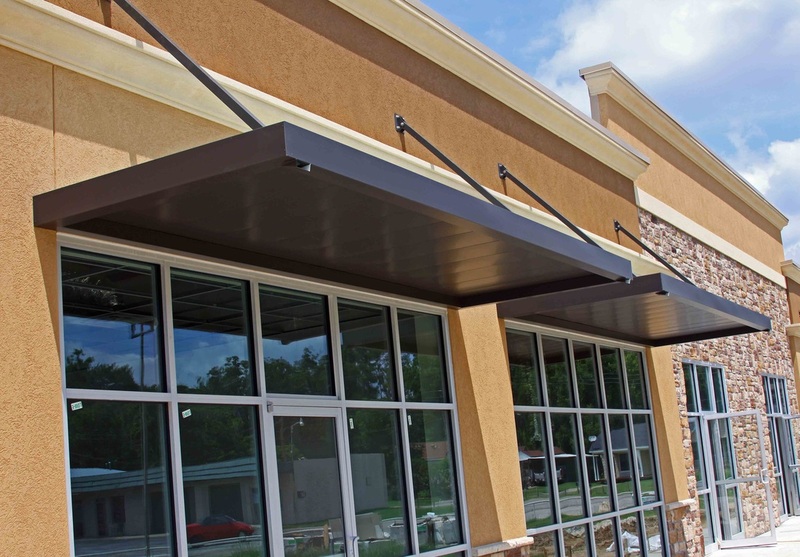 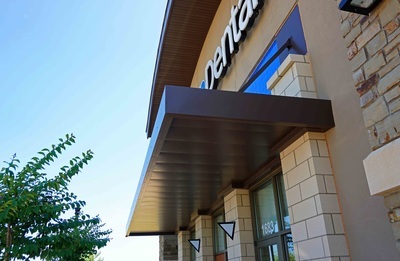 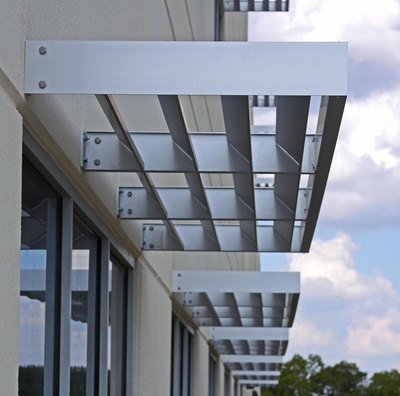 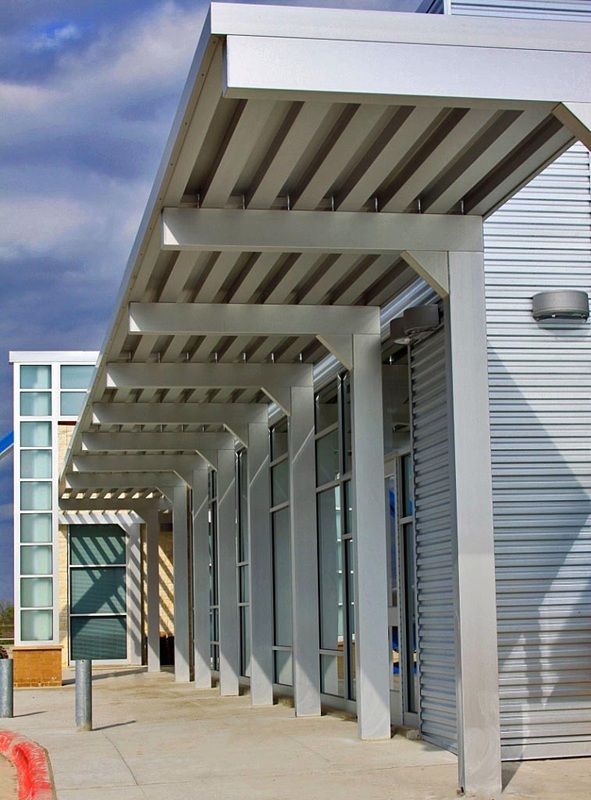 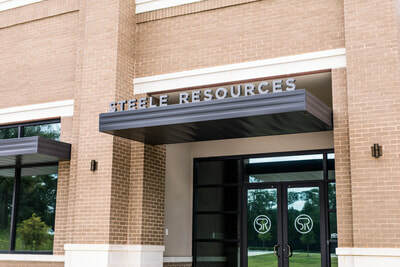 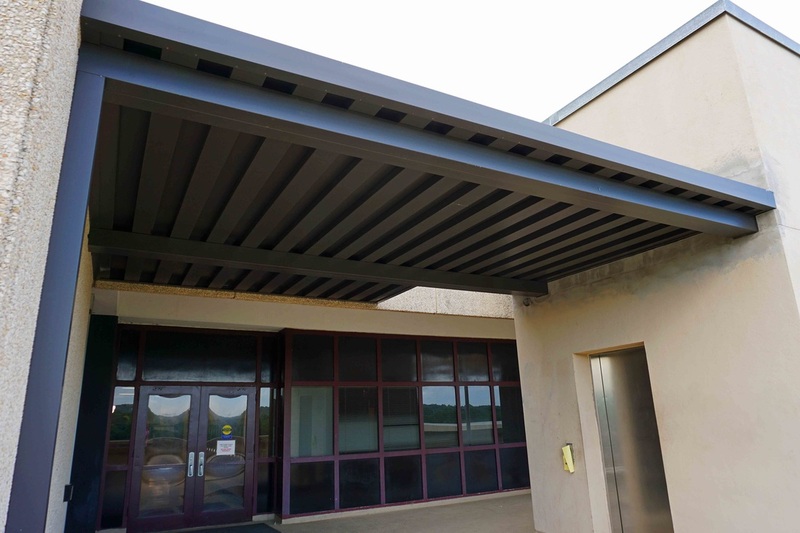 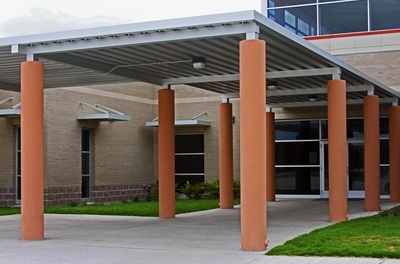 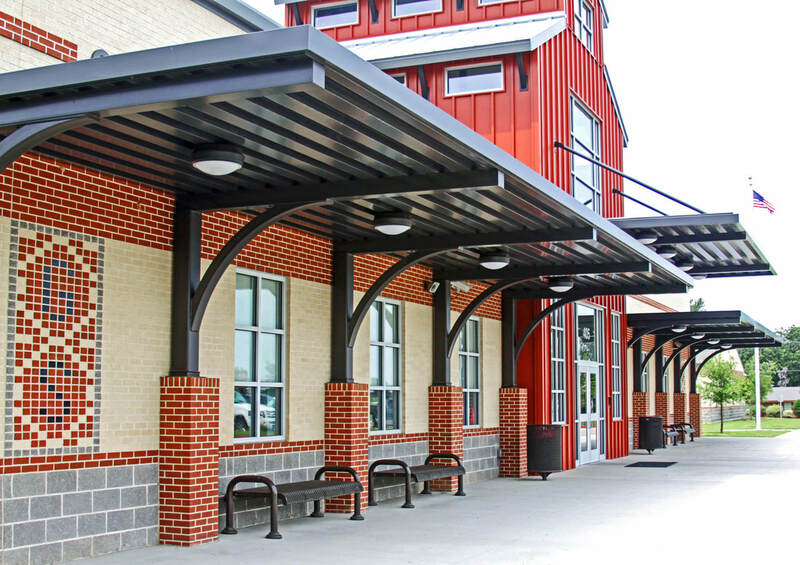 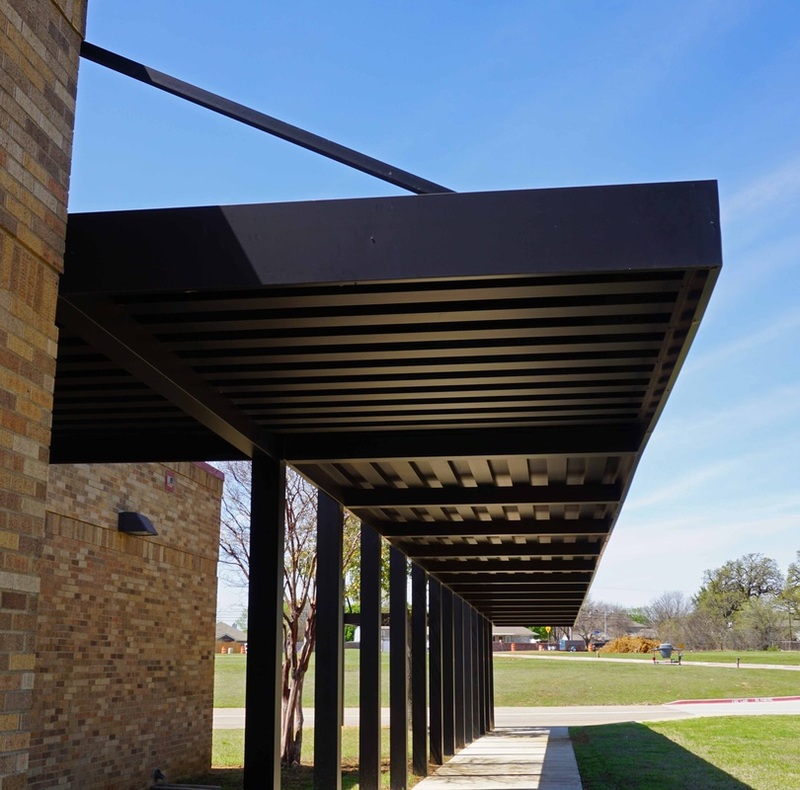 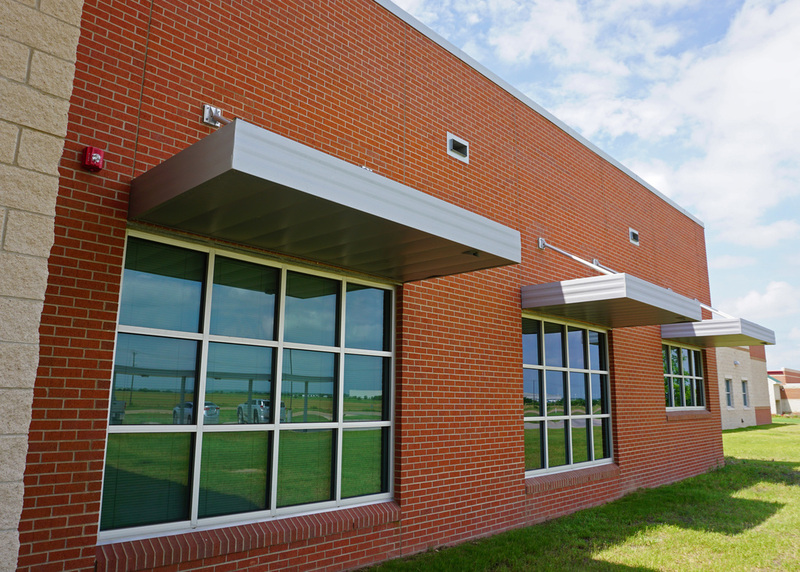 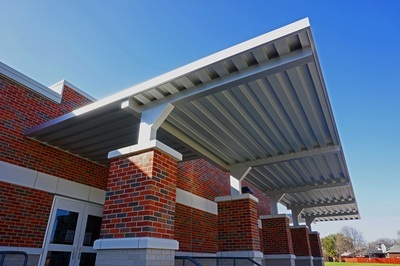 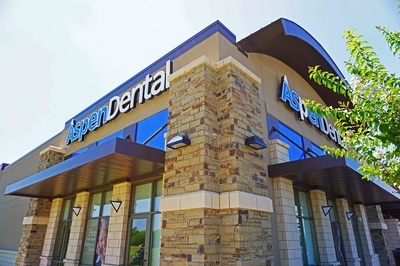 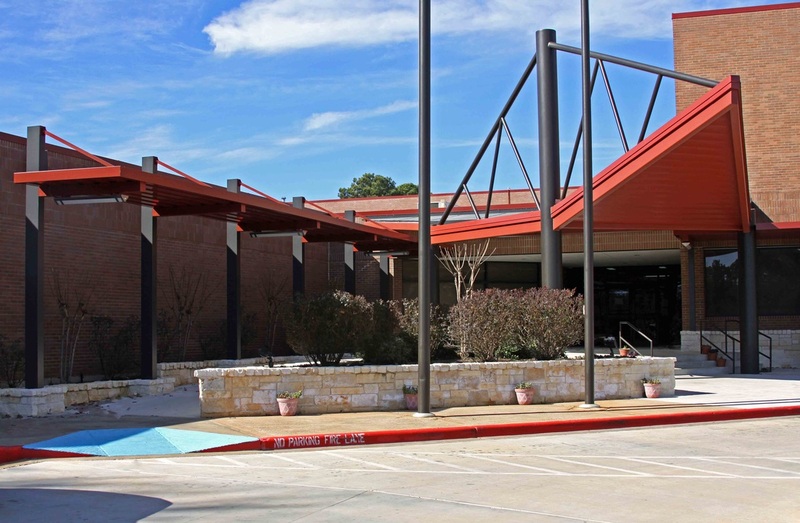 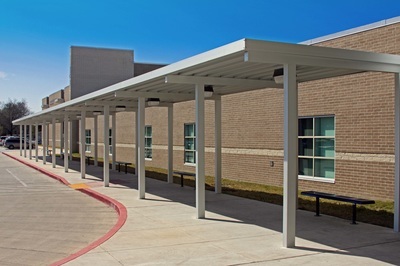 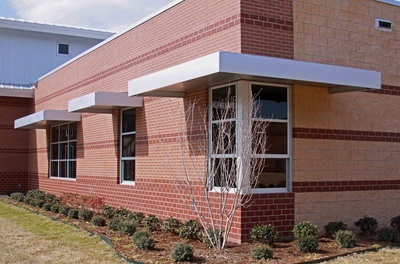 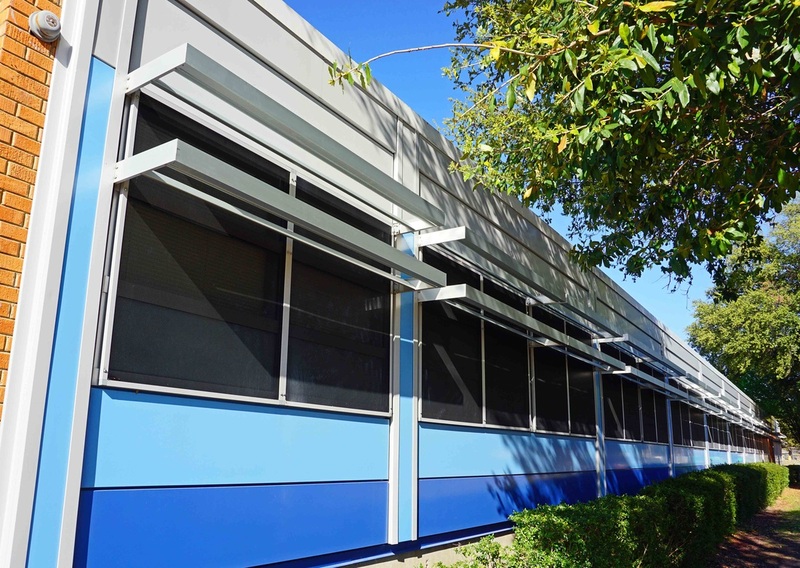 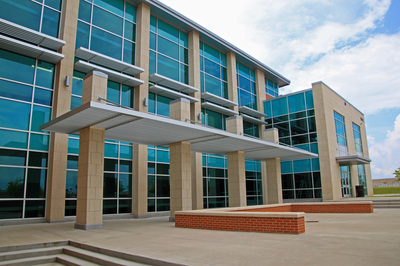 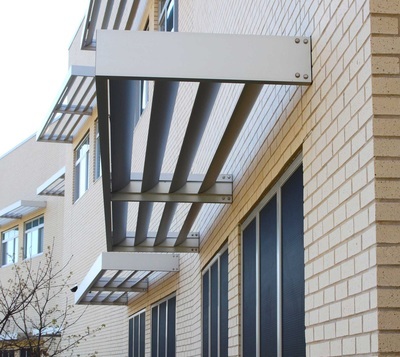 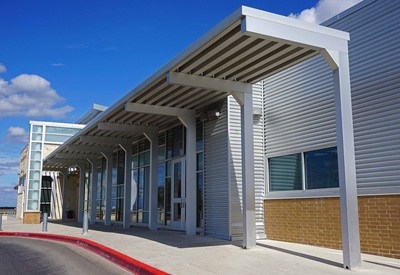 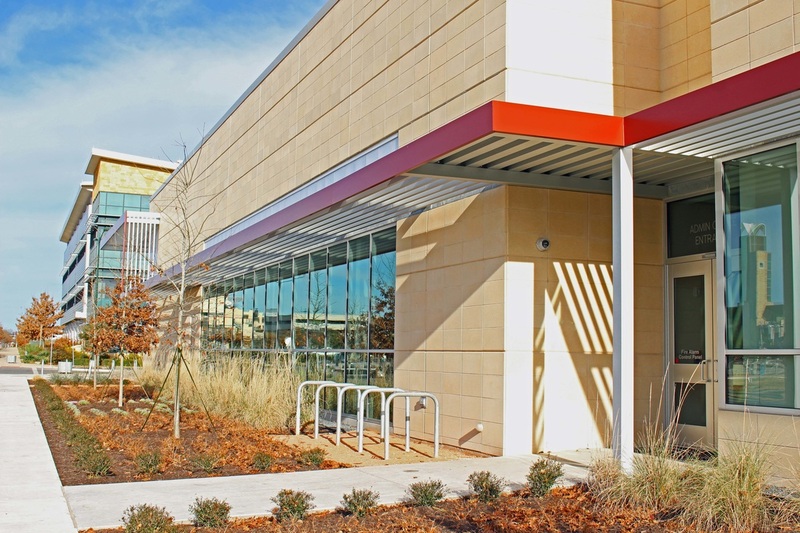 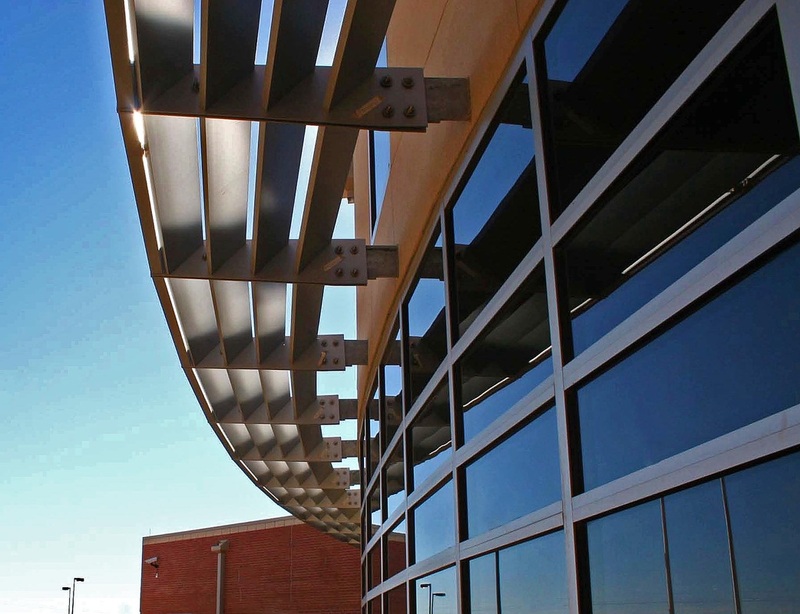 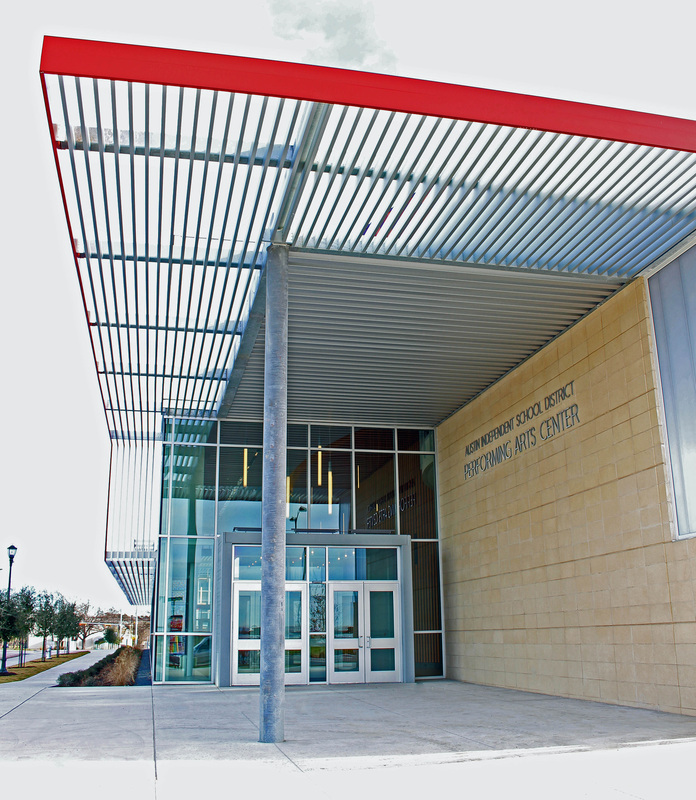 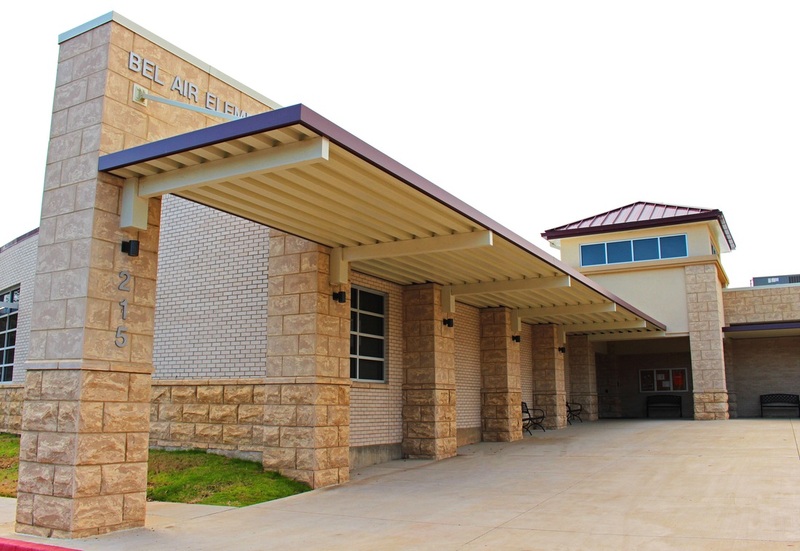 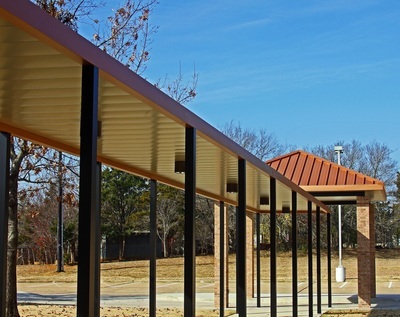 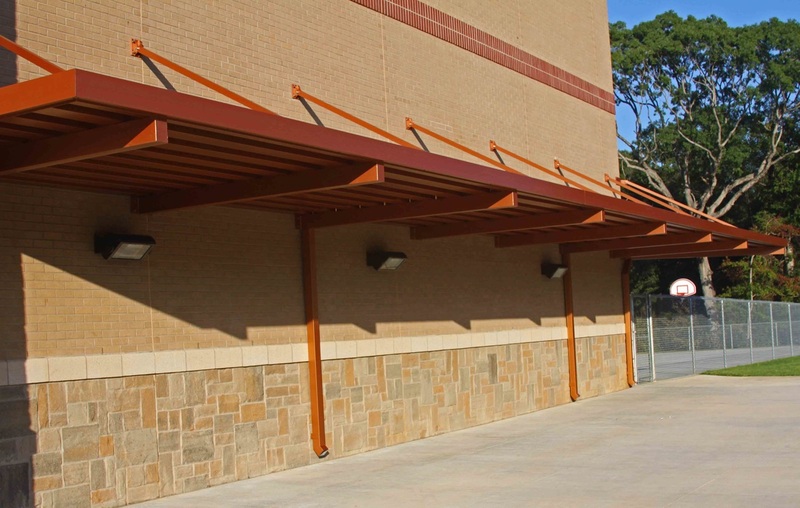 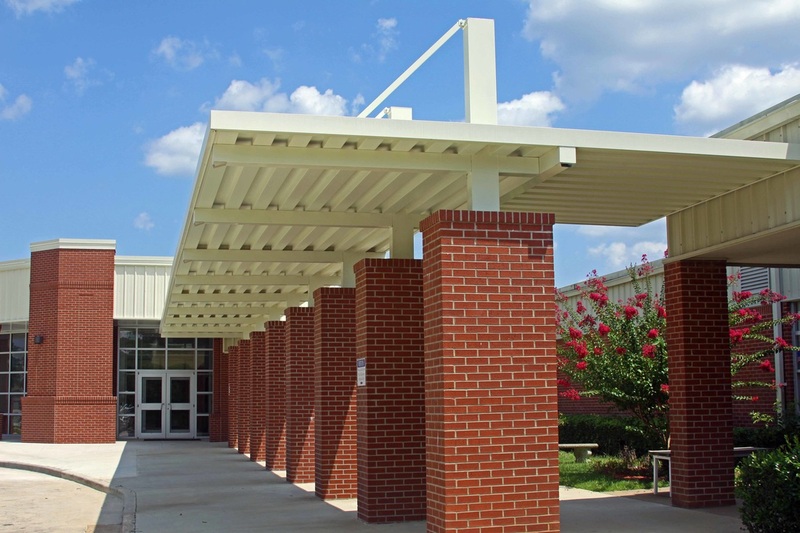 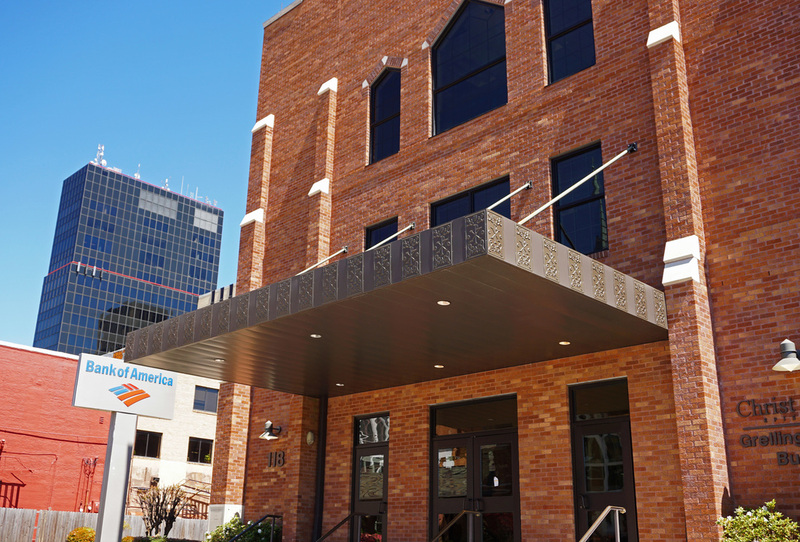 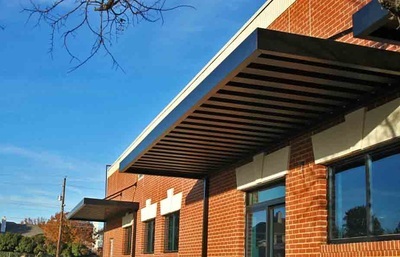 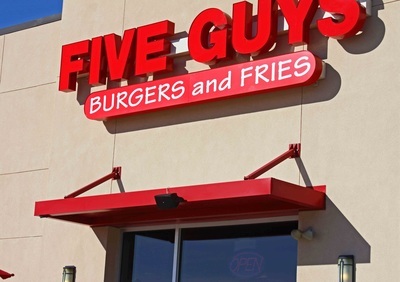 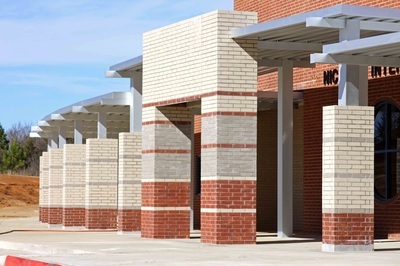 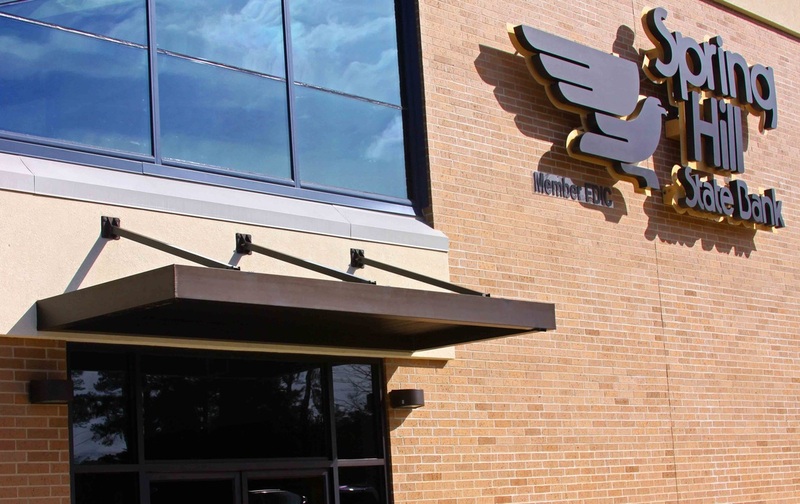 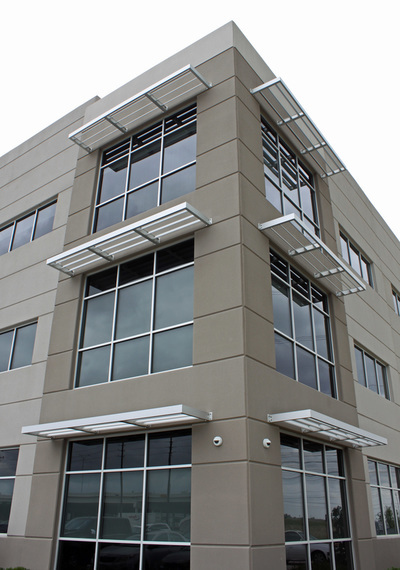 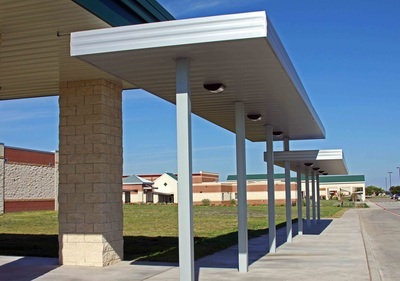 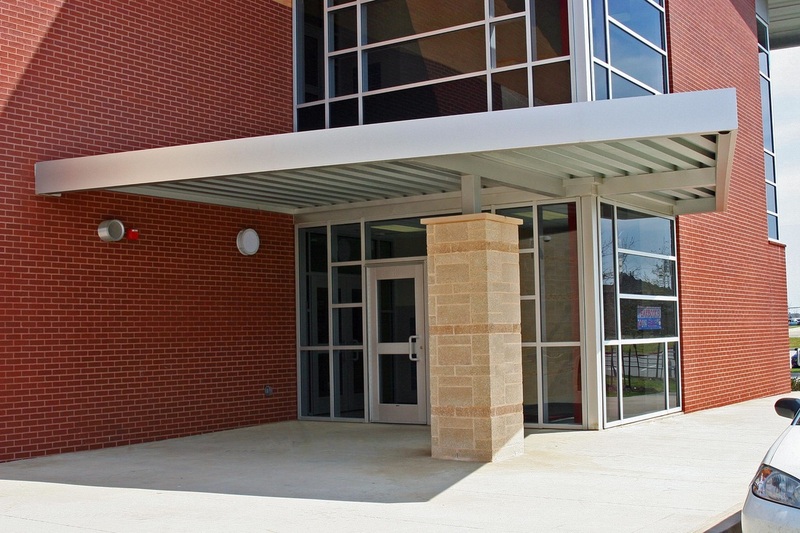 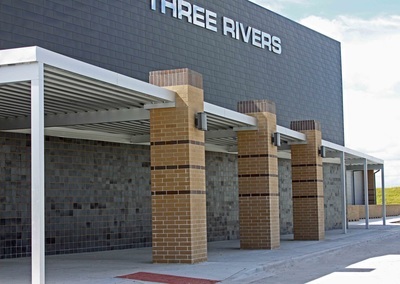 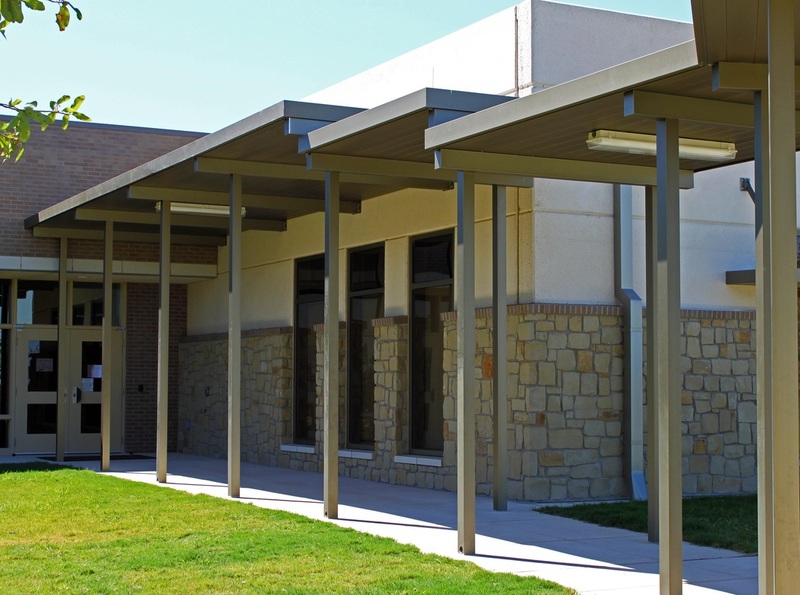 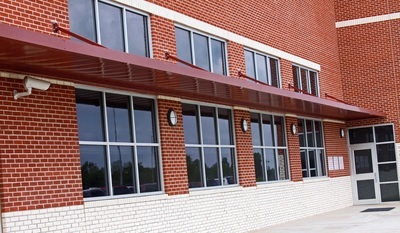 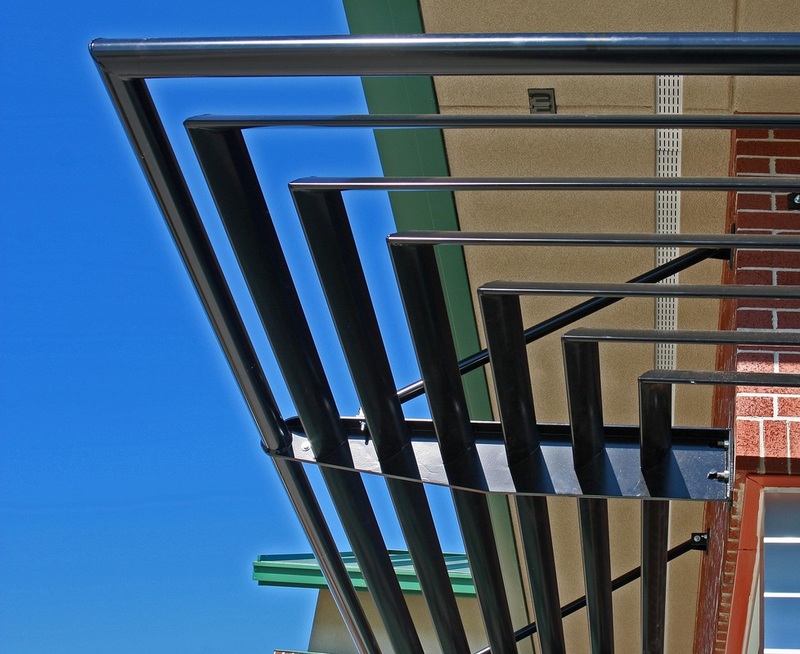 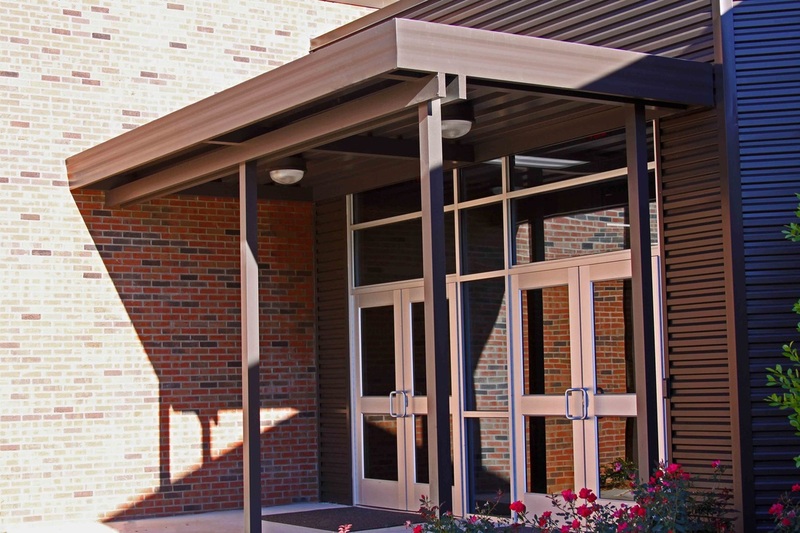 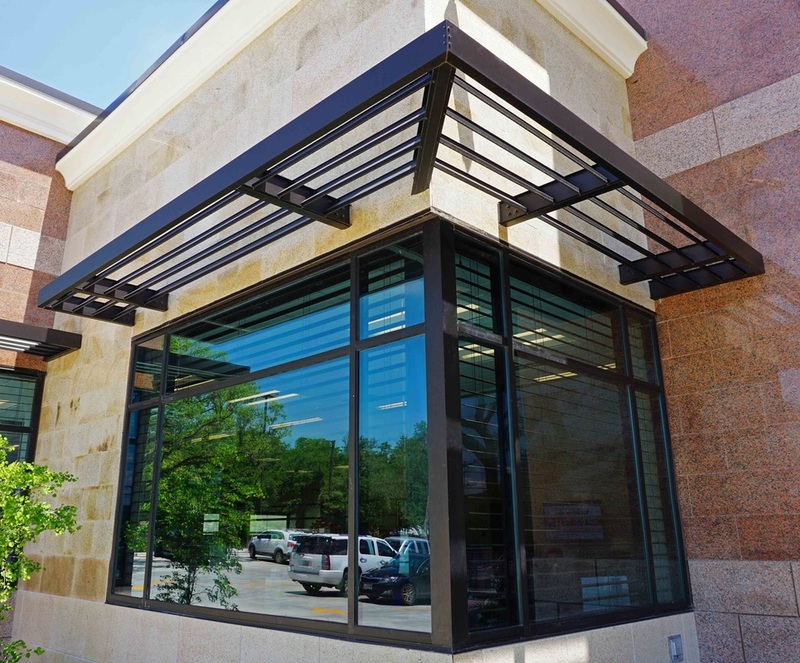 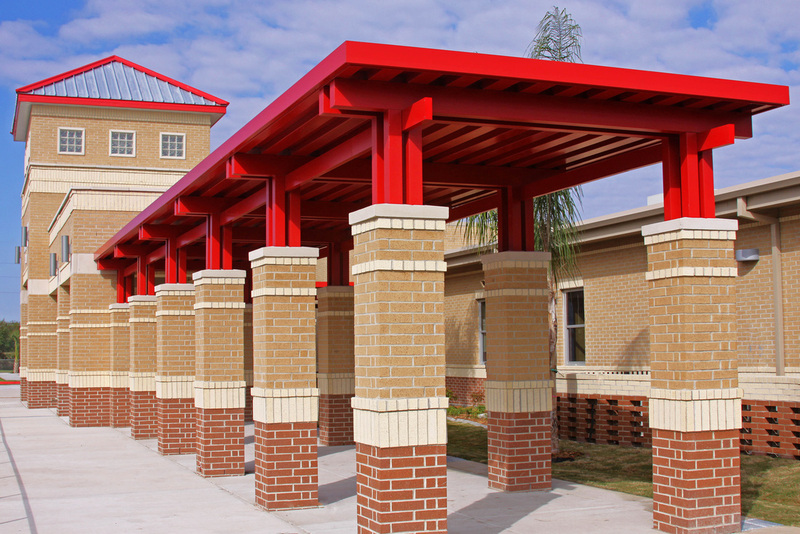 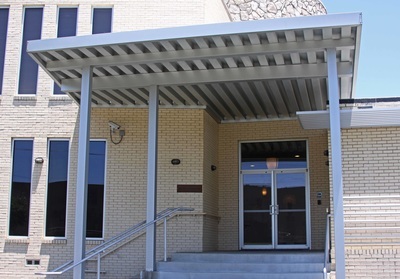 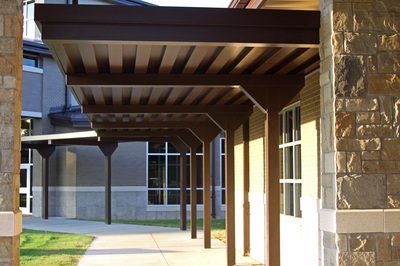 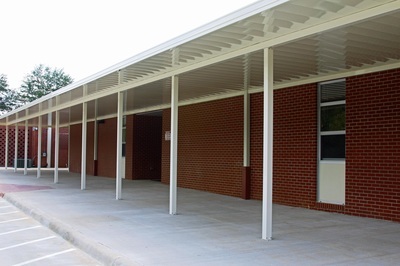 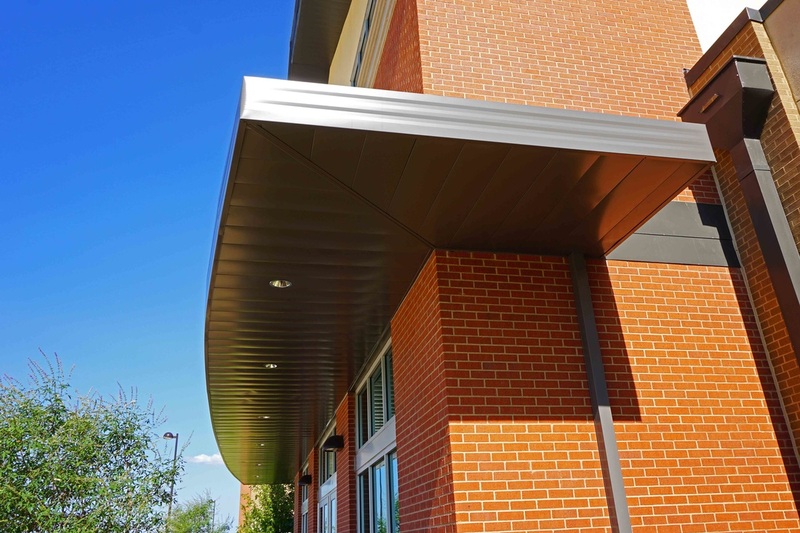 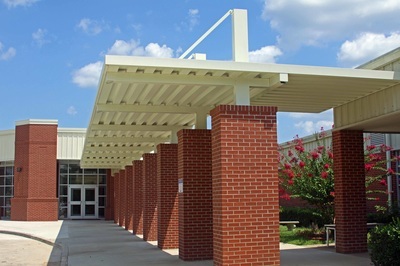 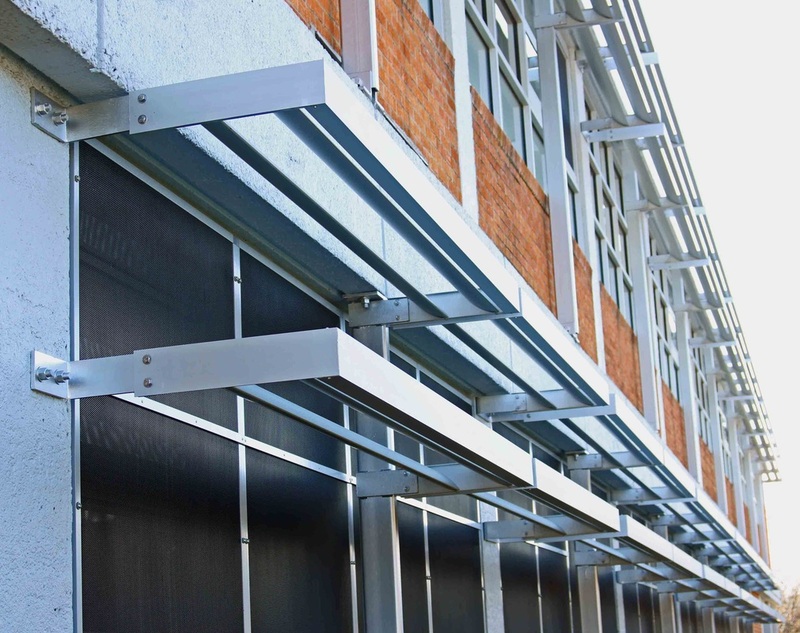 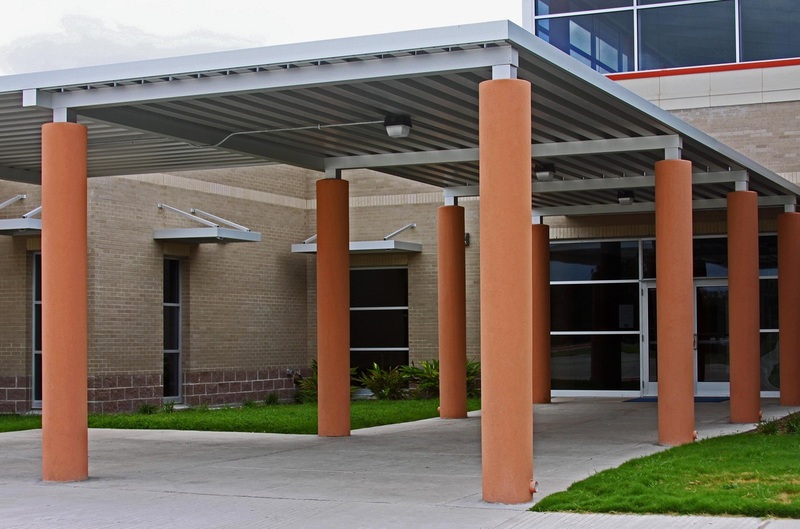 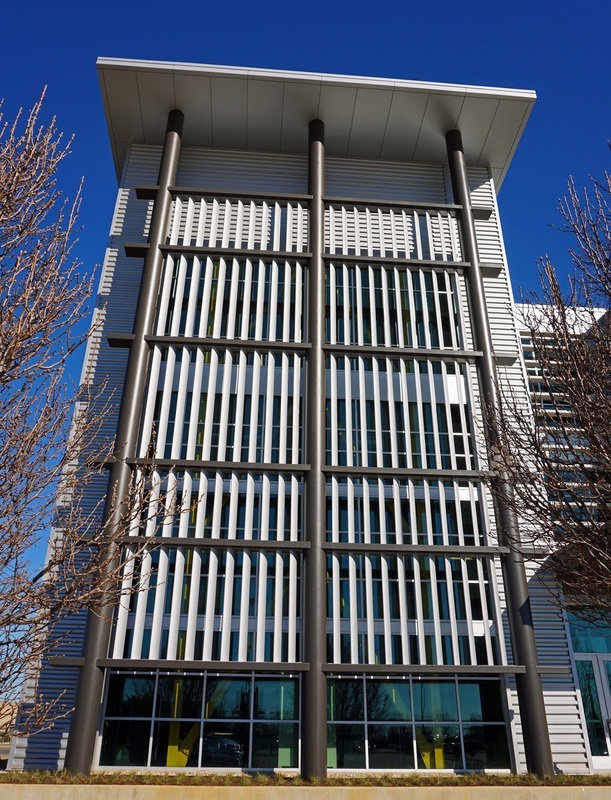 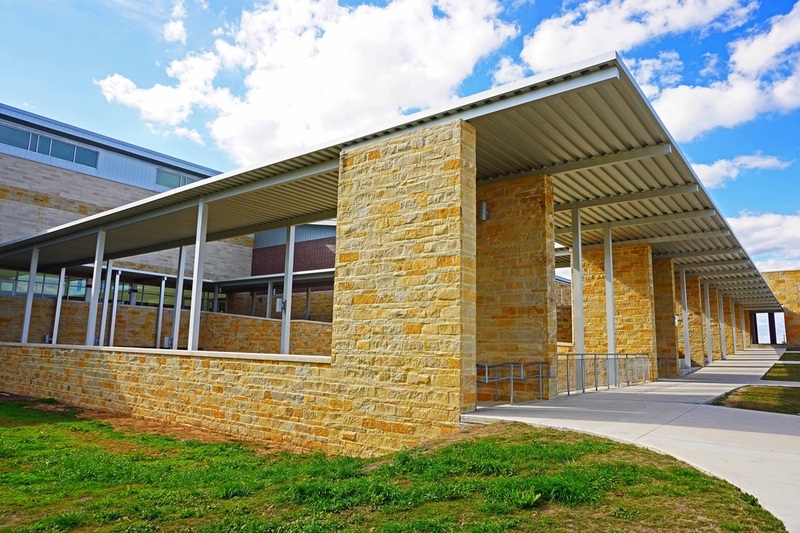 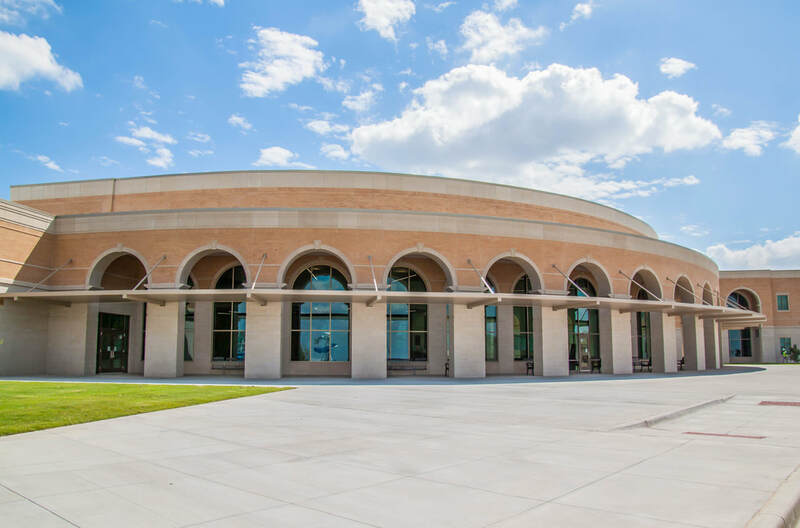 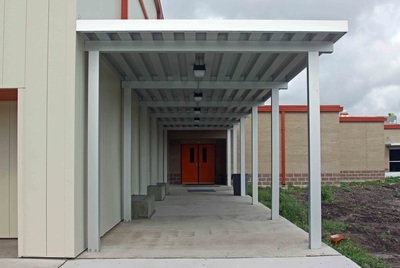 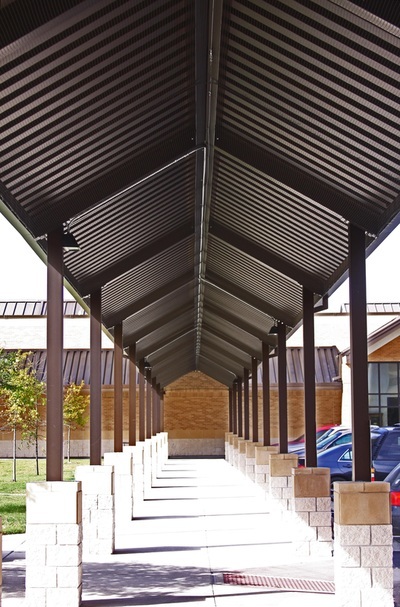 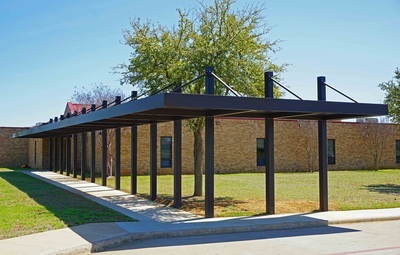 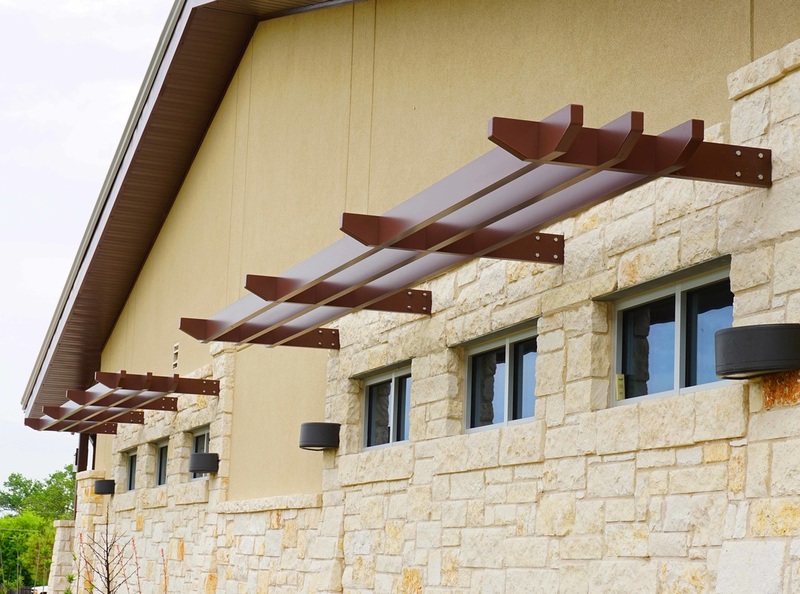 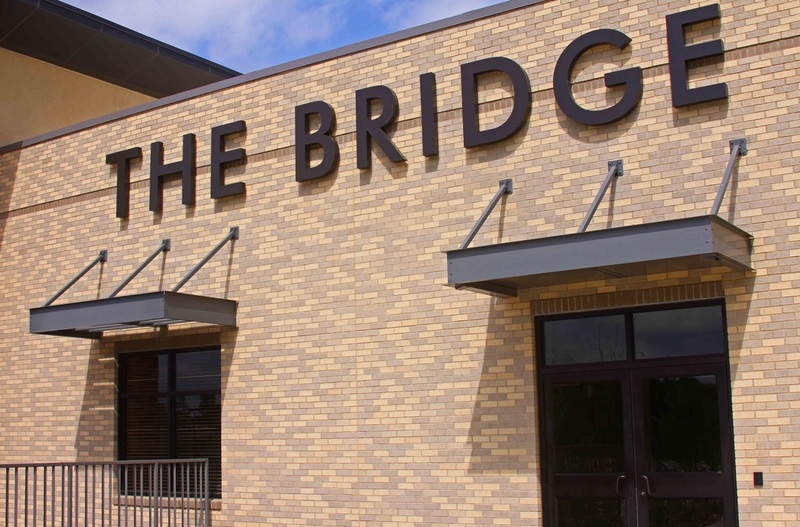 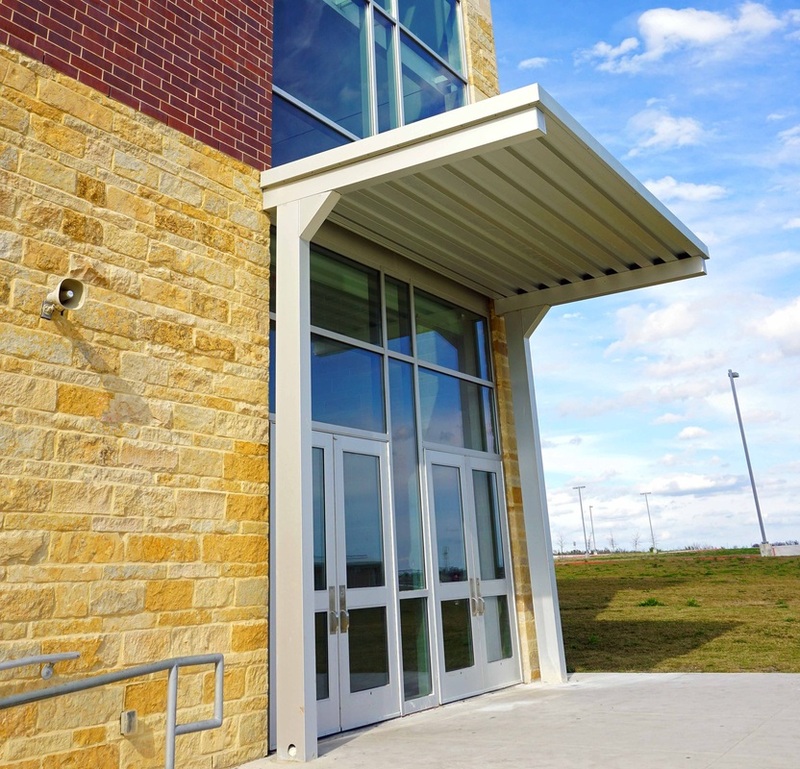 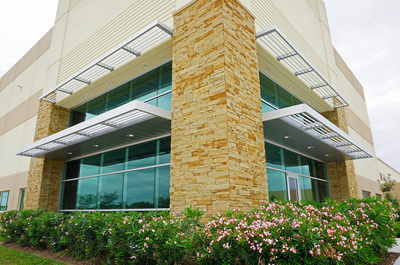 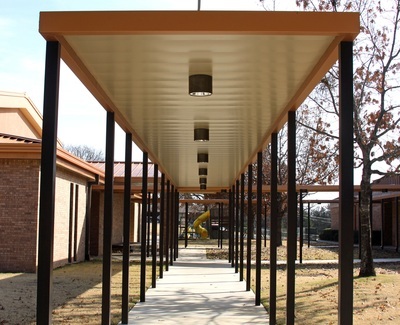 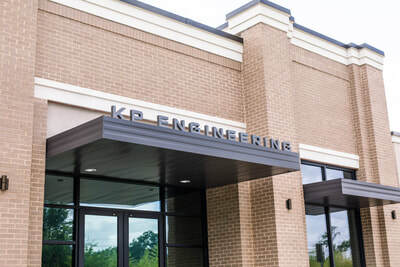 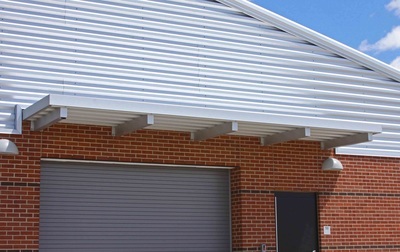 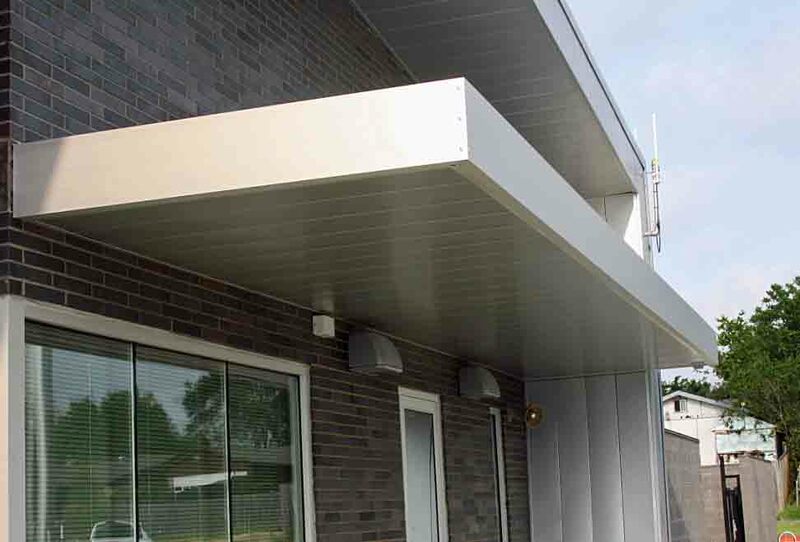 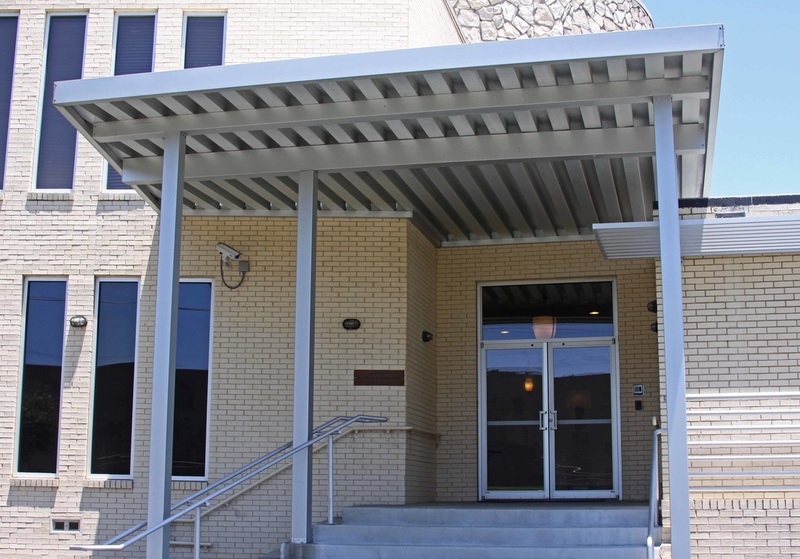 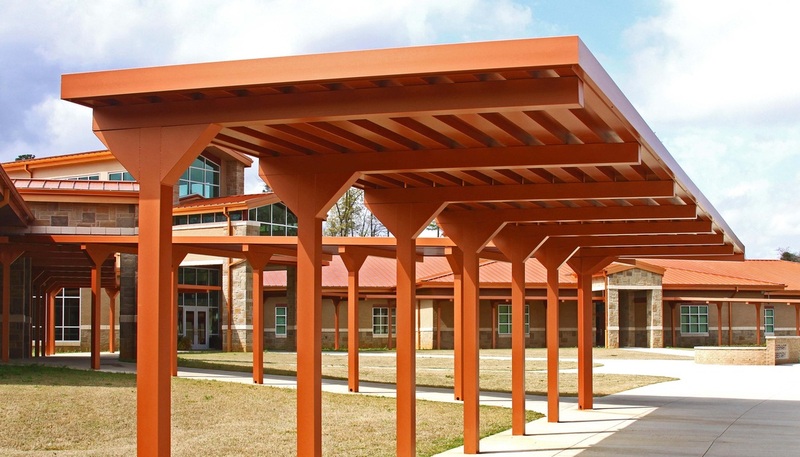 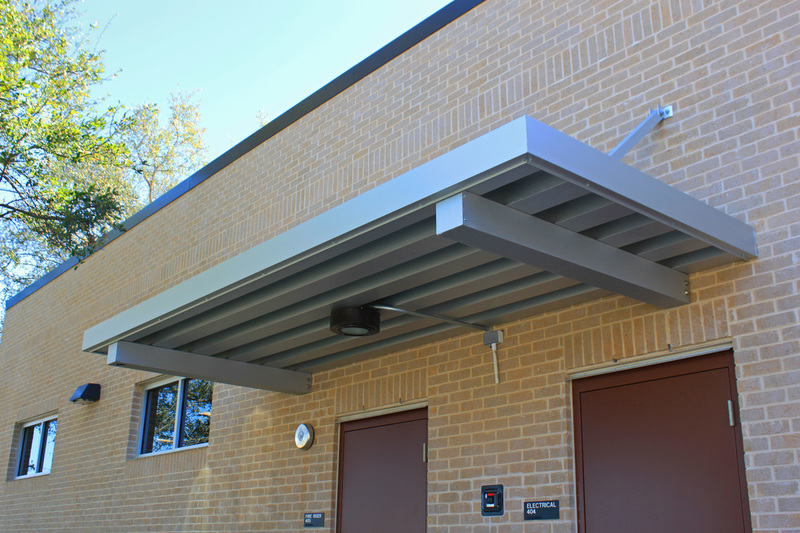 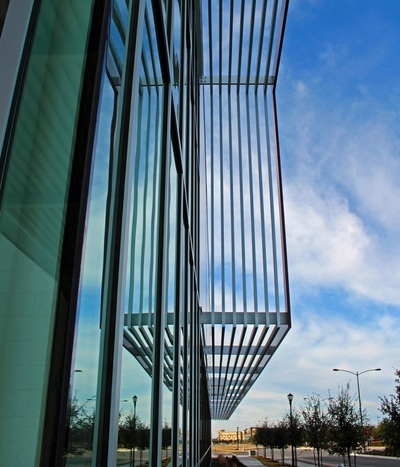 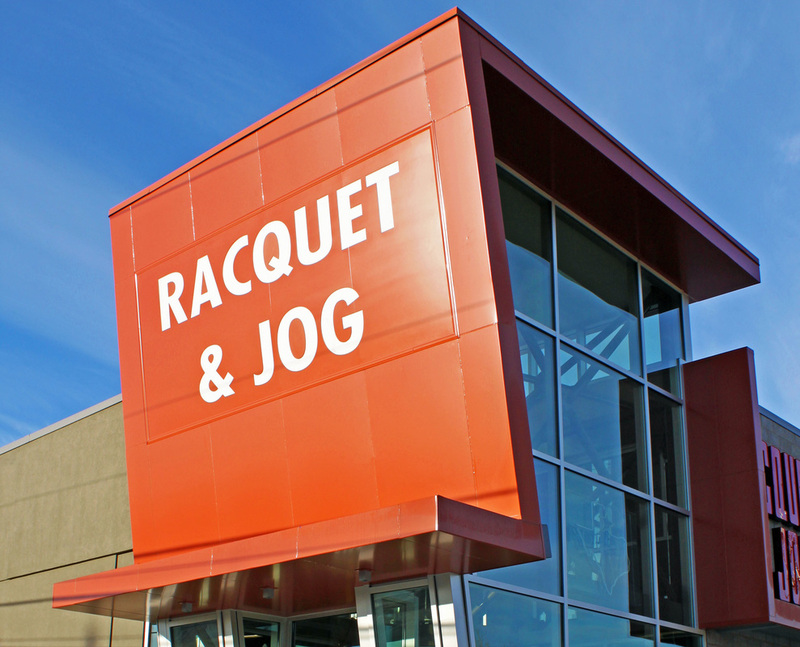 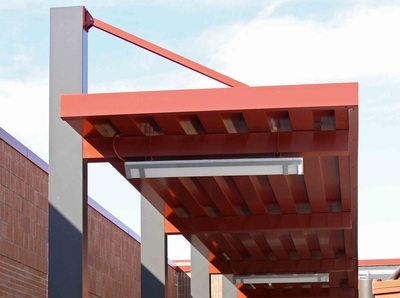 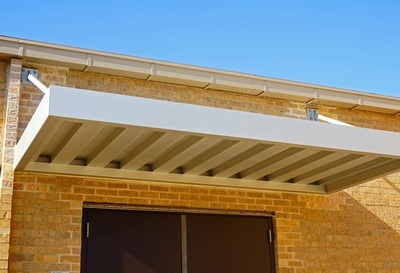 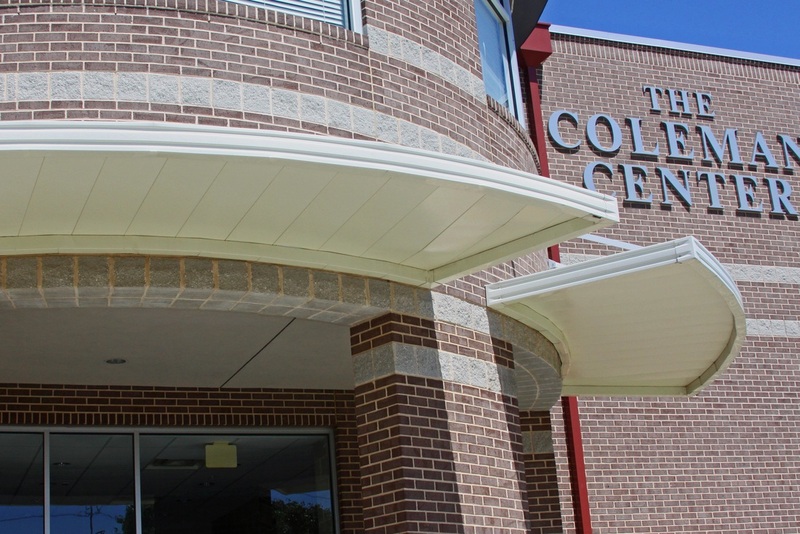 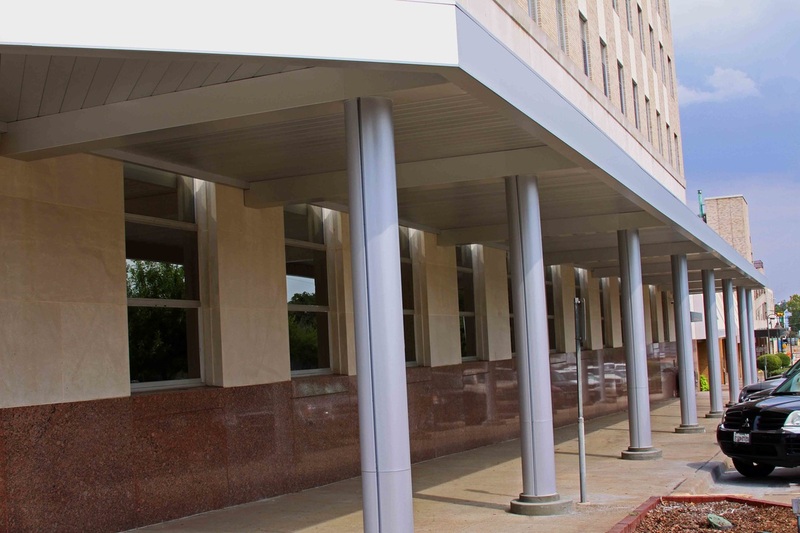 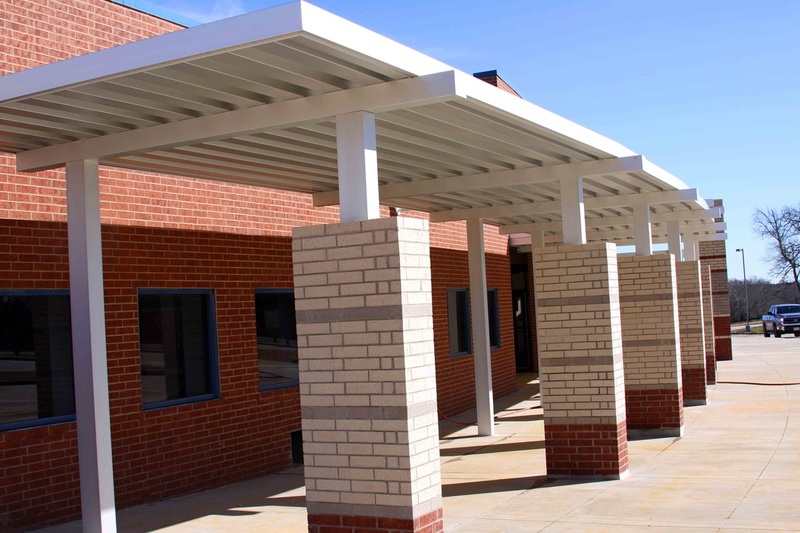 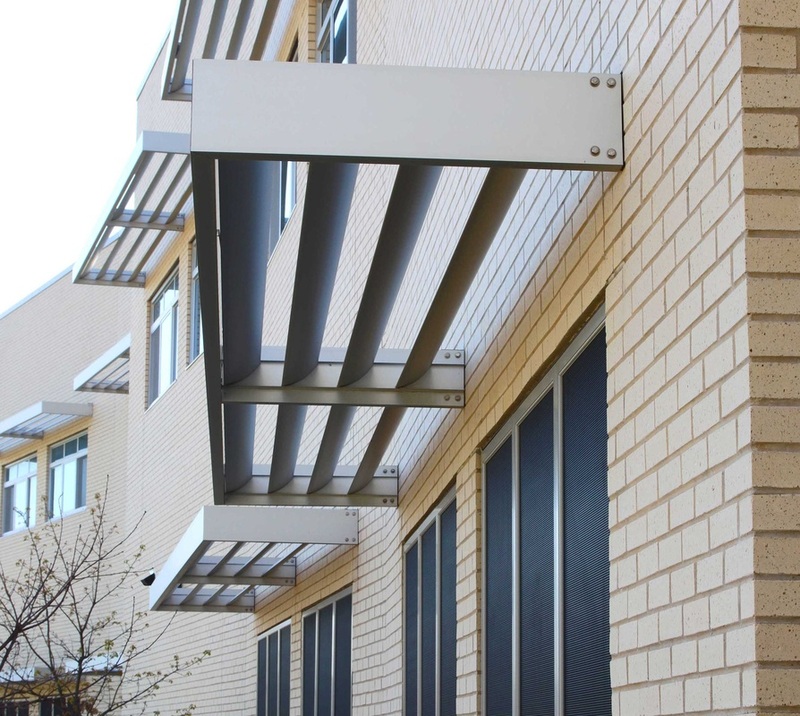 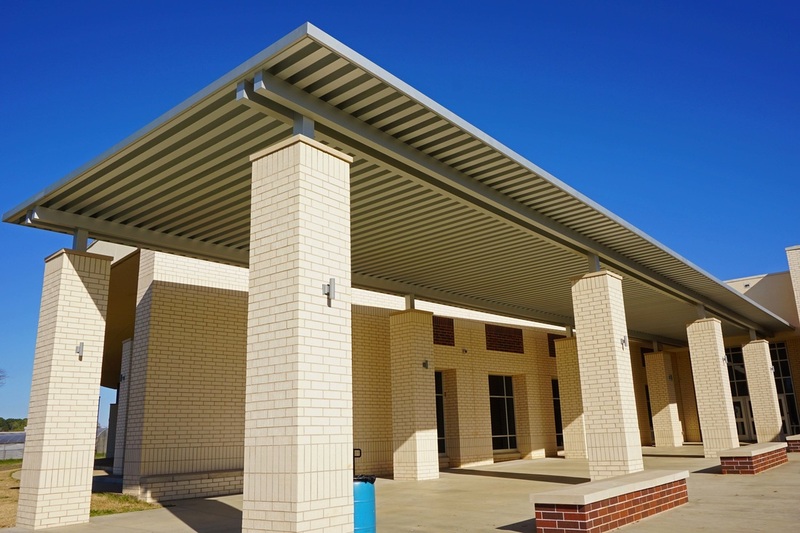 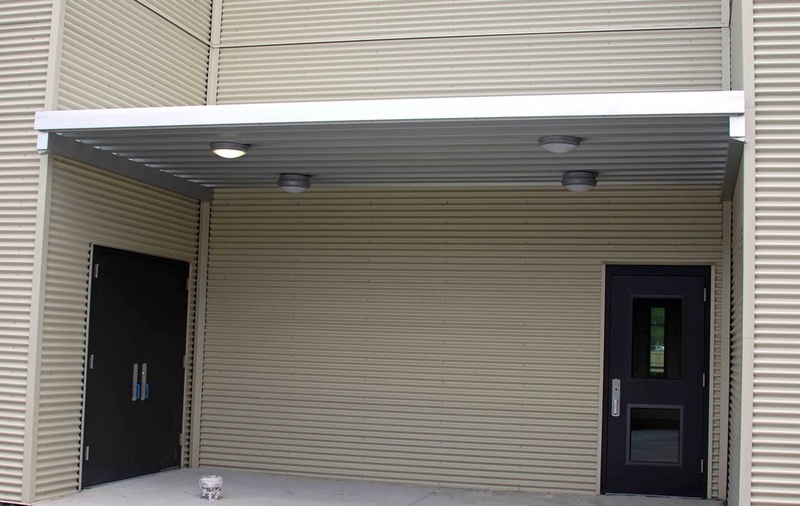 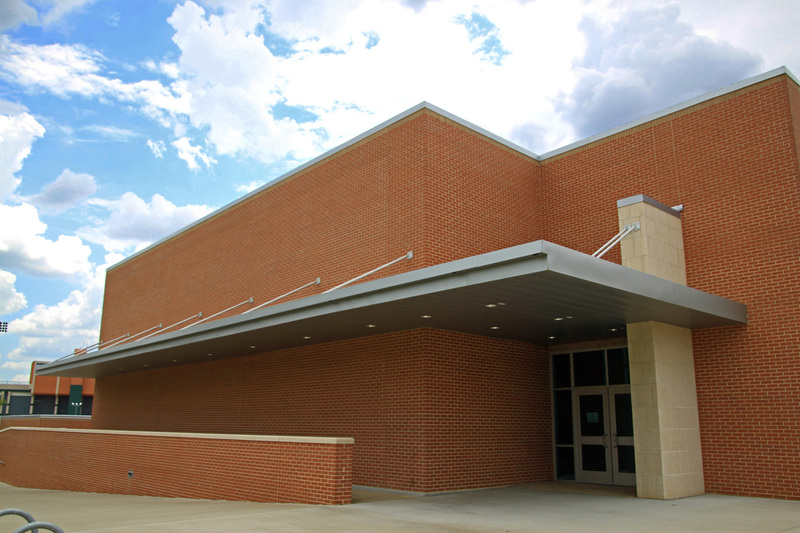 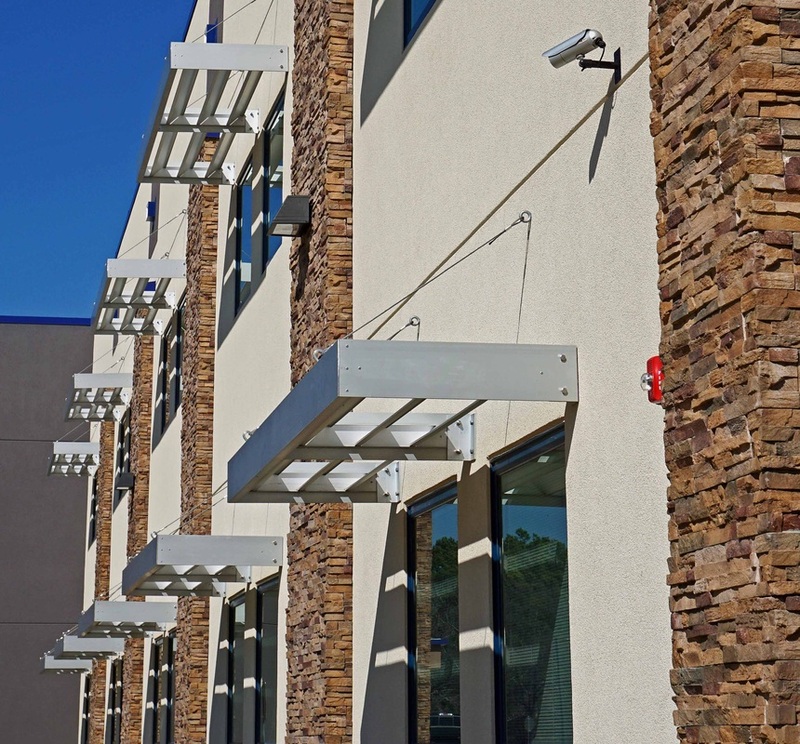 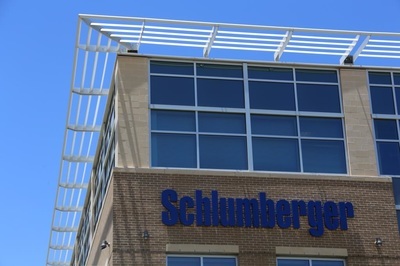 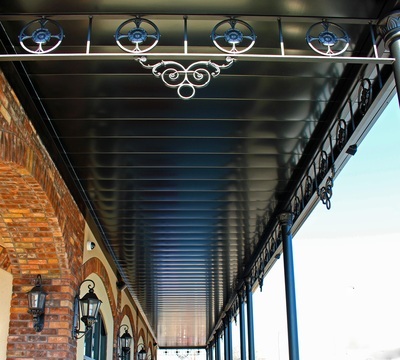 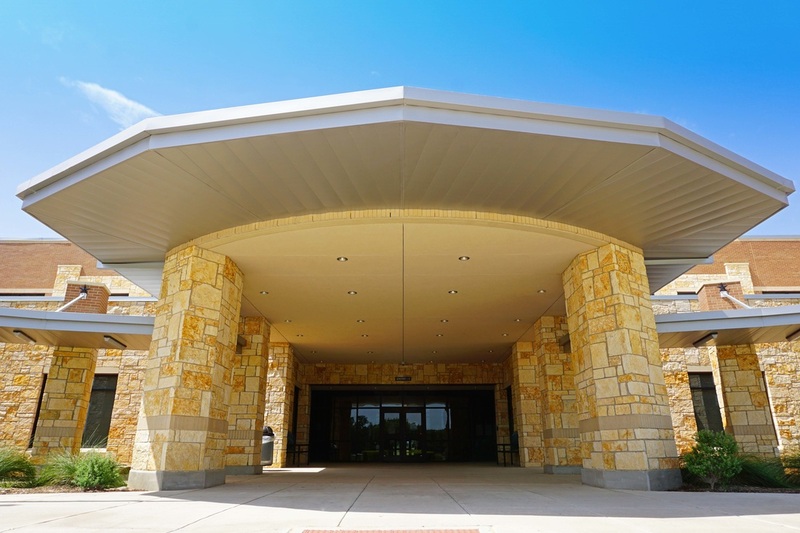 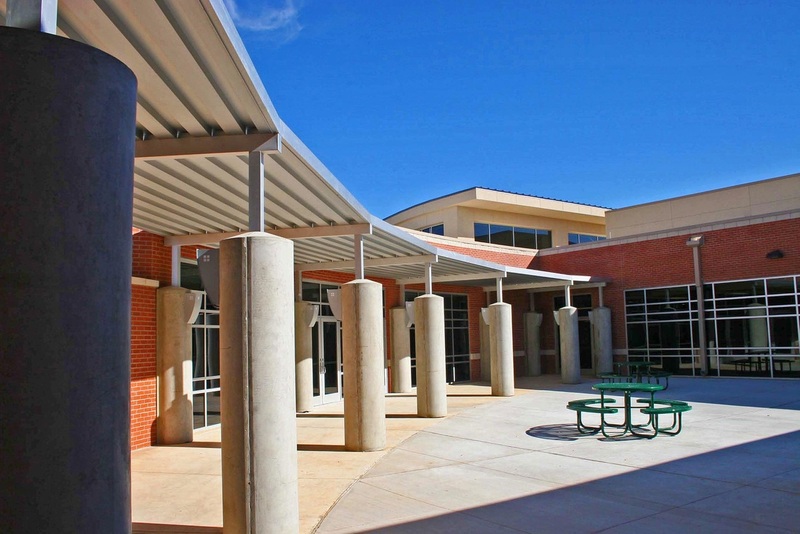 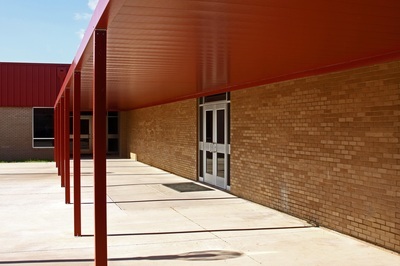 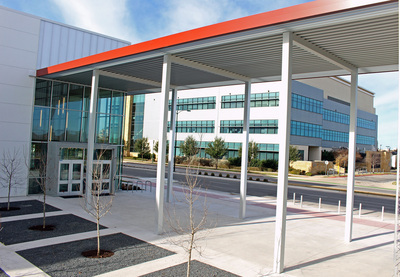 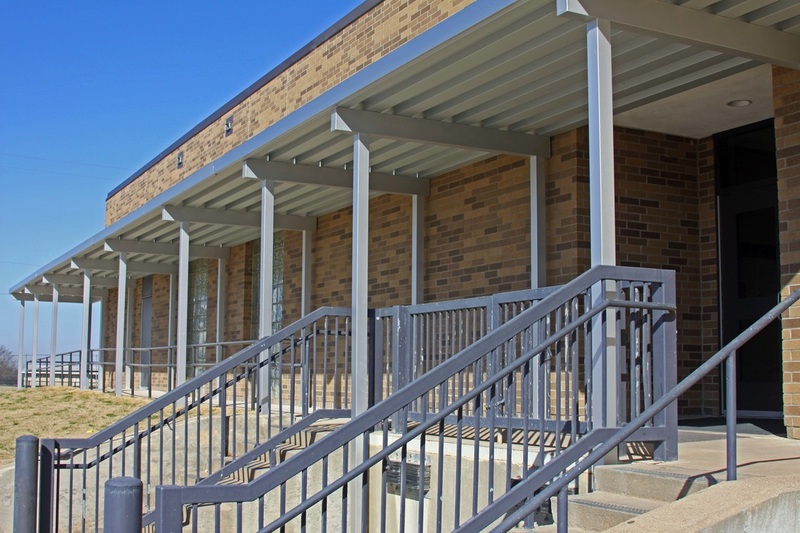 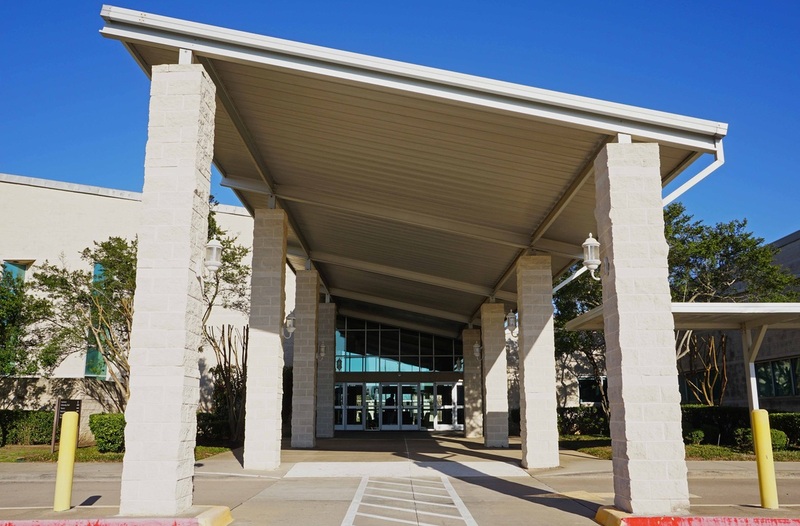 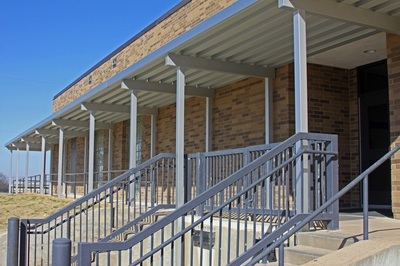 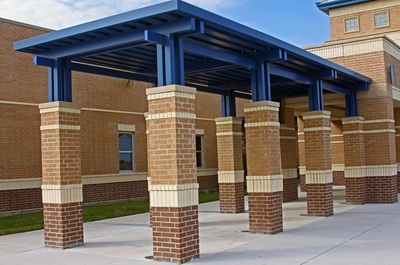 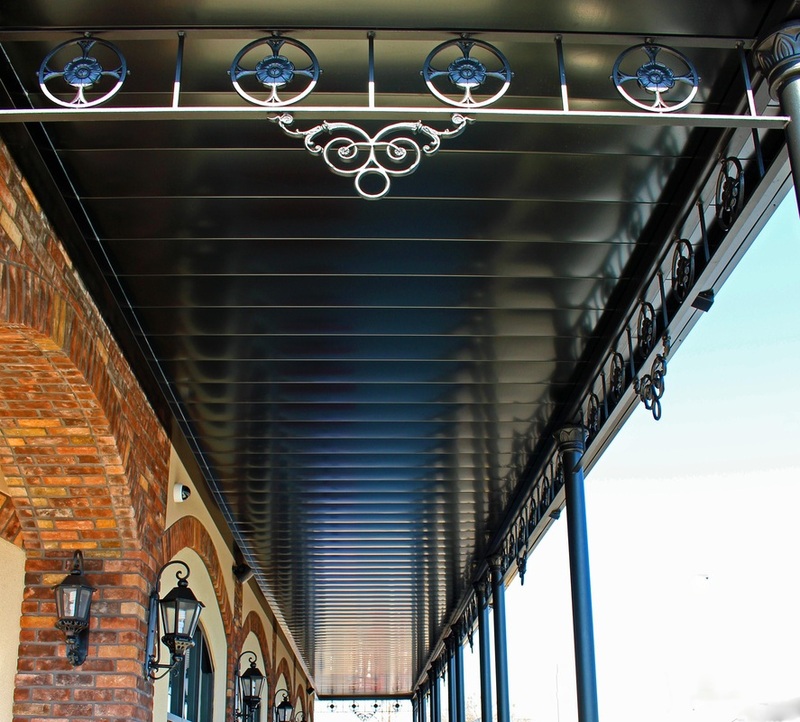 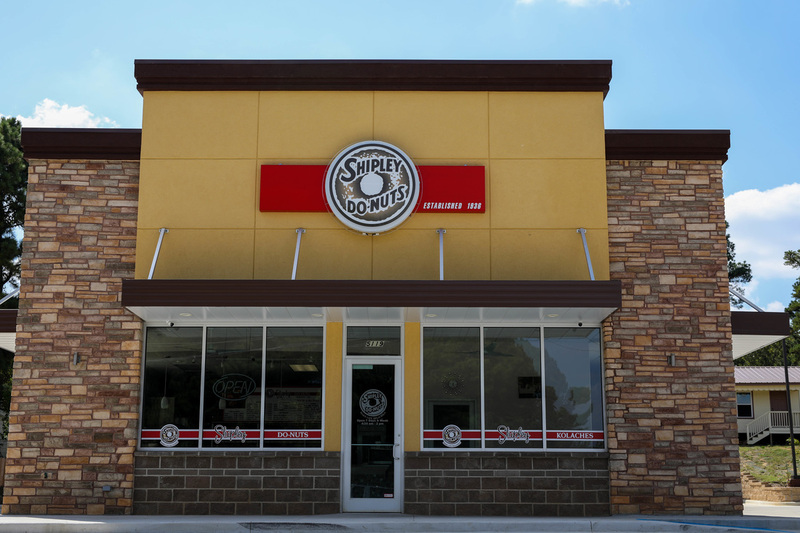 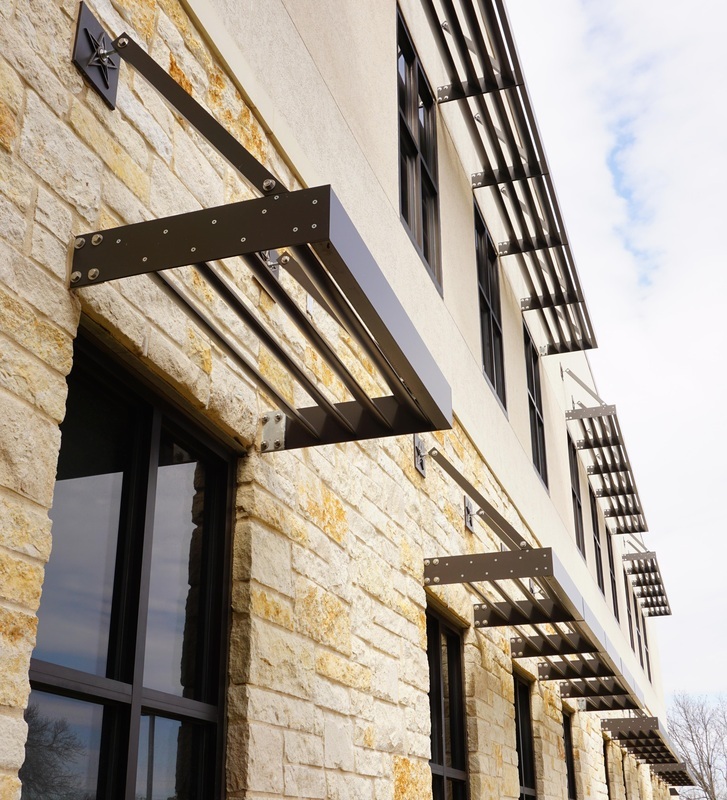 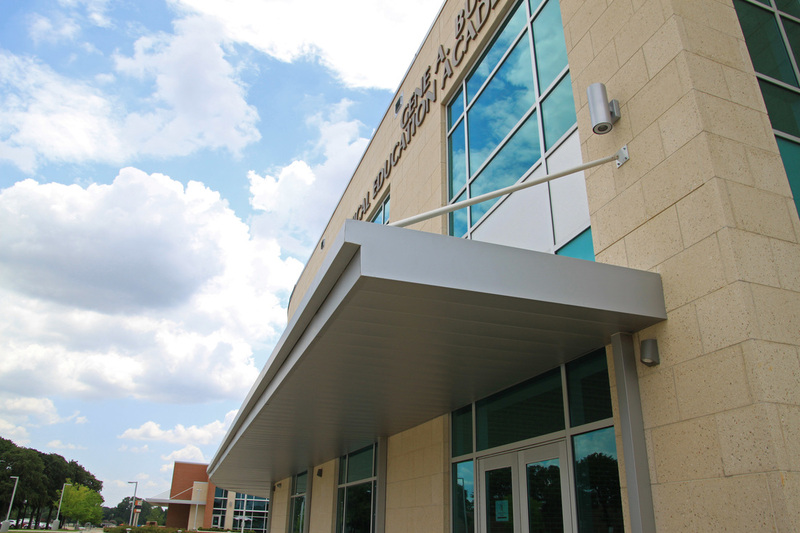 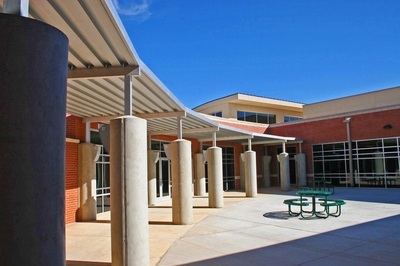 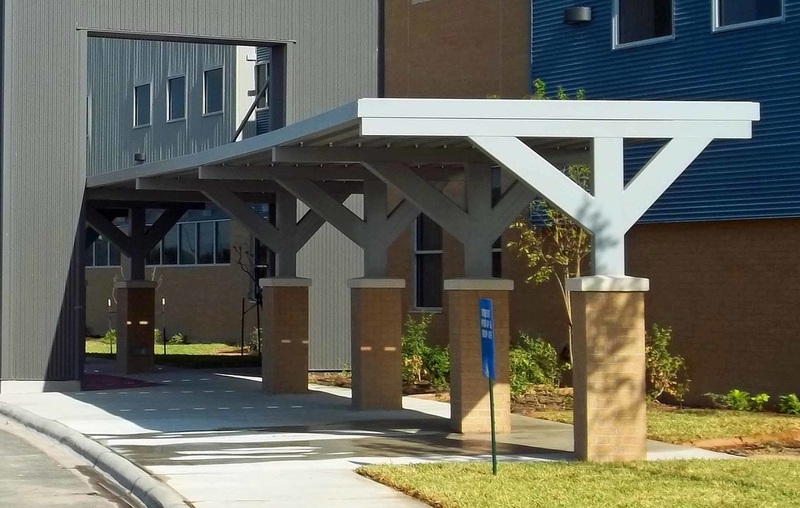 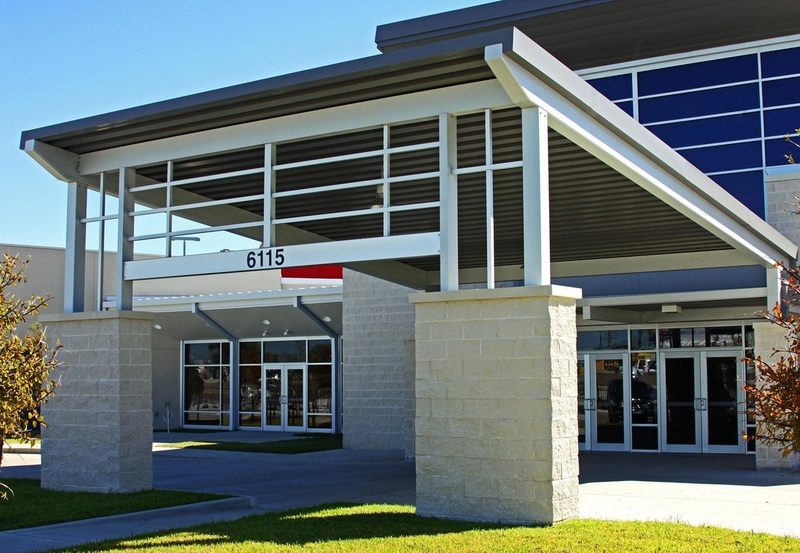 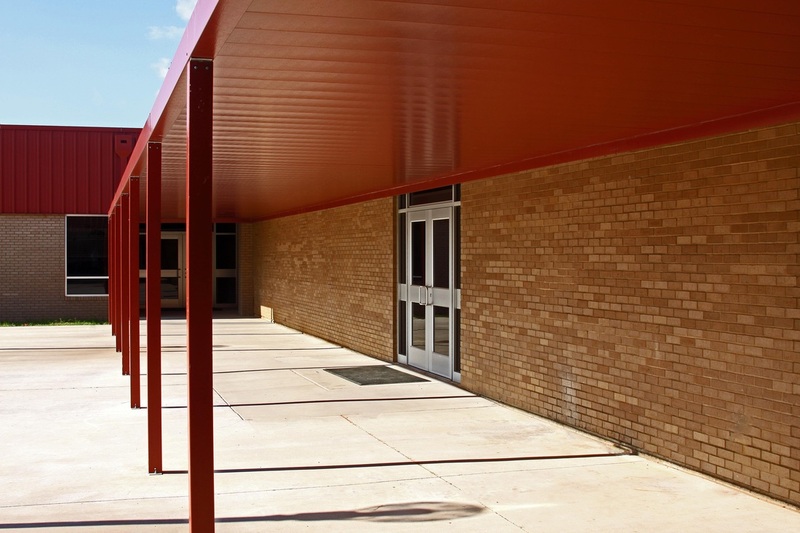 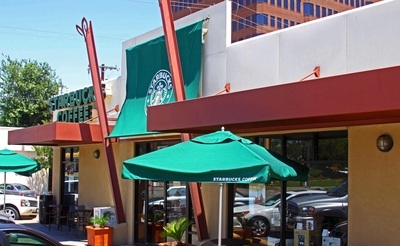 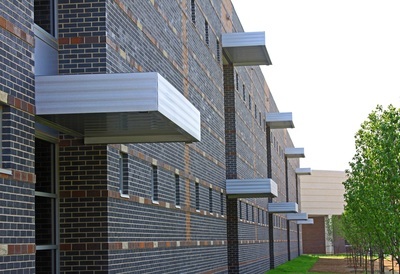 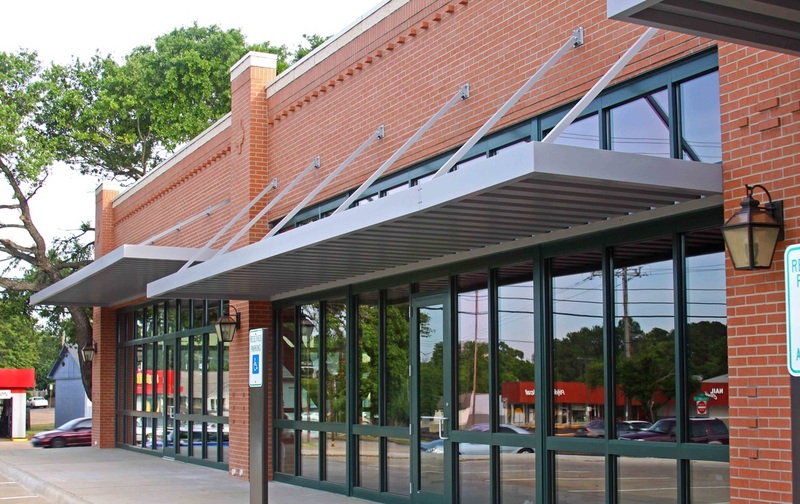 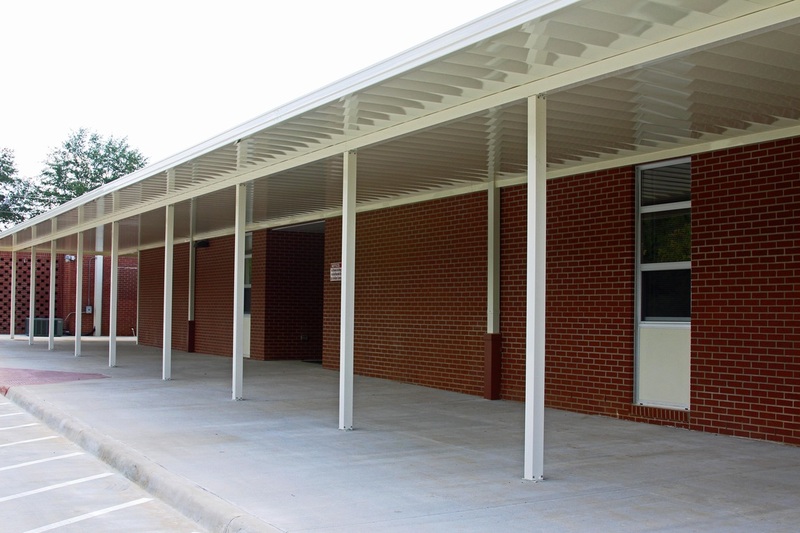 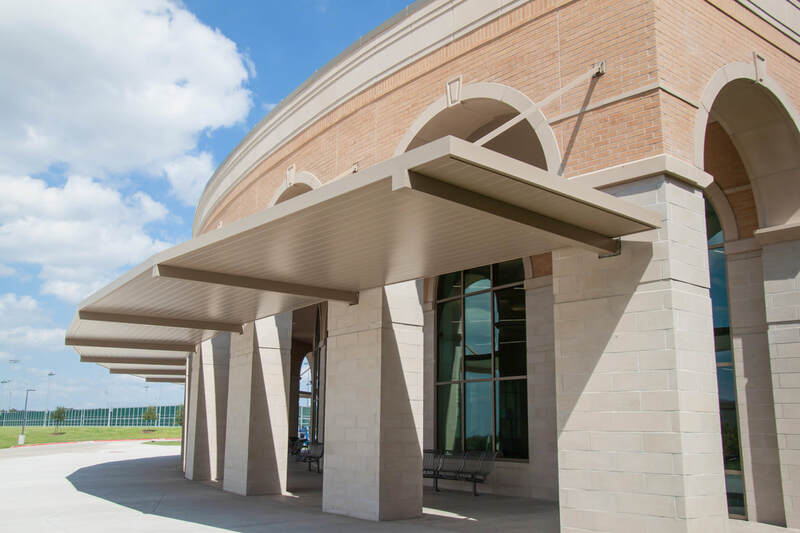 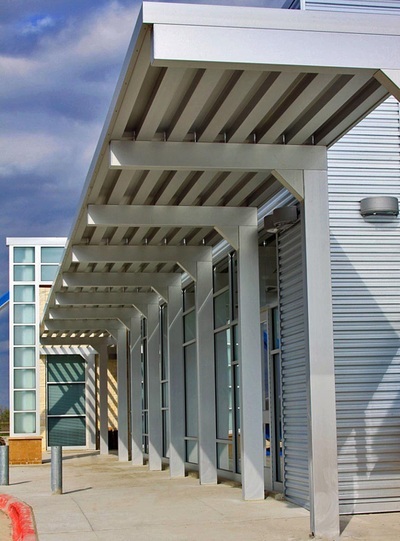 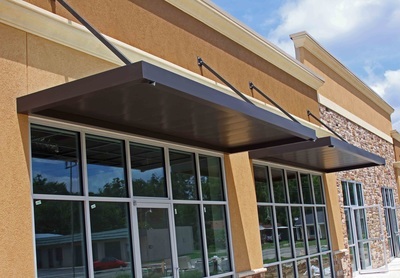 We also offer standard extruded columns, beams, and gutters in a variety of sizes and thicknesses to tailor our canopies to your design specifications and engineering requirements. Every cover we design is done with painstaking attention to detail to ensure that our end product is visually pleasing and provides the protection you need for any situation. 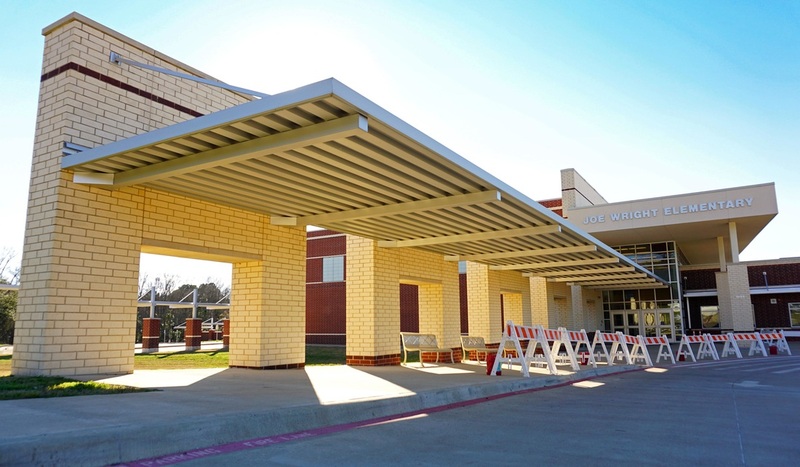 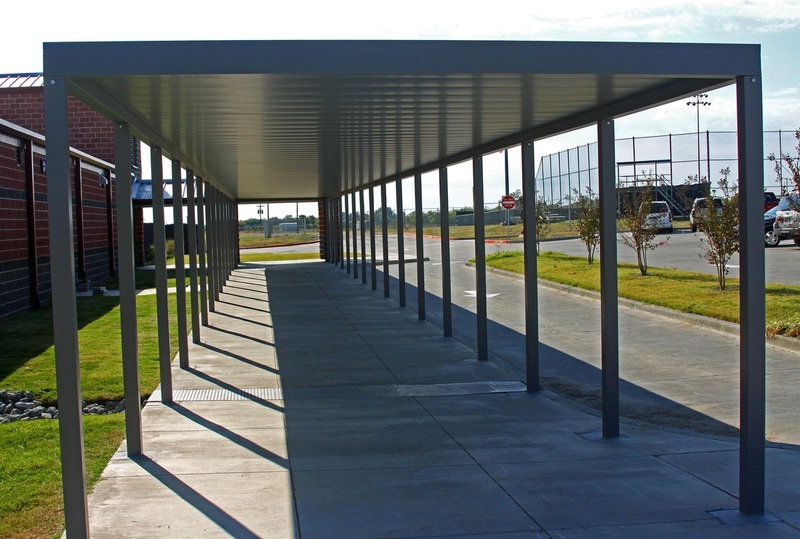 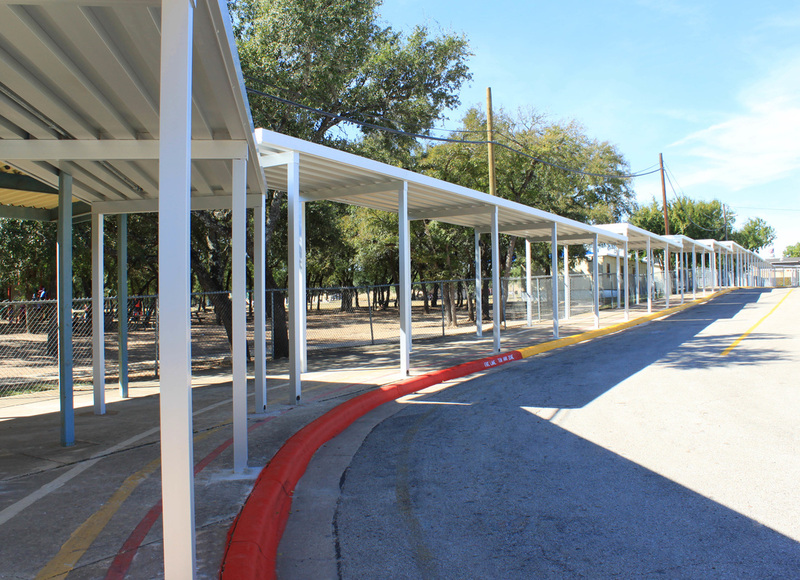 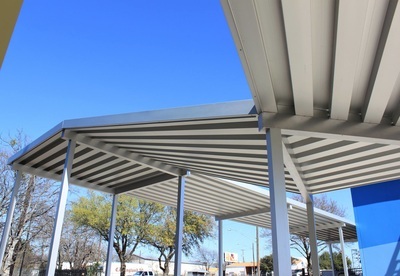 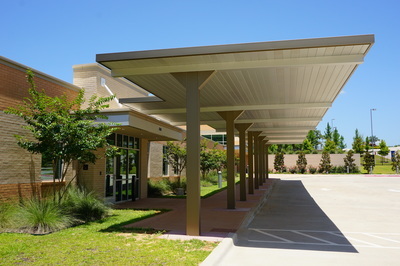 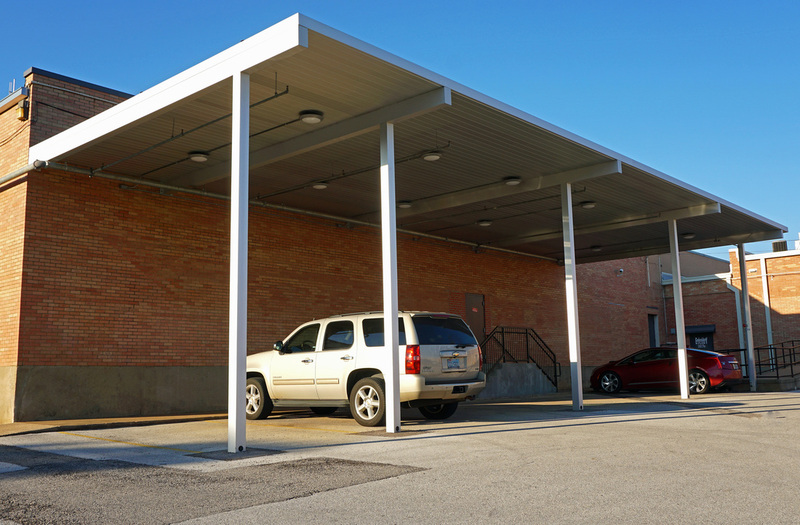 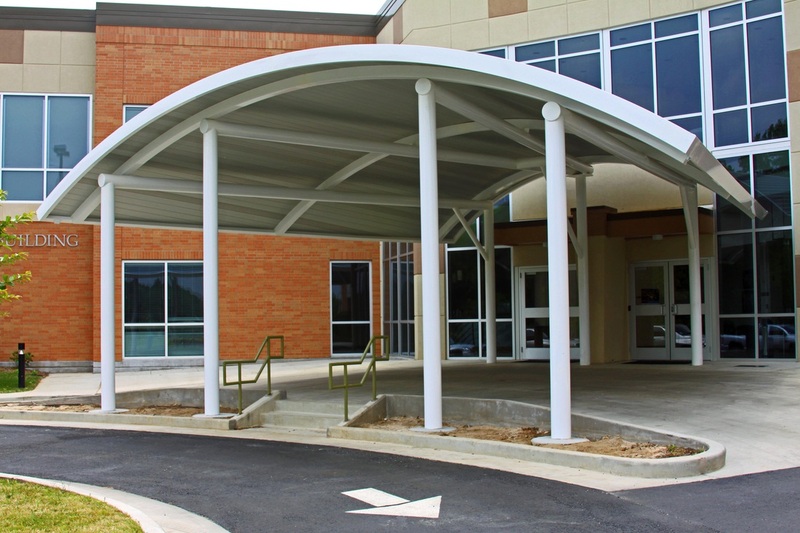 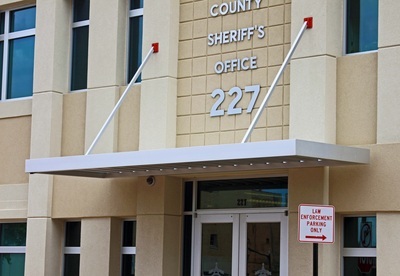 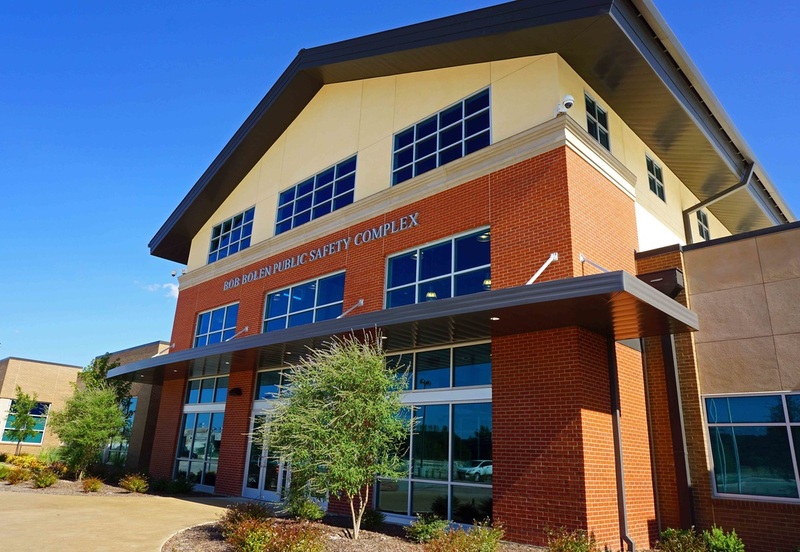 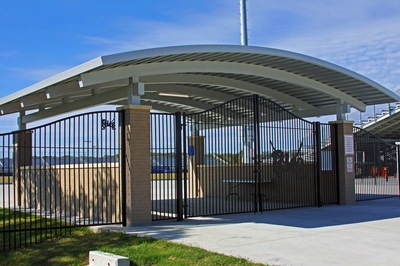 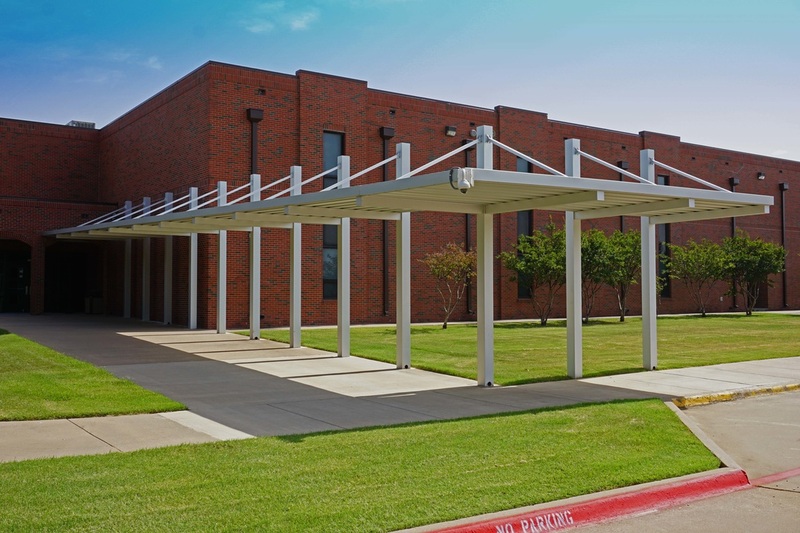 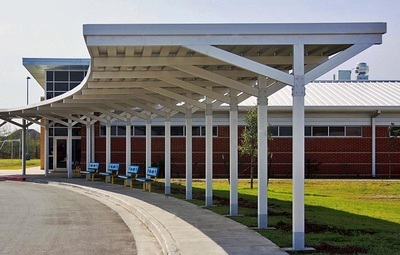 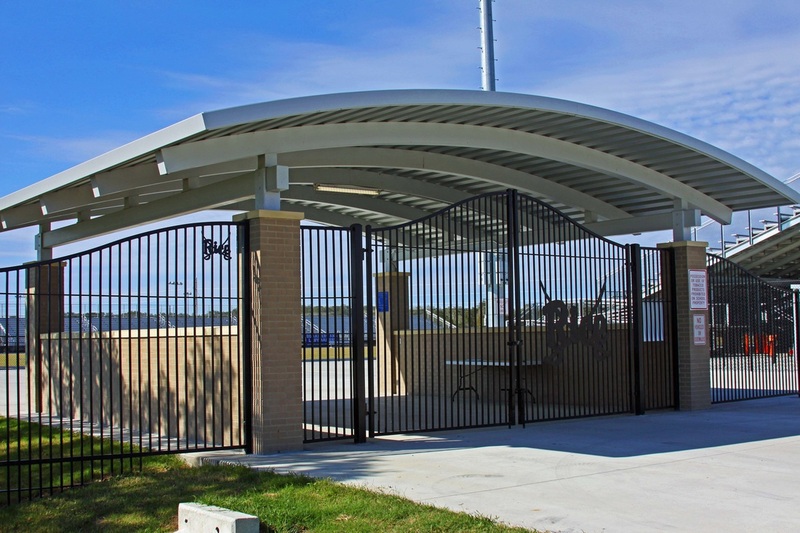 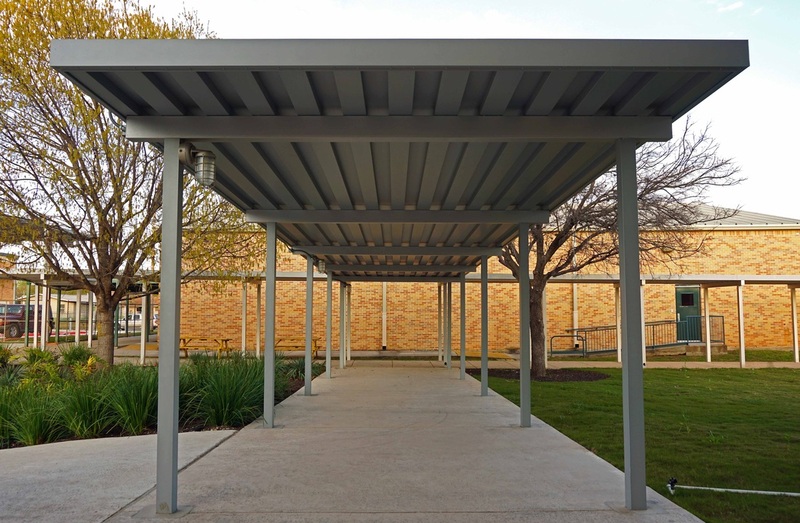 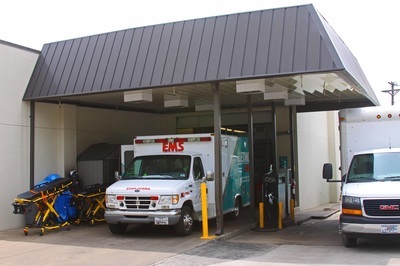 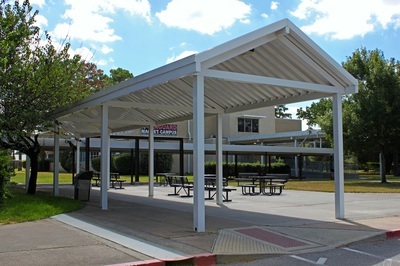 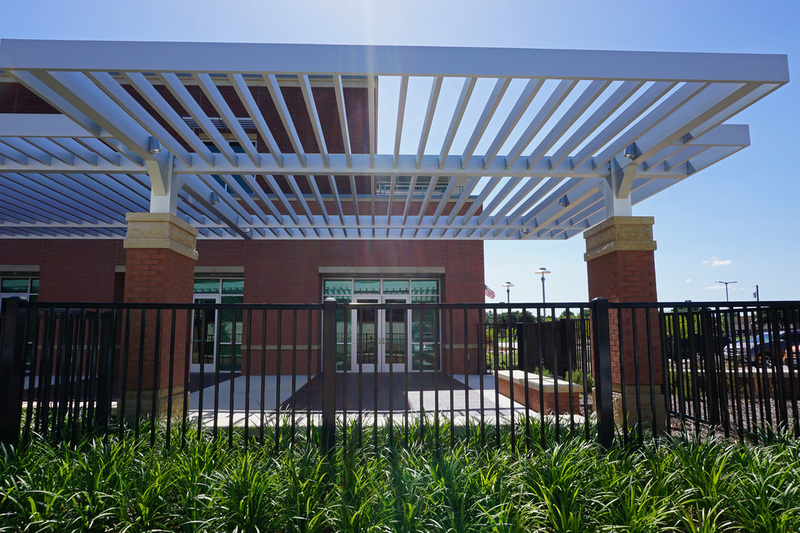 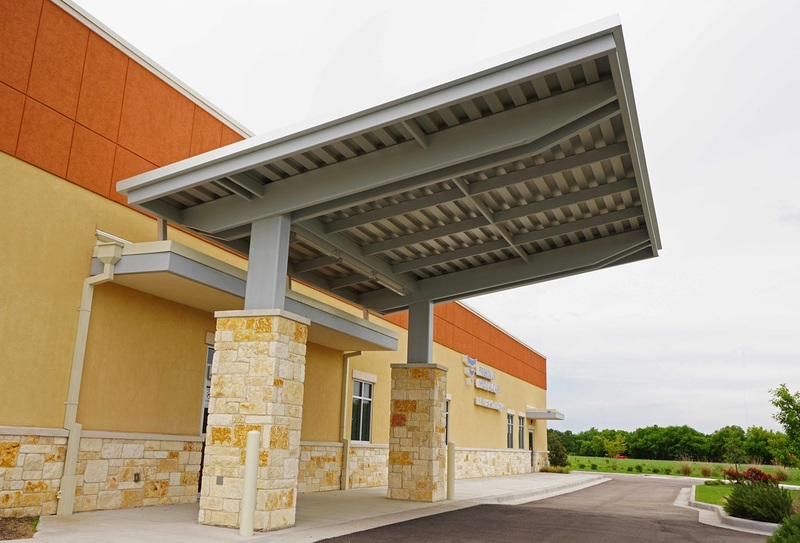 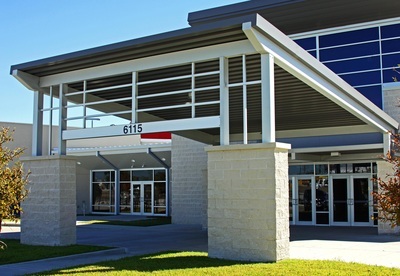 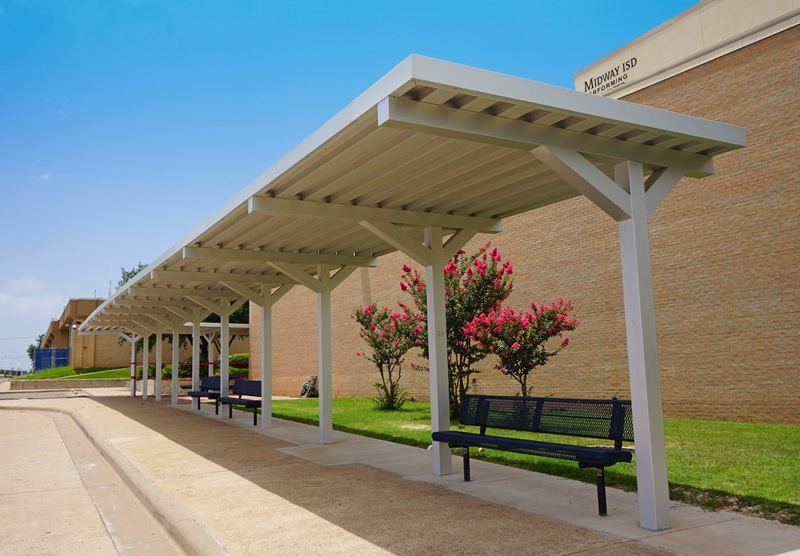 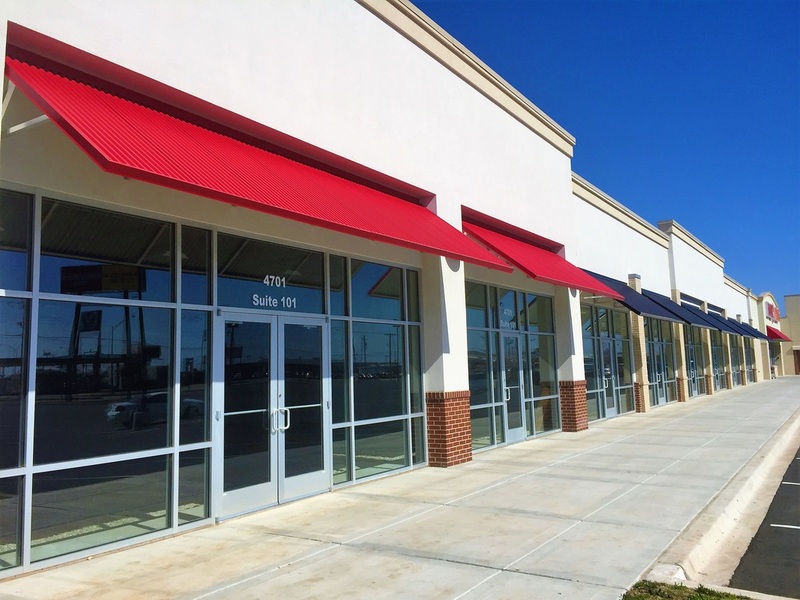 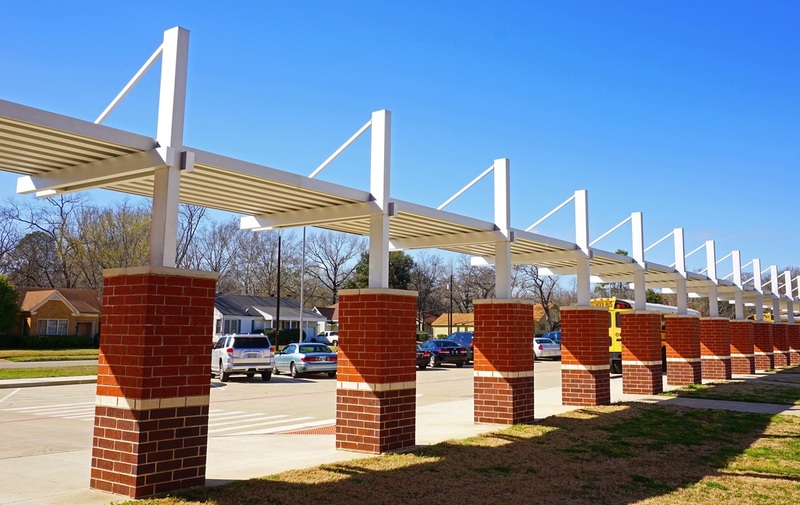 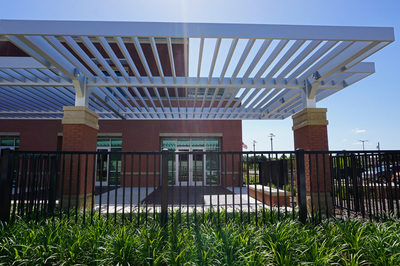 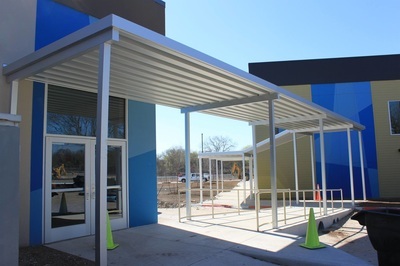 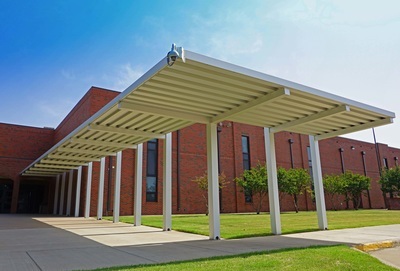 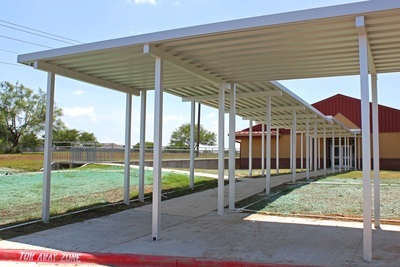 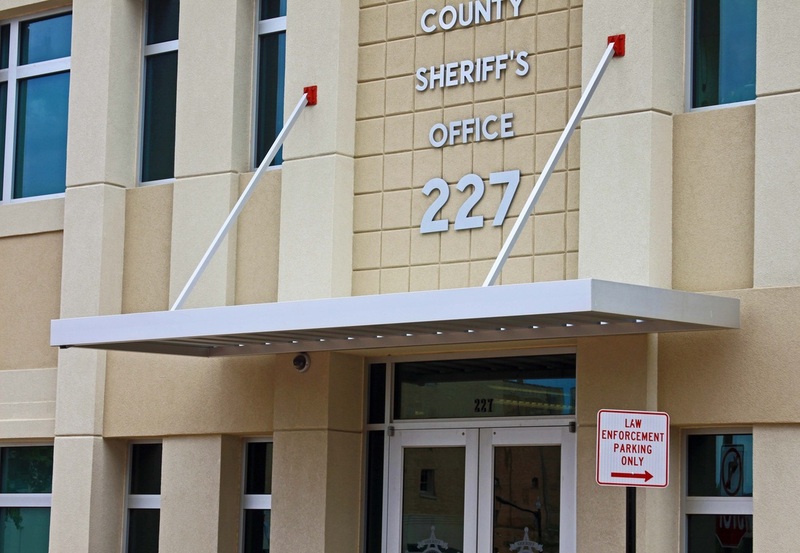 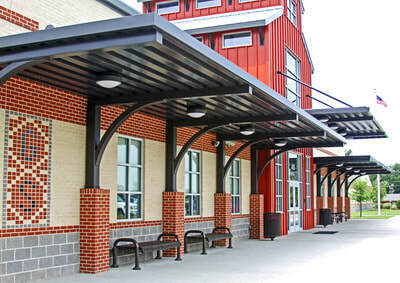 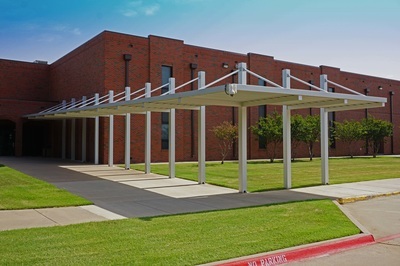 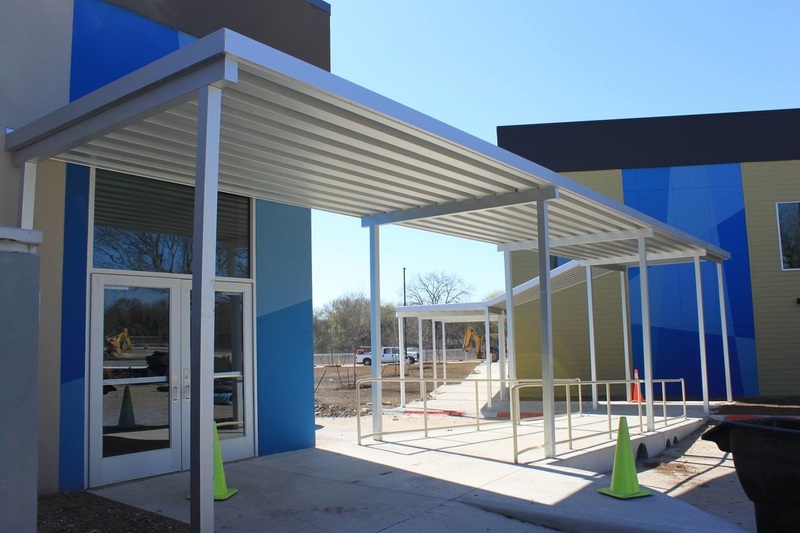 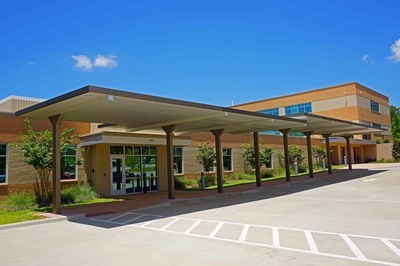 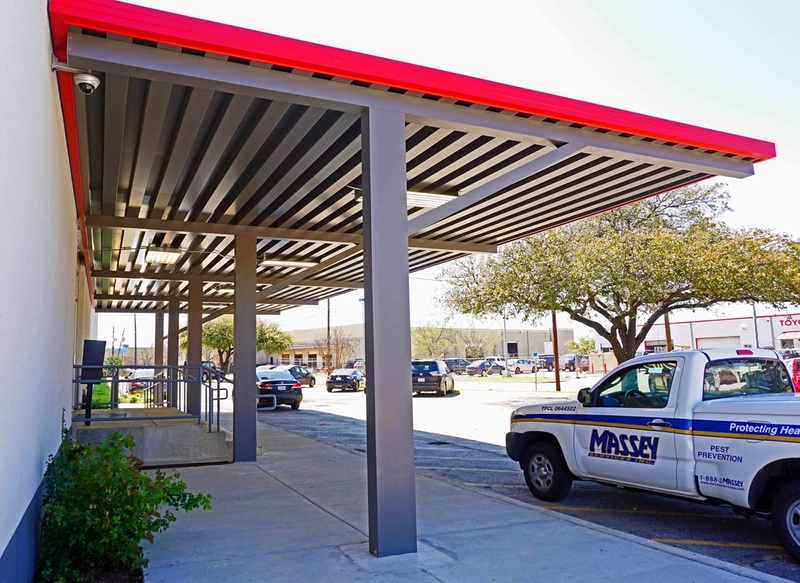 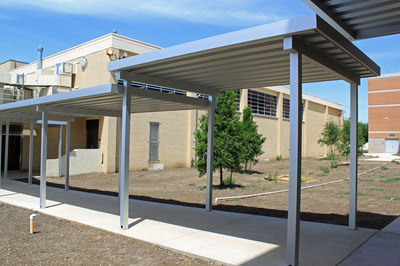 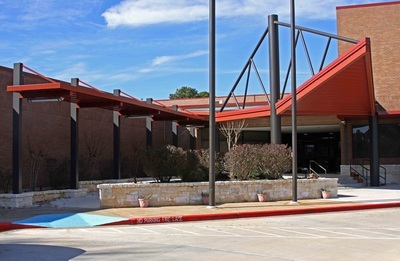 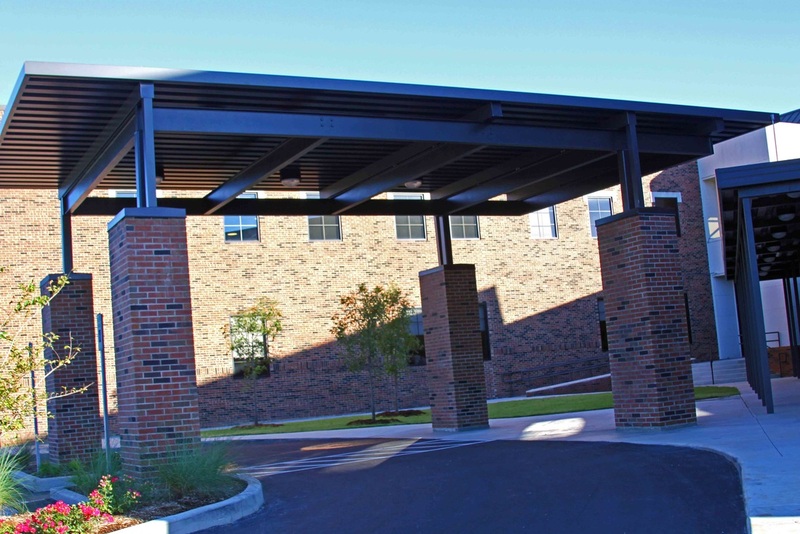 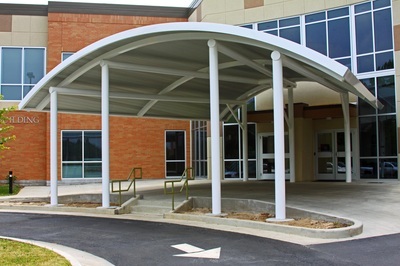 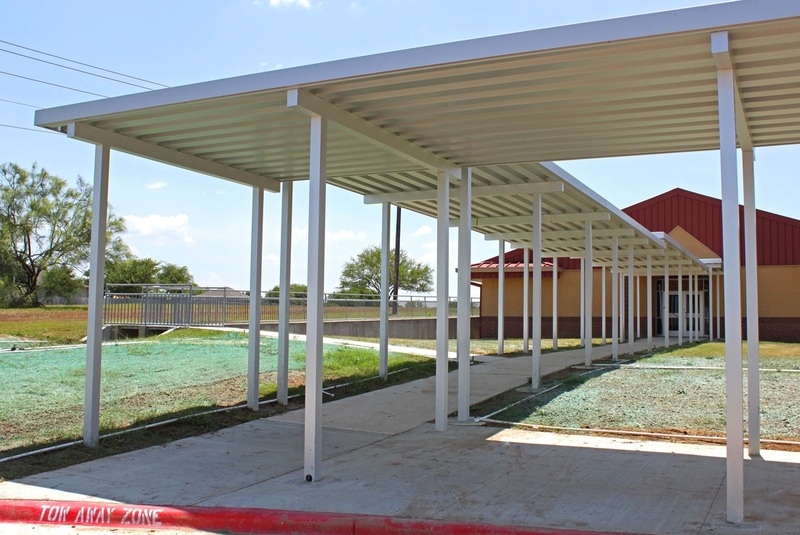 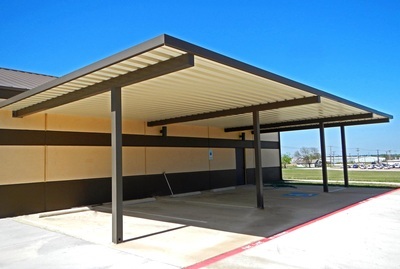 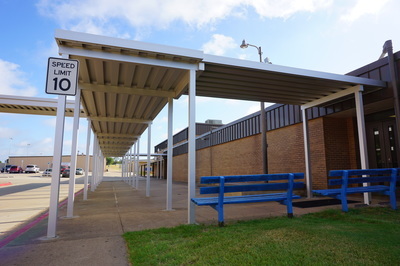 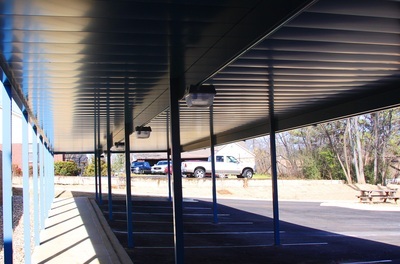 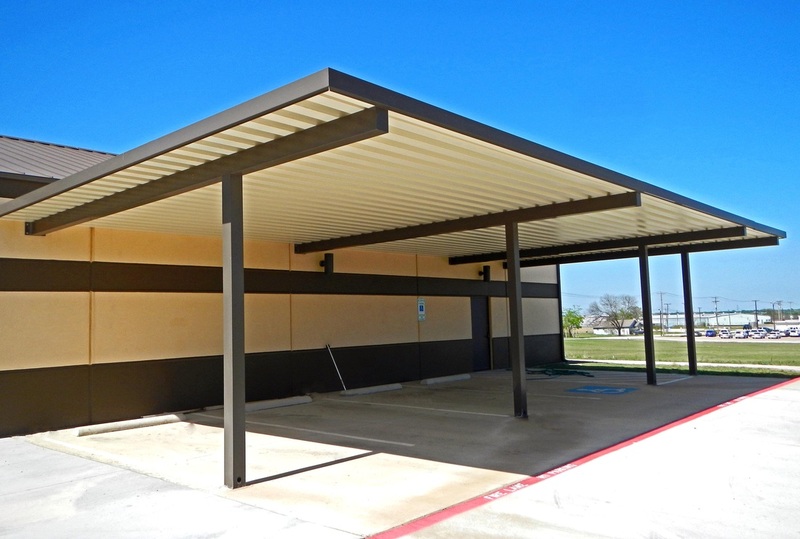 As you can see below, ETC can construct parking canopies to protect your vehicle, walkway and drop-off covers to keep you safe and dry, dock canopies to protect goods from weather, entry canopies and awnings to enhance the look of your building, and sun shades to keep you cool in the heat. 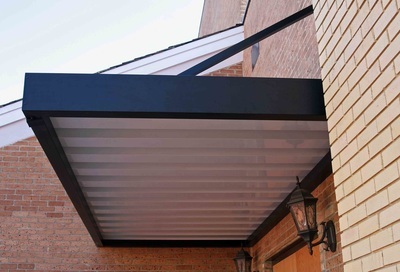 Please scroll below to view a selection of the products we offer. dock and parking canopies, and sun shades. 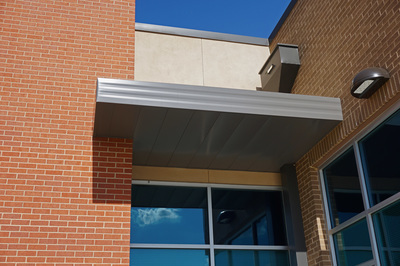 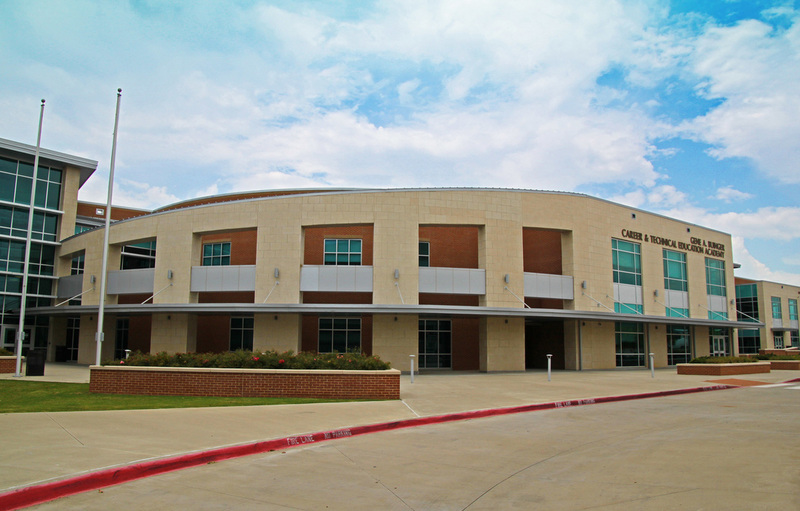 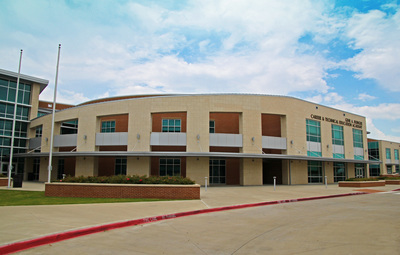 Contact us now to get a quote for your next project.